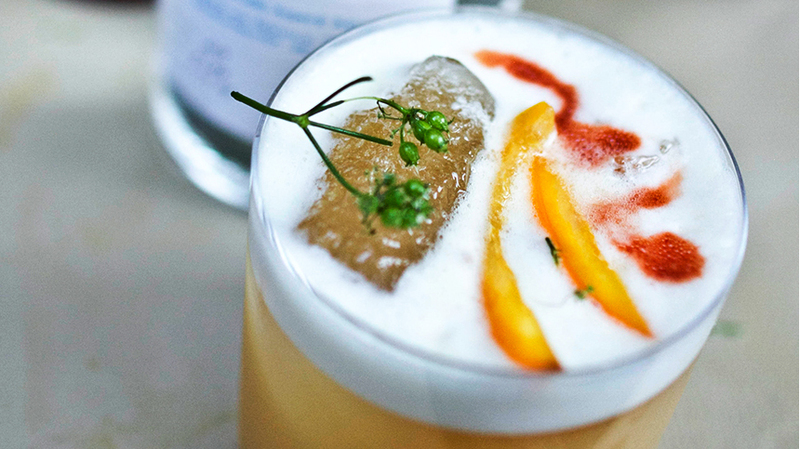 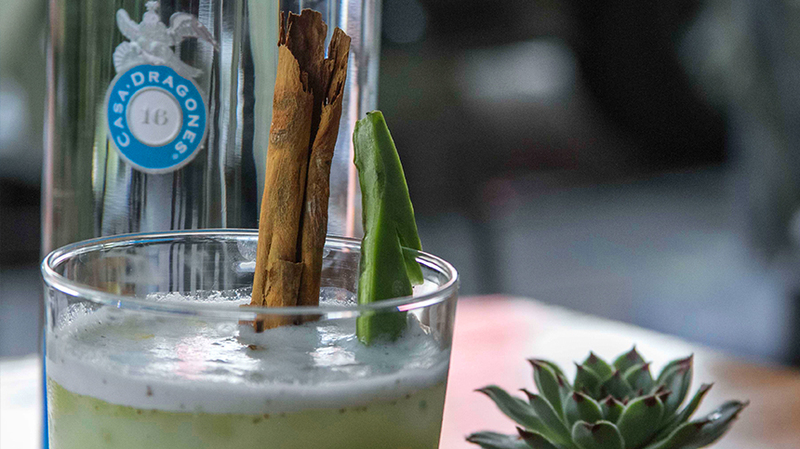 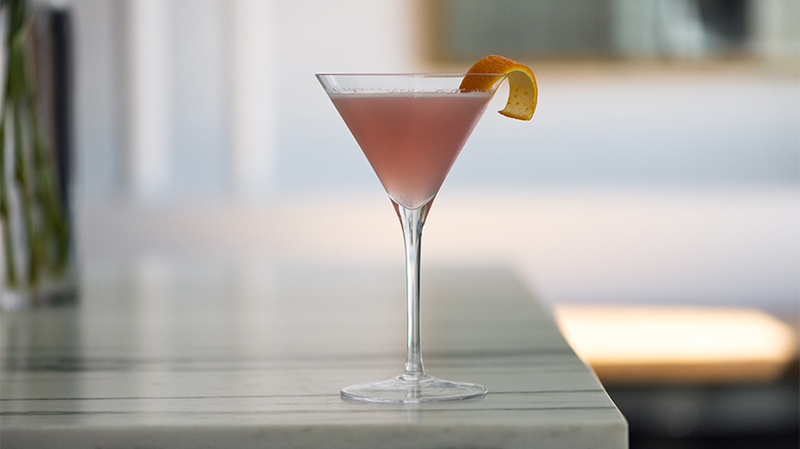 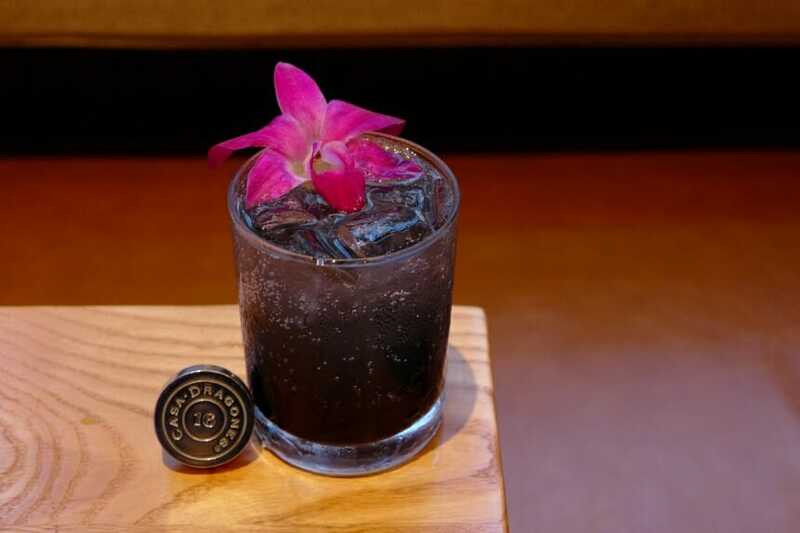 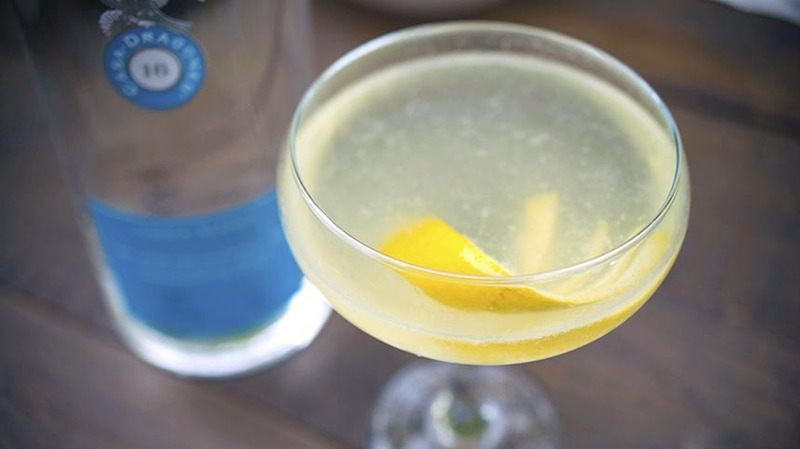 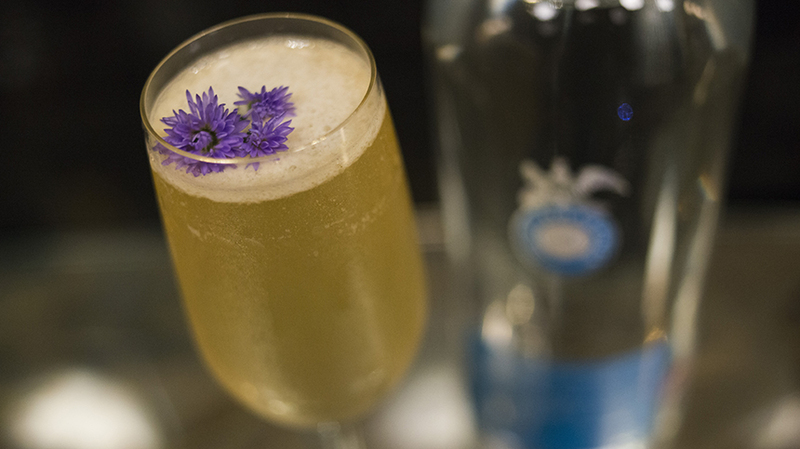 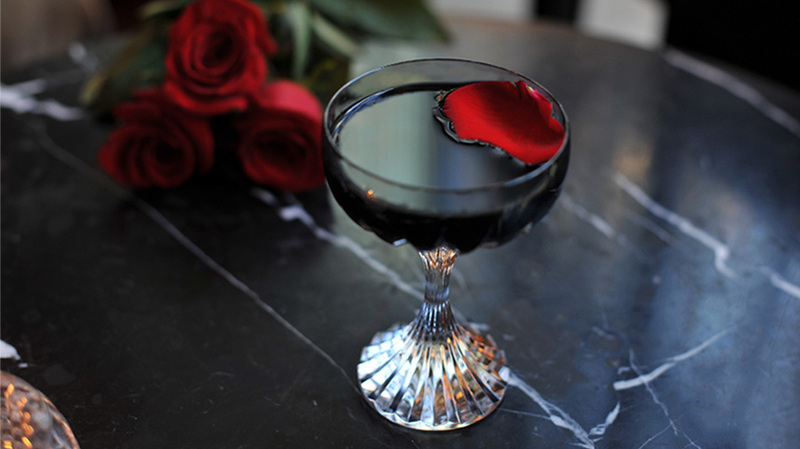 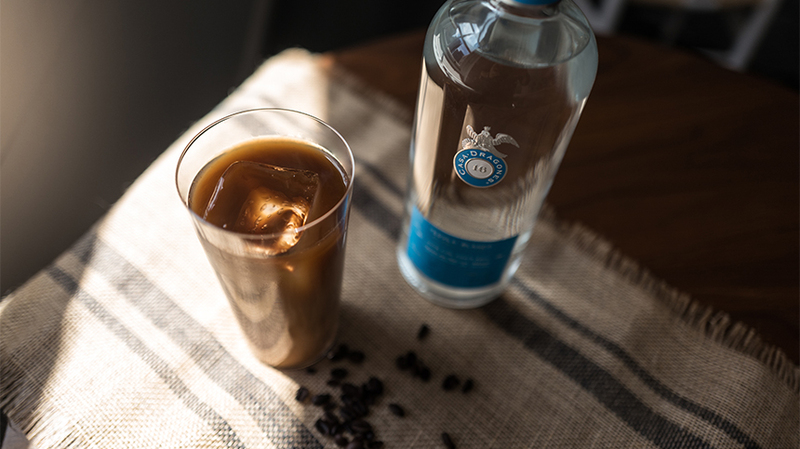 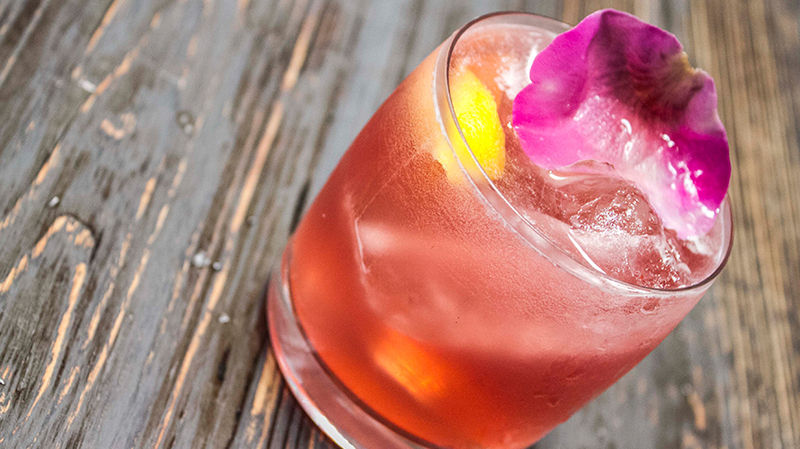 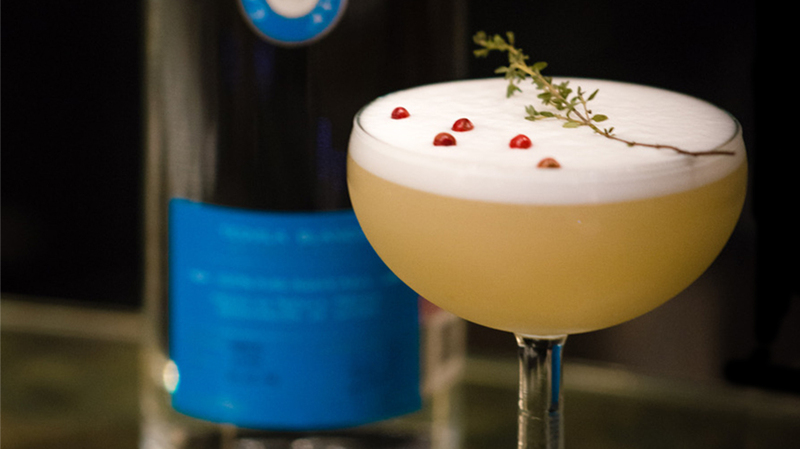 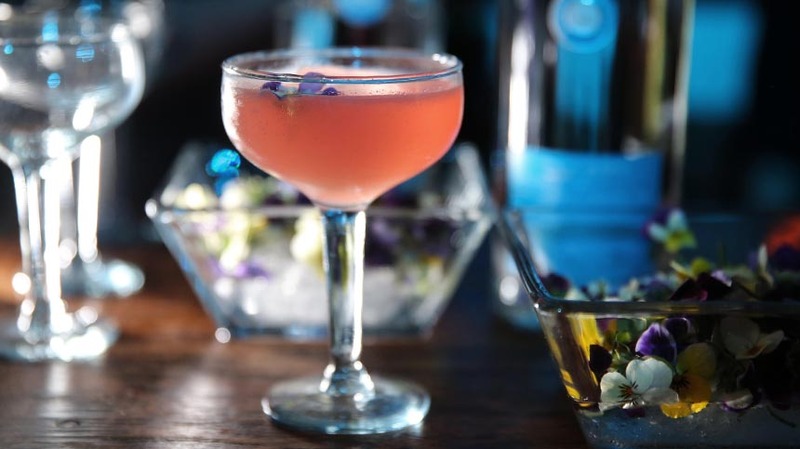 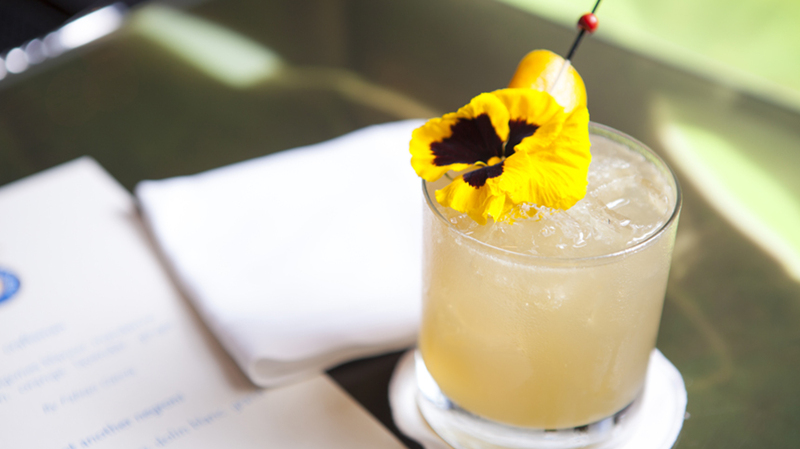 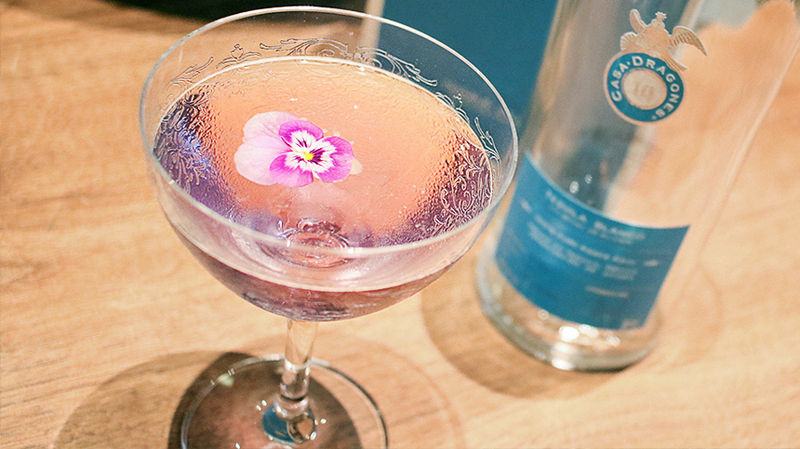 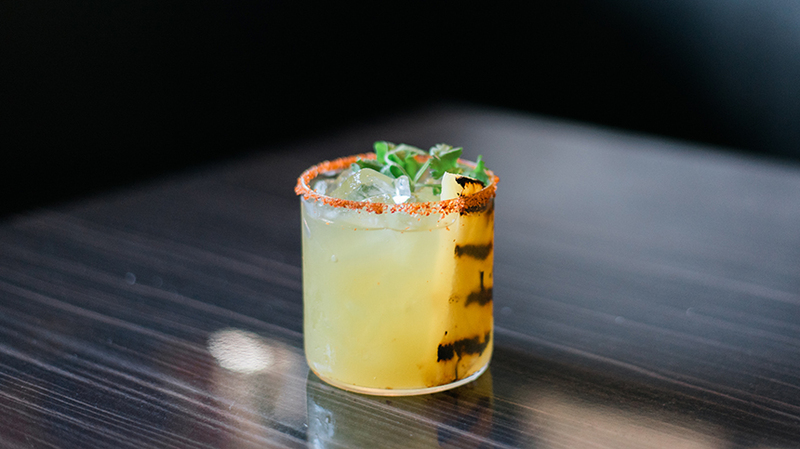 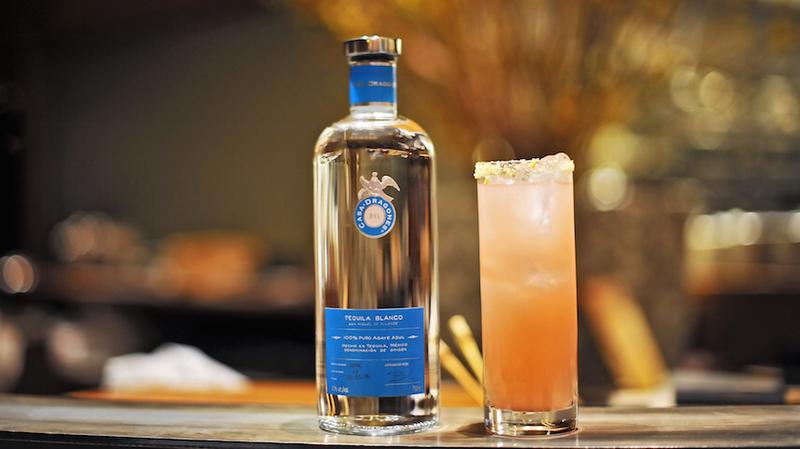 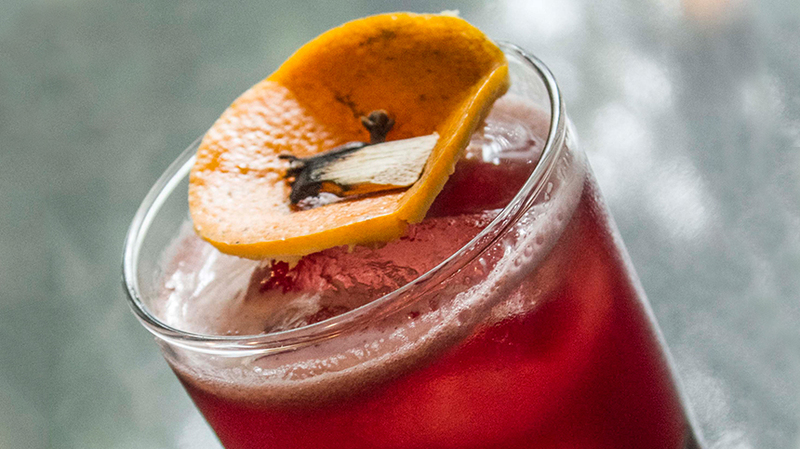 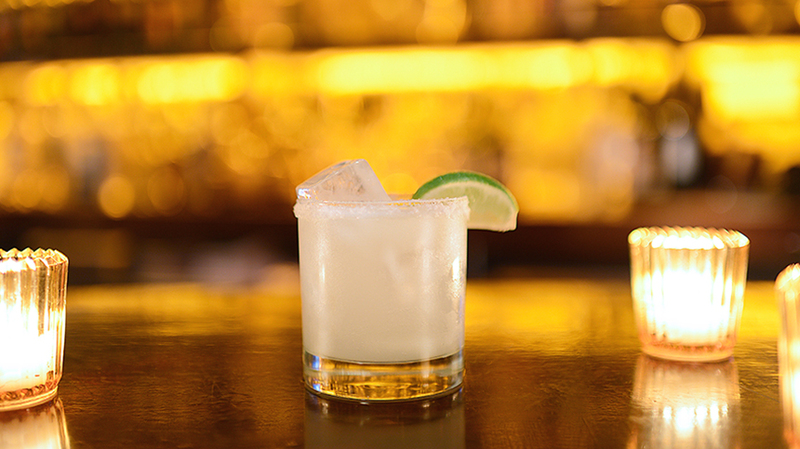 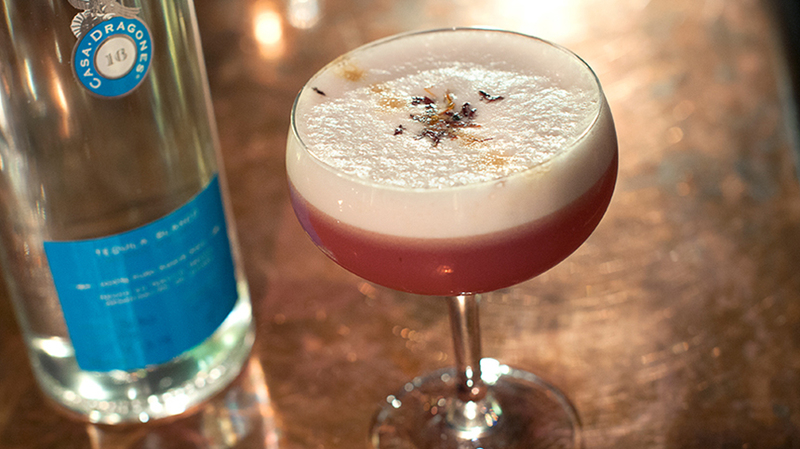 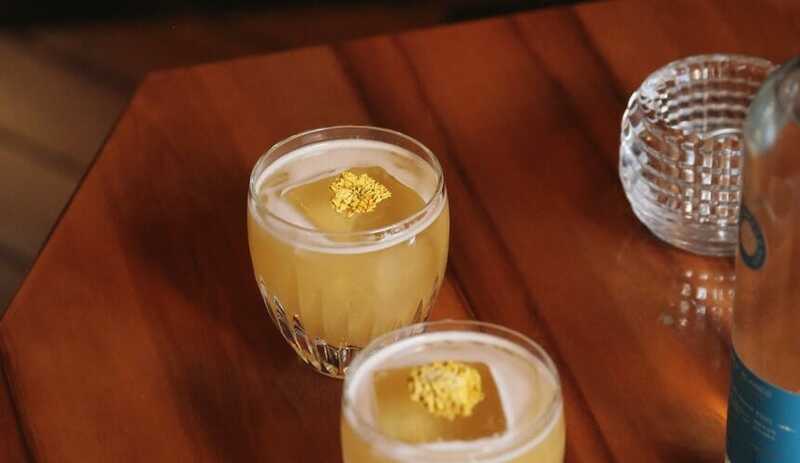 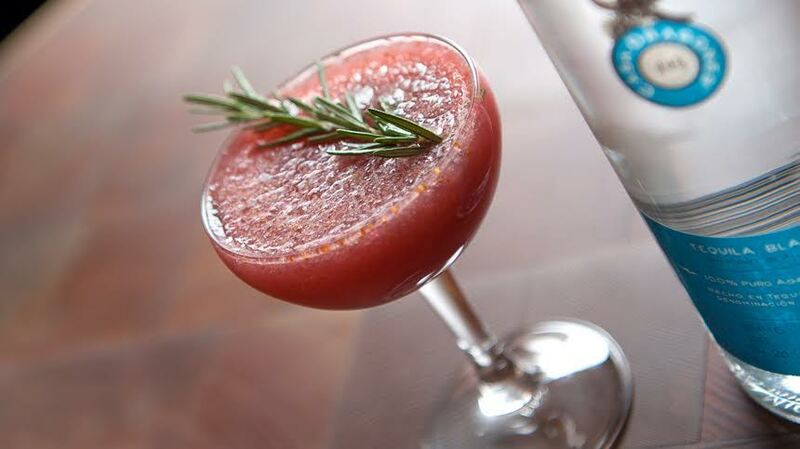 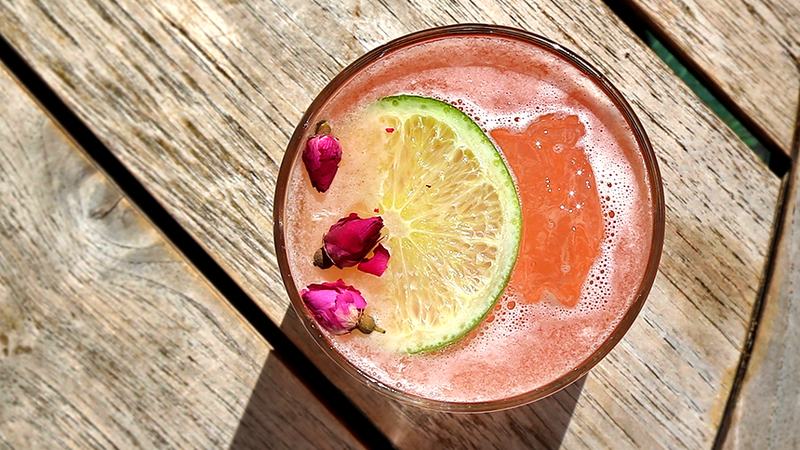 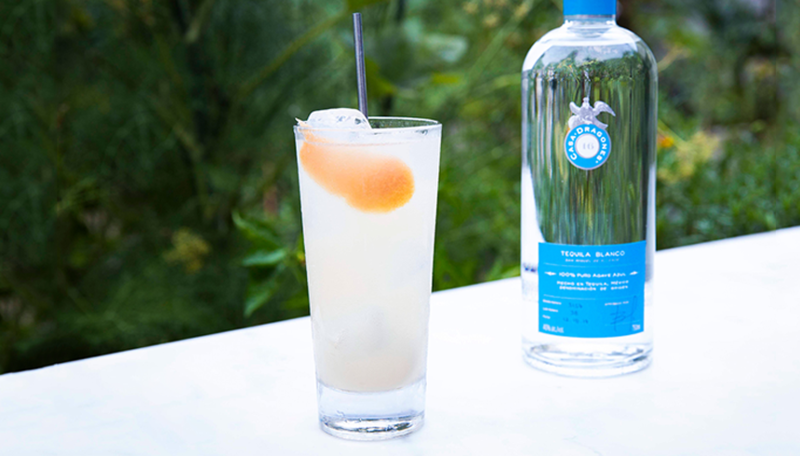 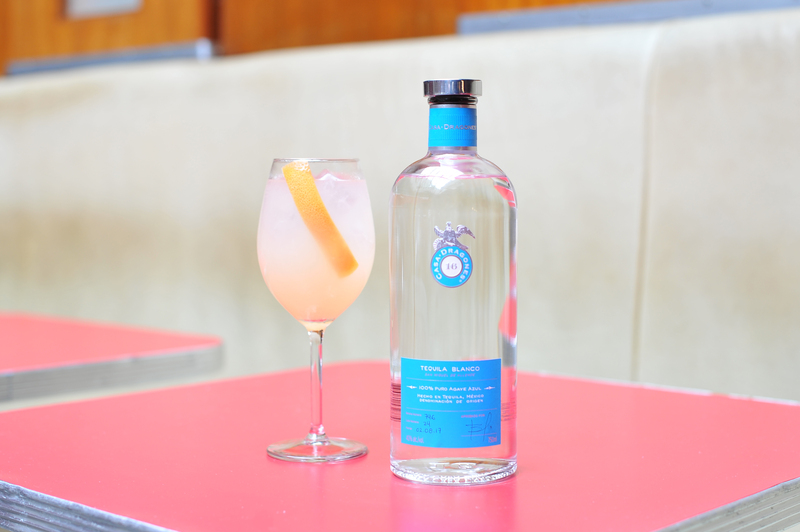 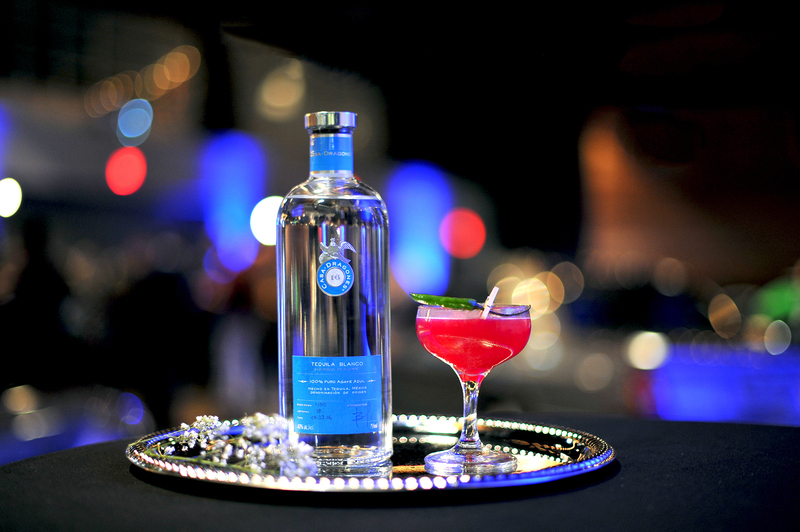 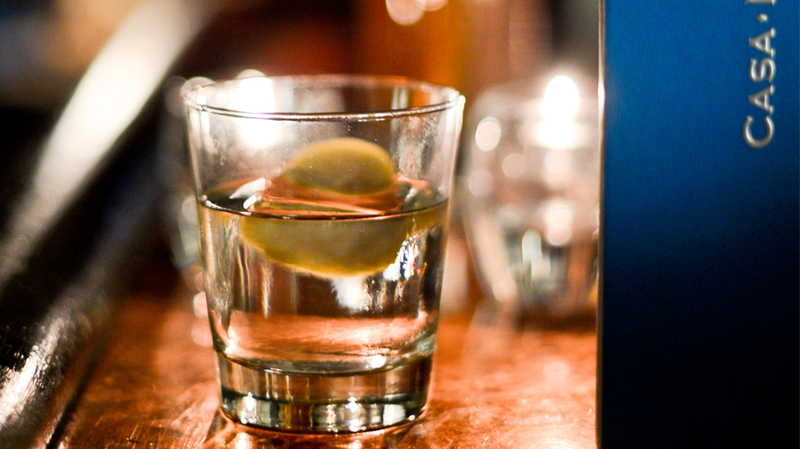 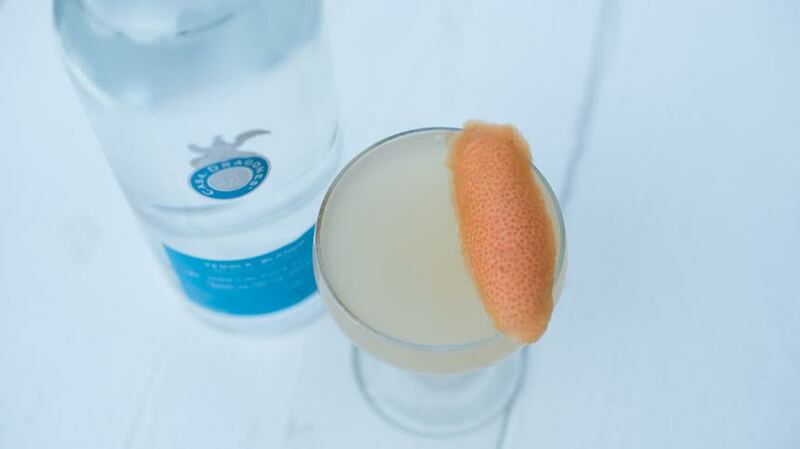 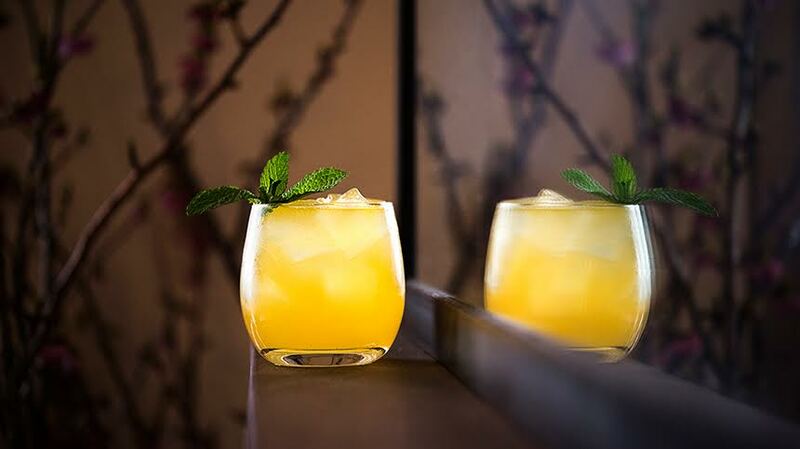 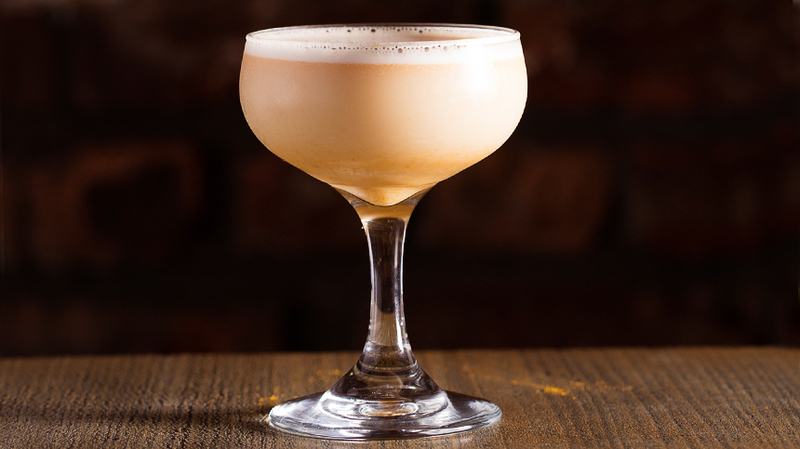 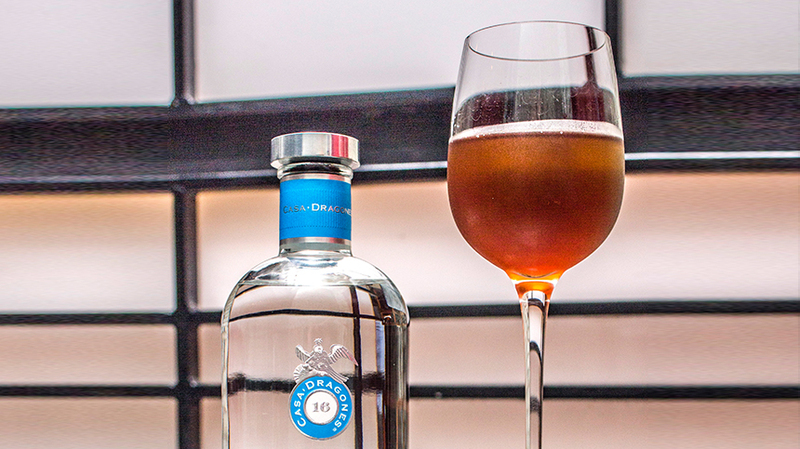 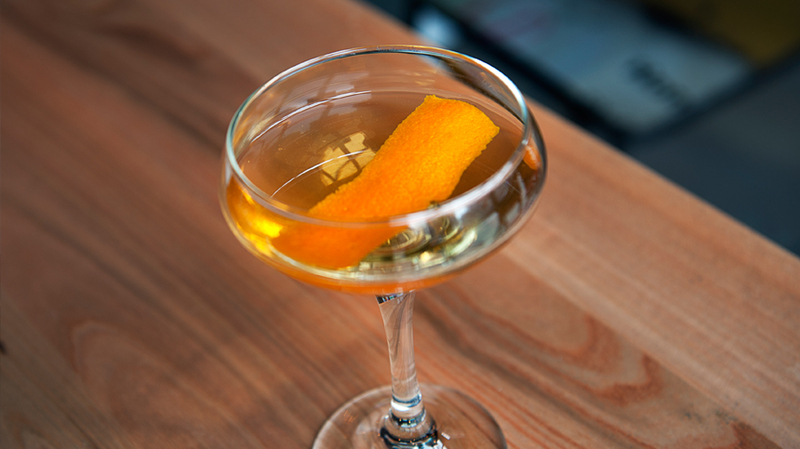 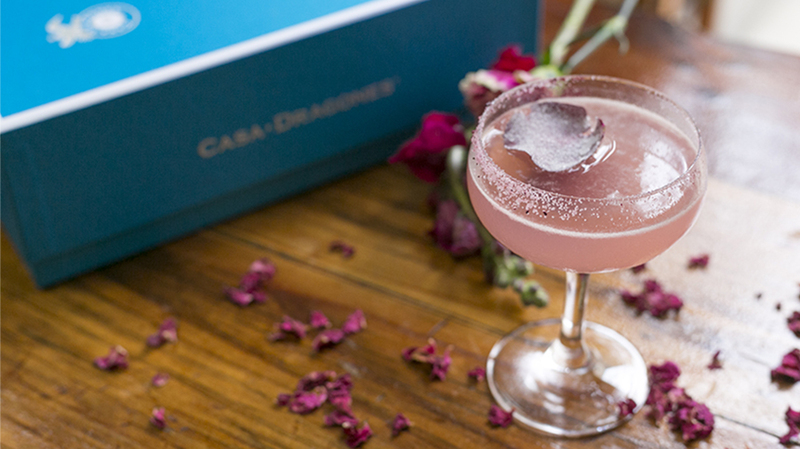 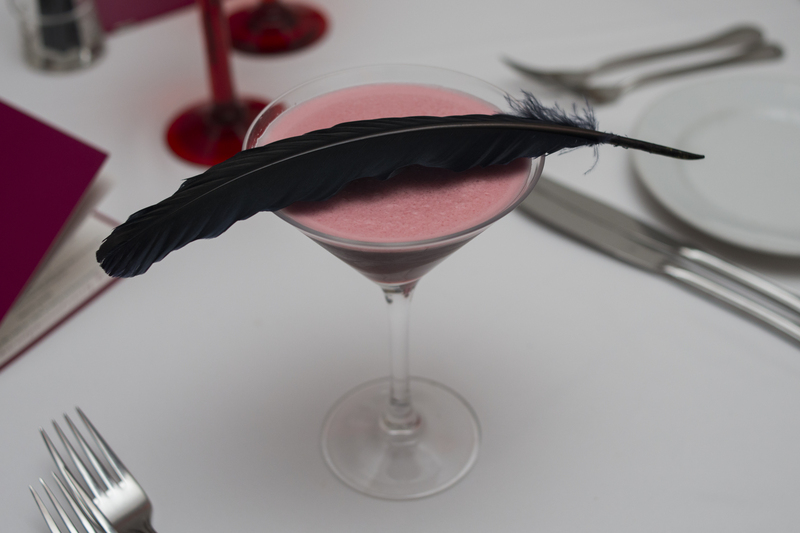 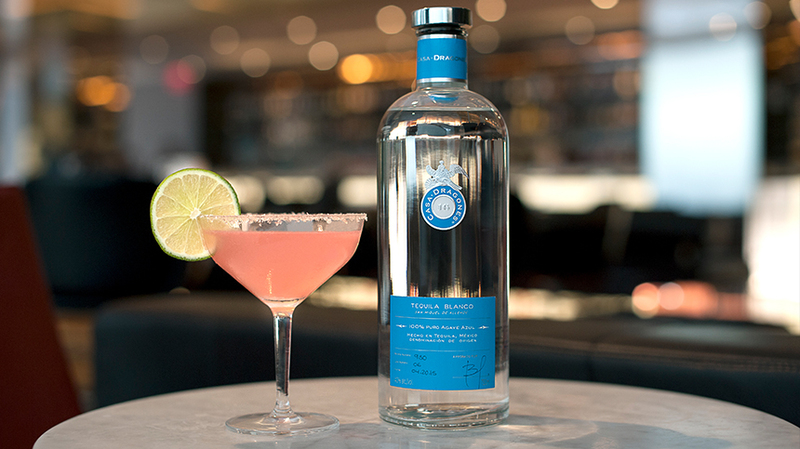 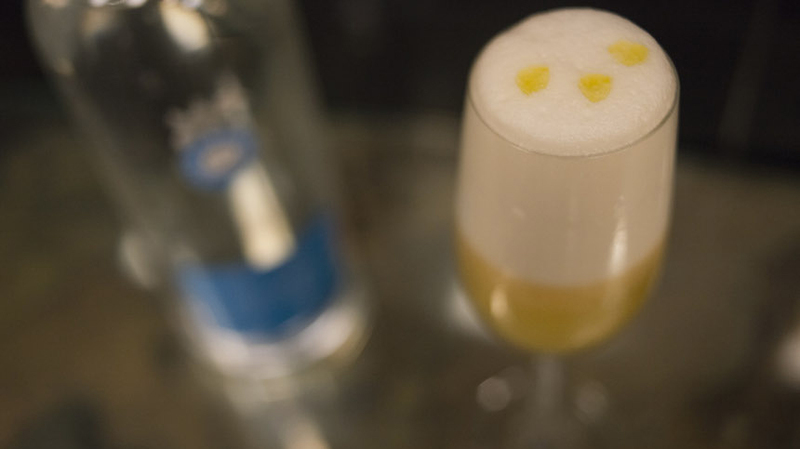 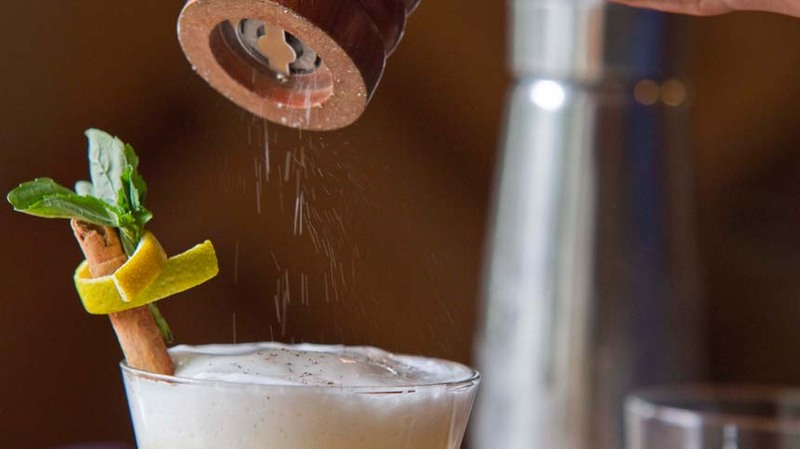 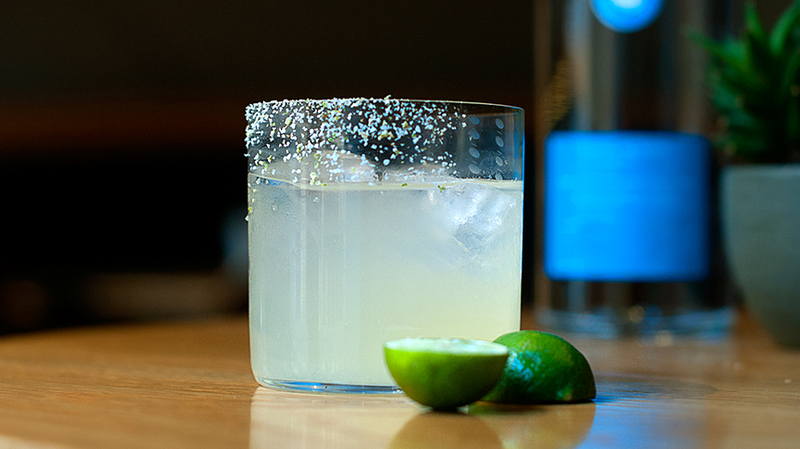 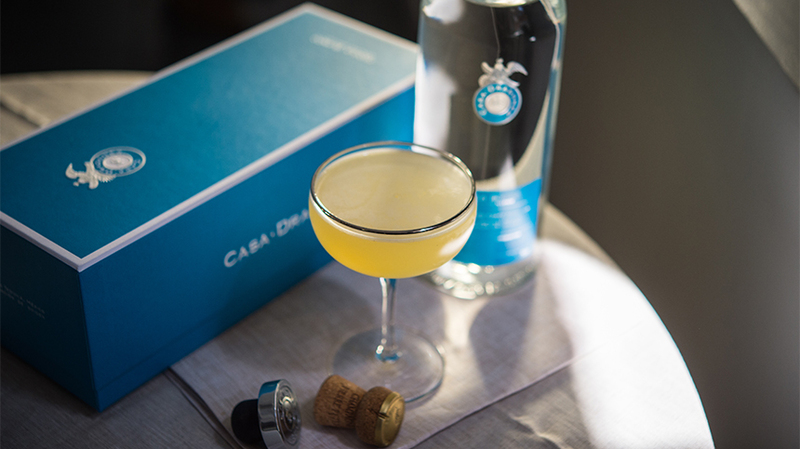 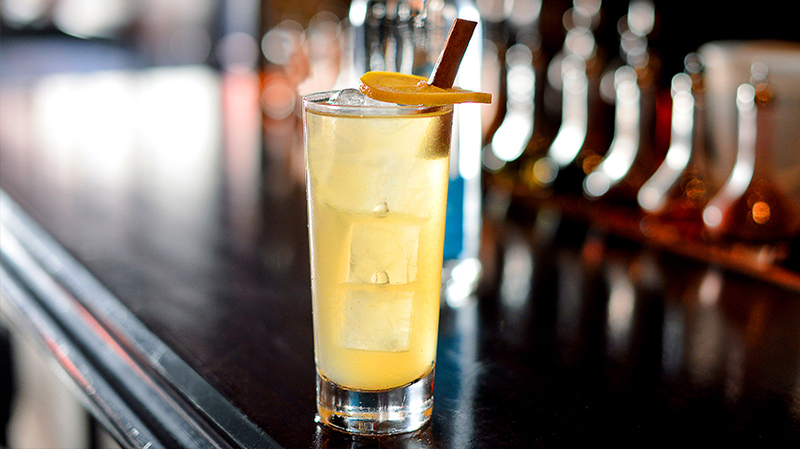 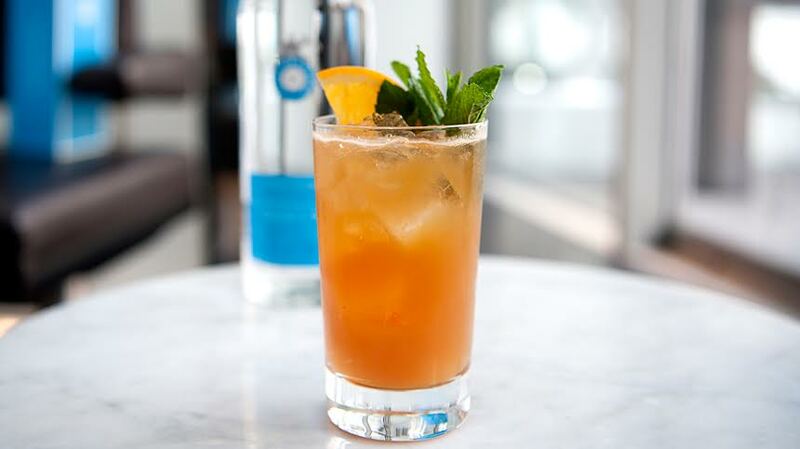 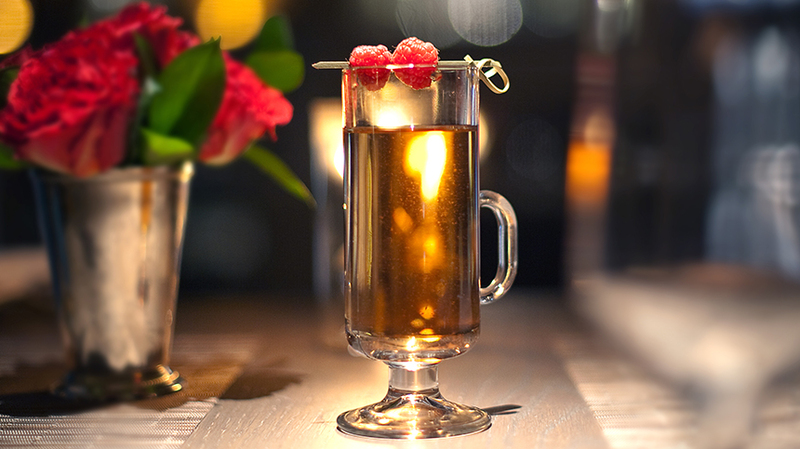 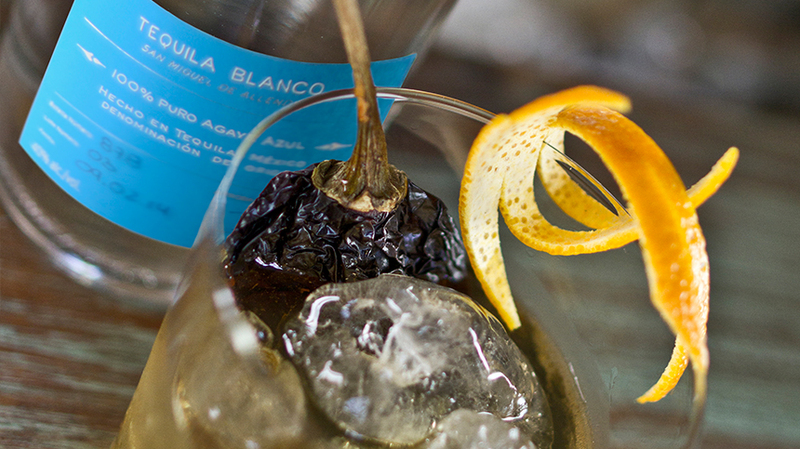 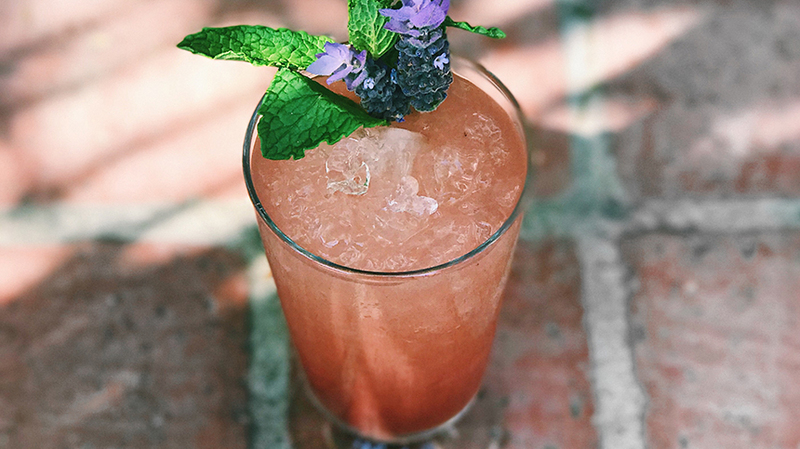 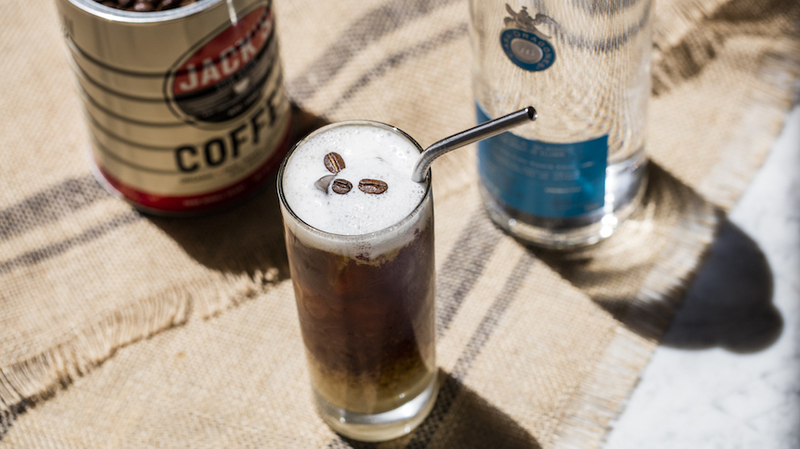 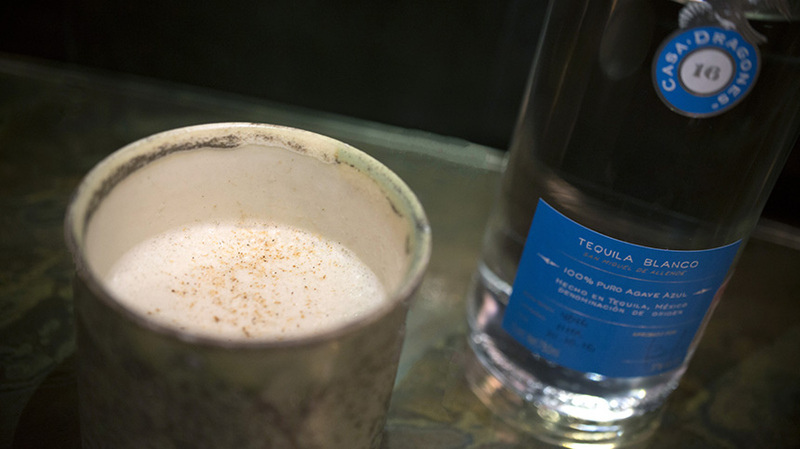 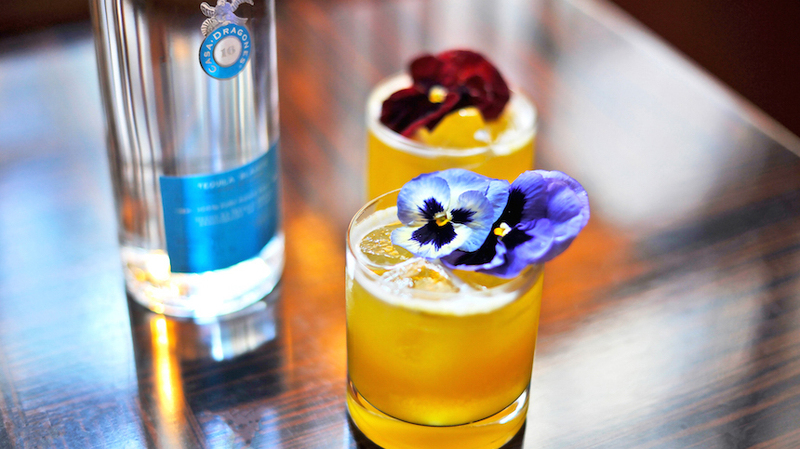 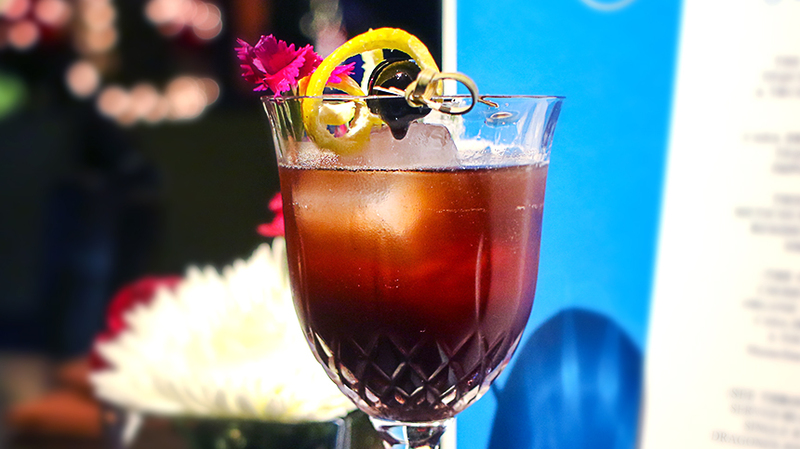 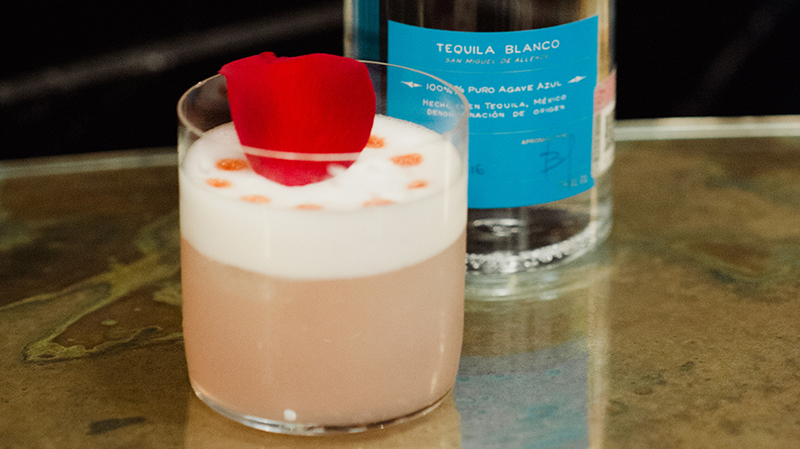 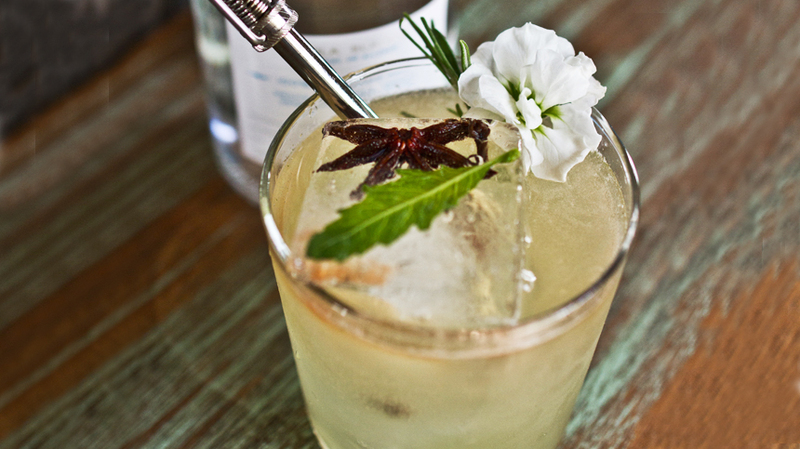 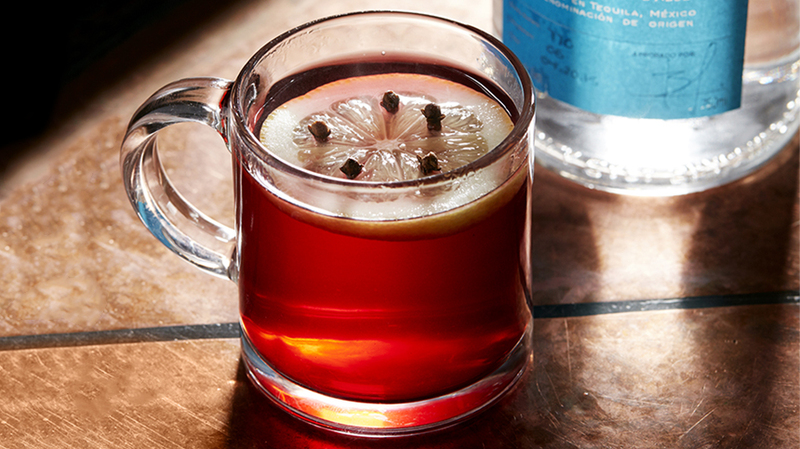 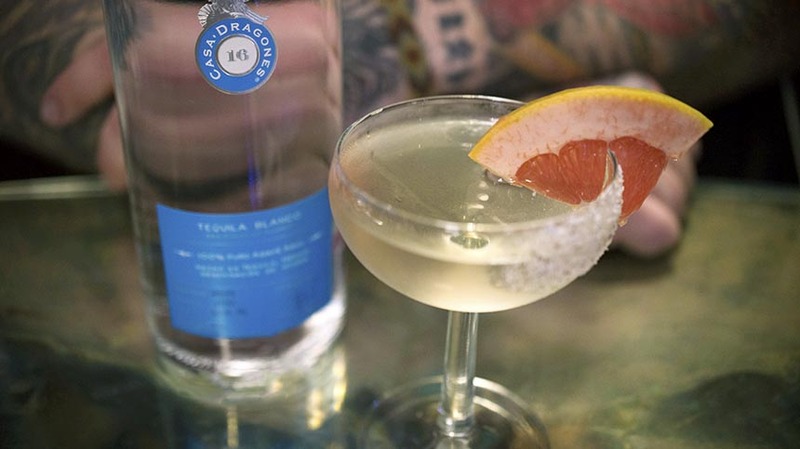 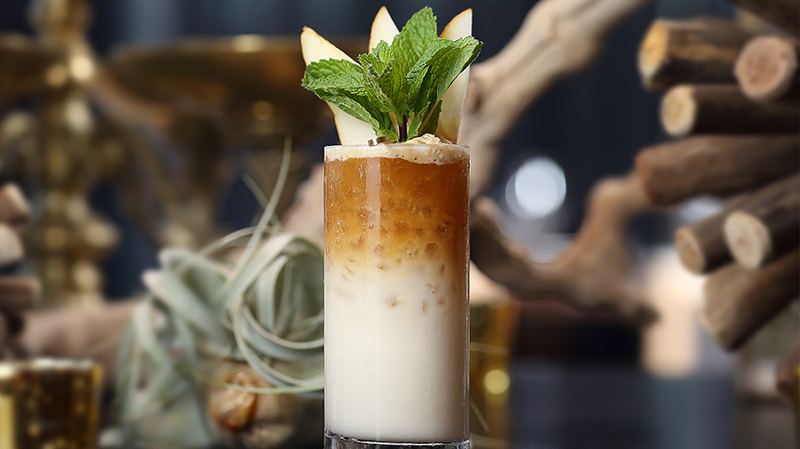 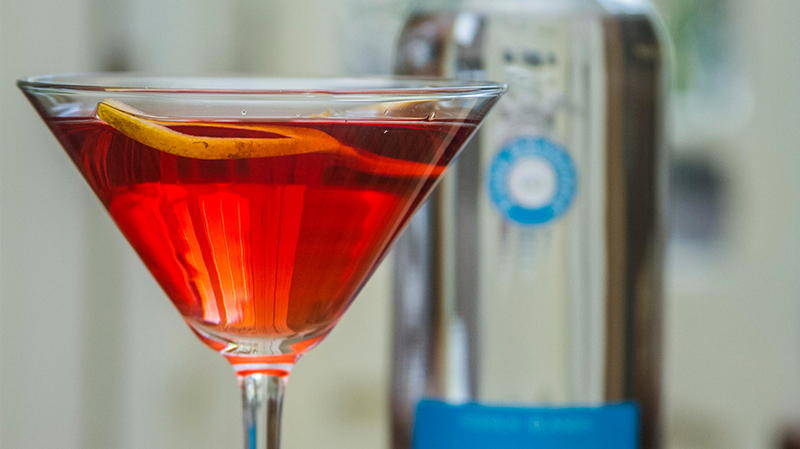 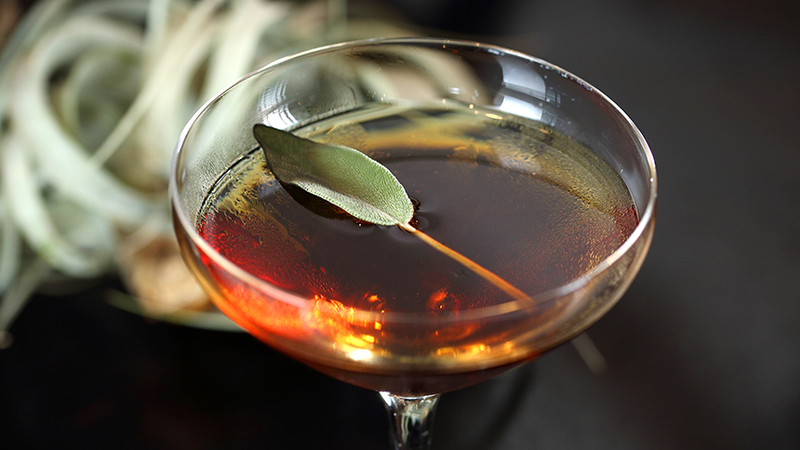 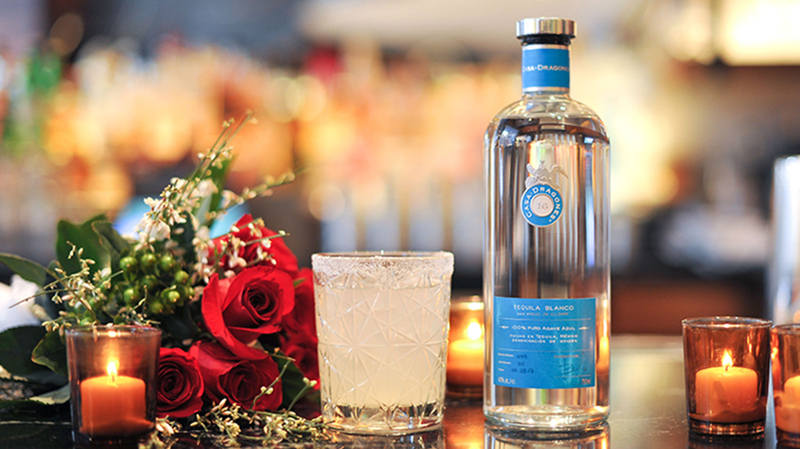 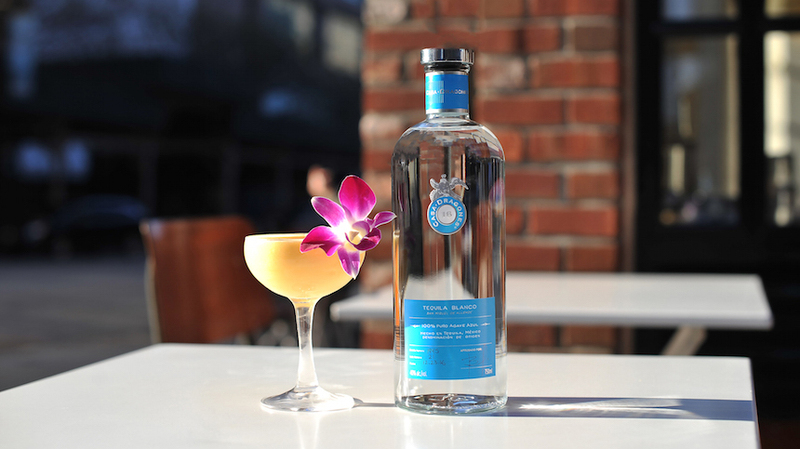 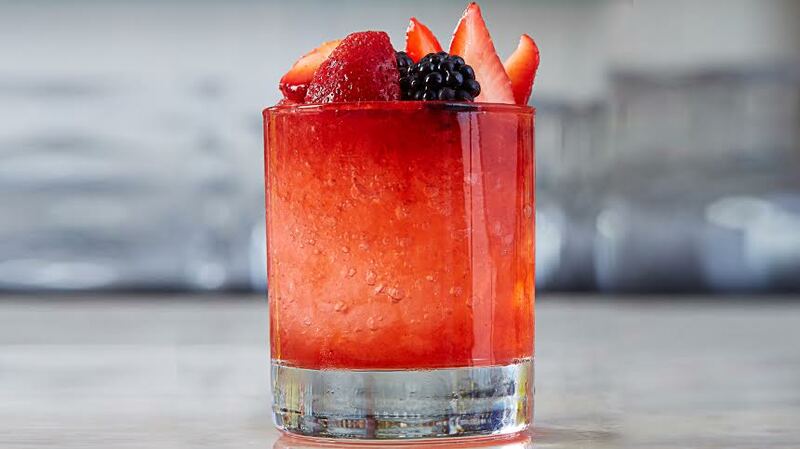 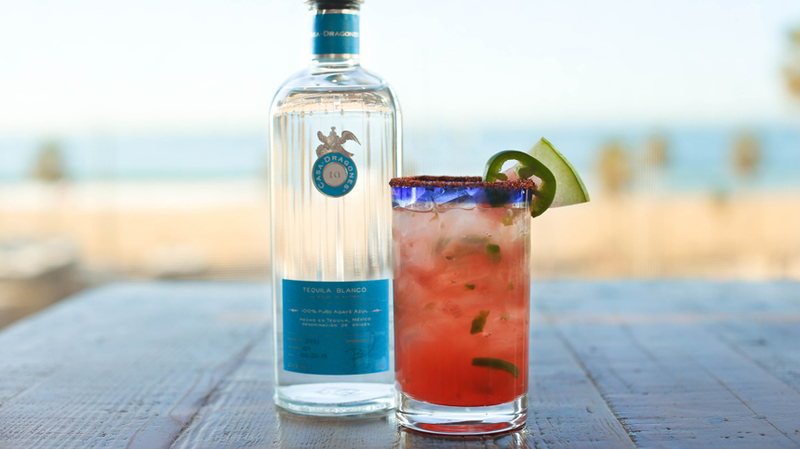 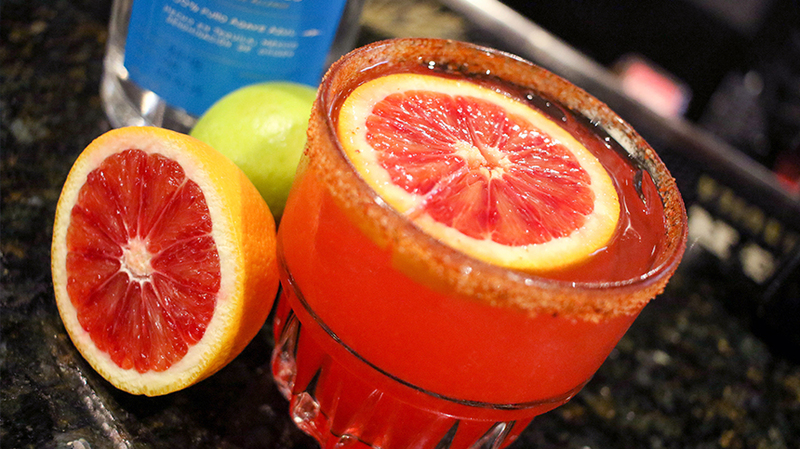 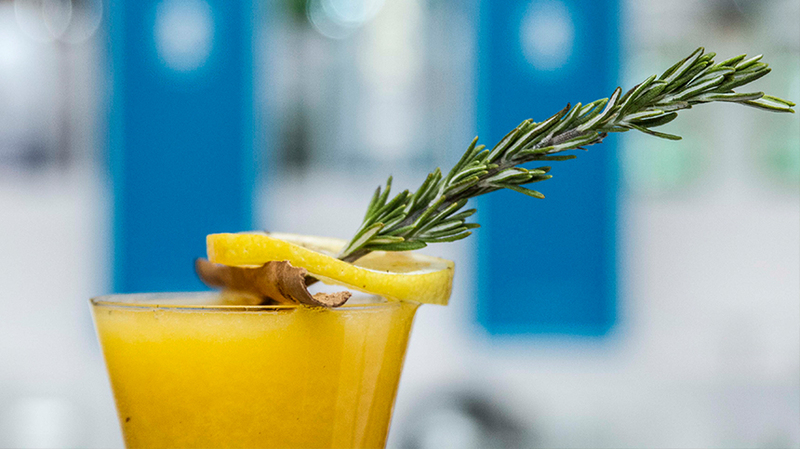 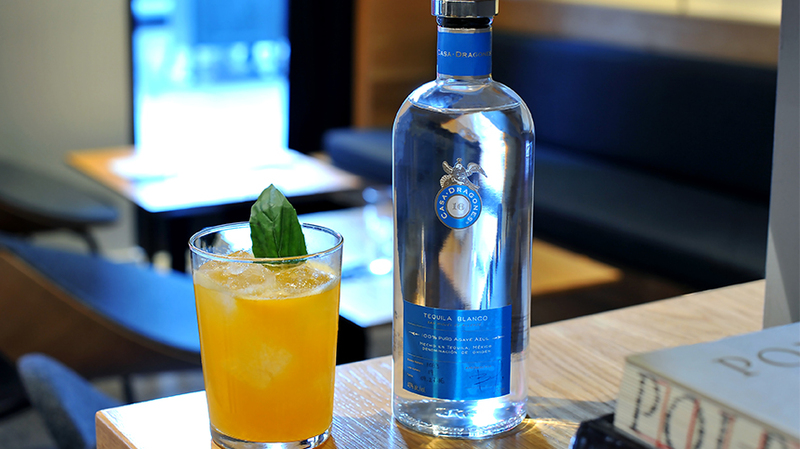 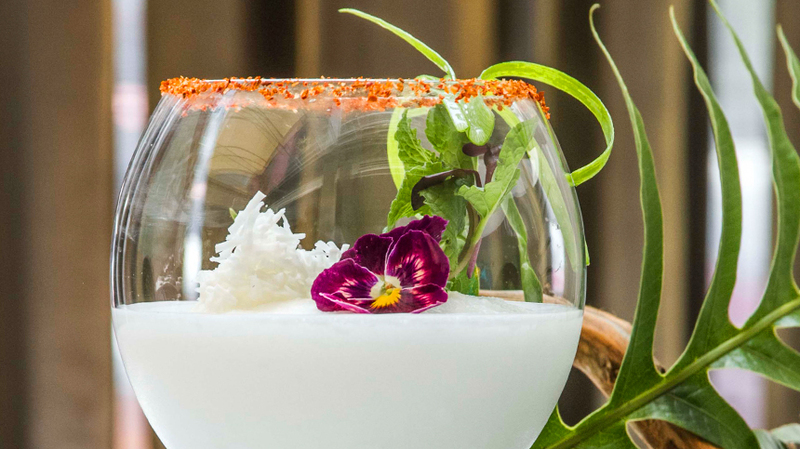 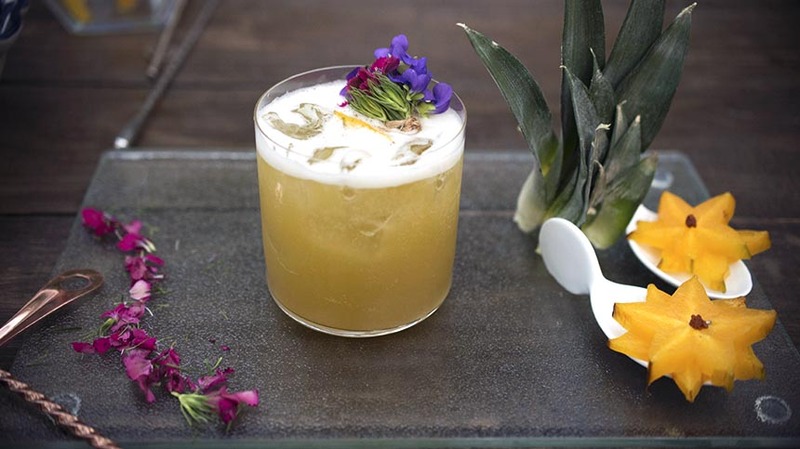 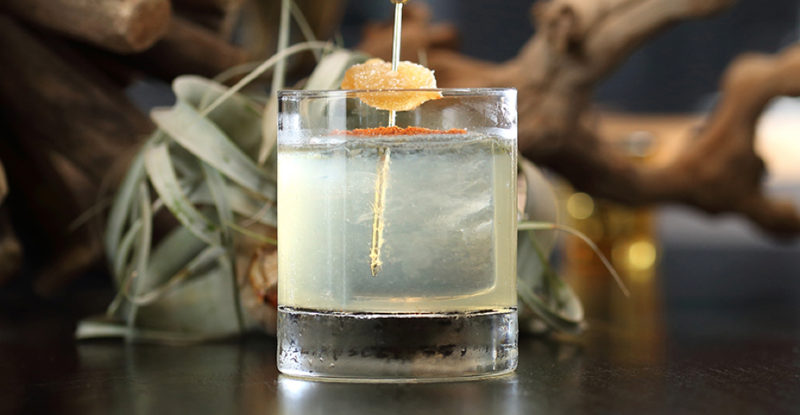 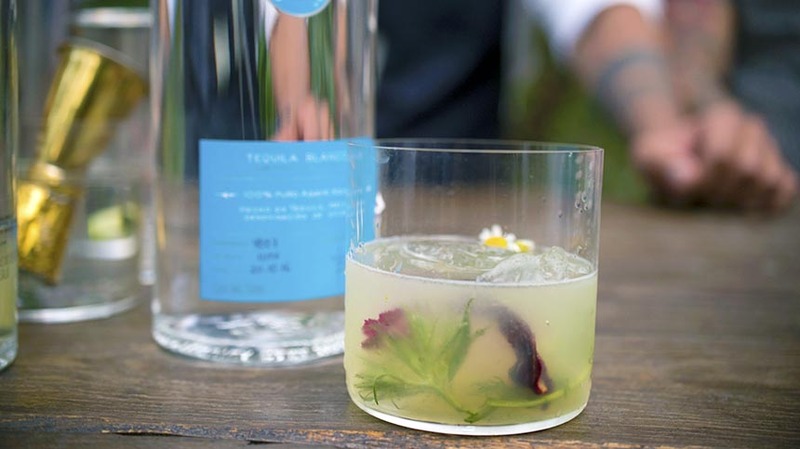 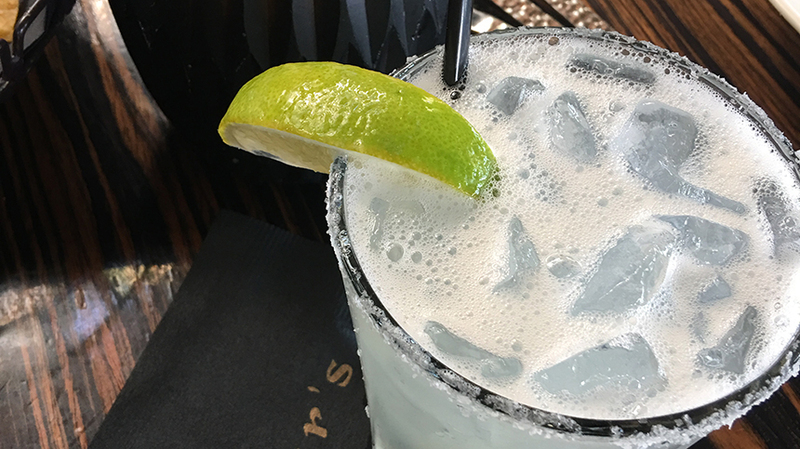 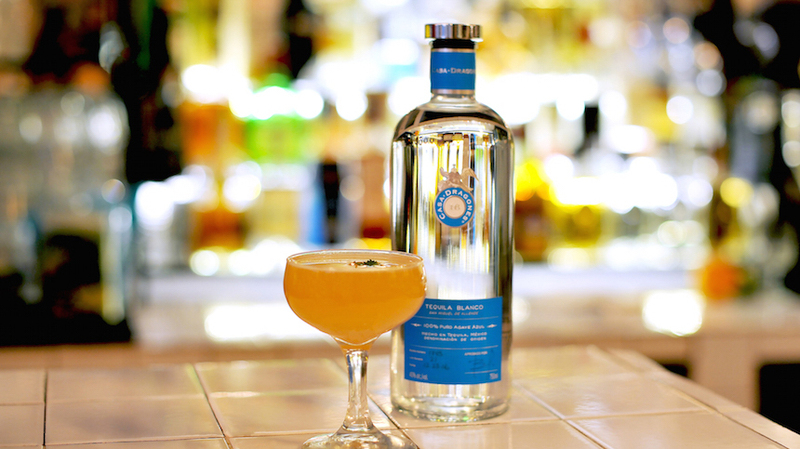 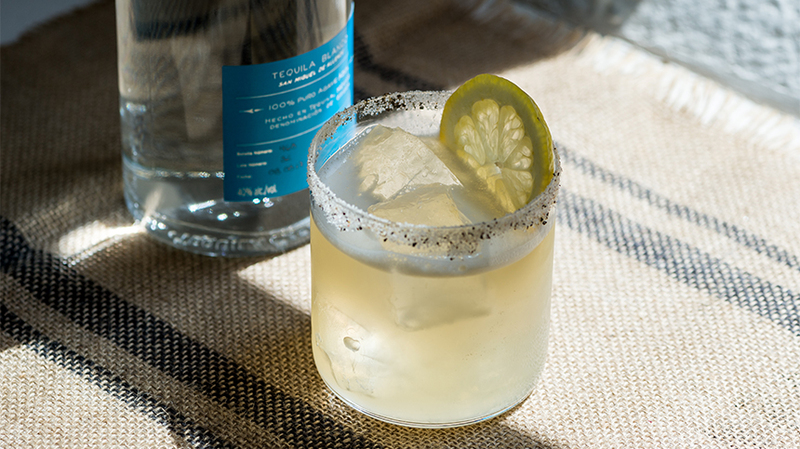 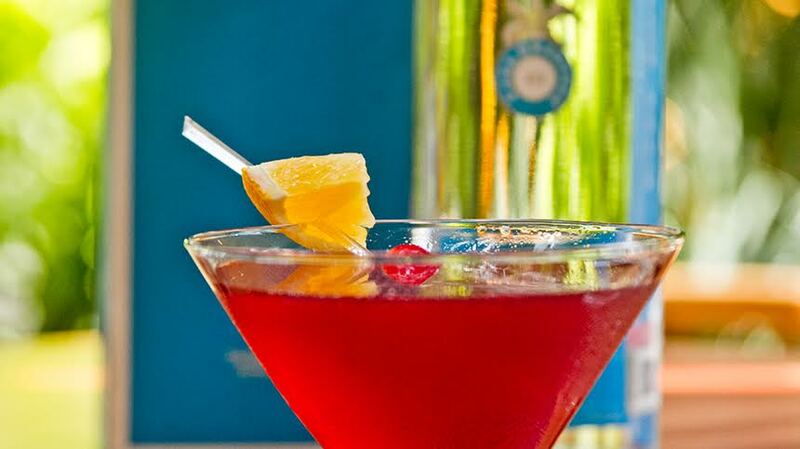 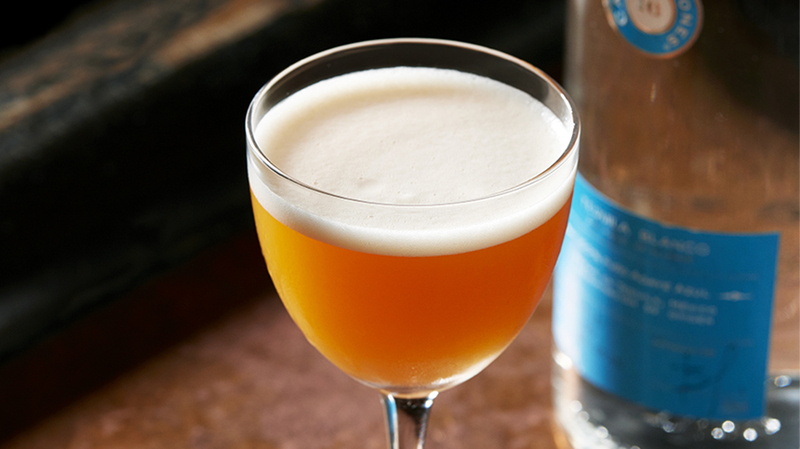 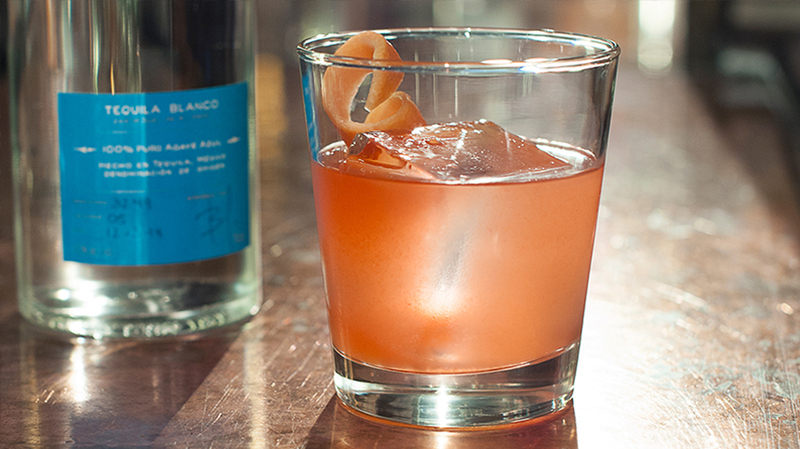 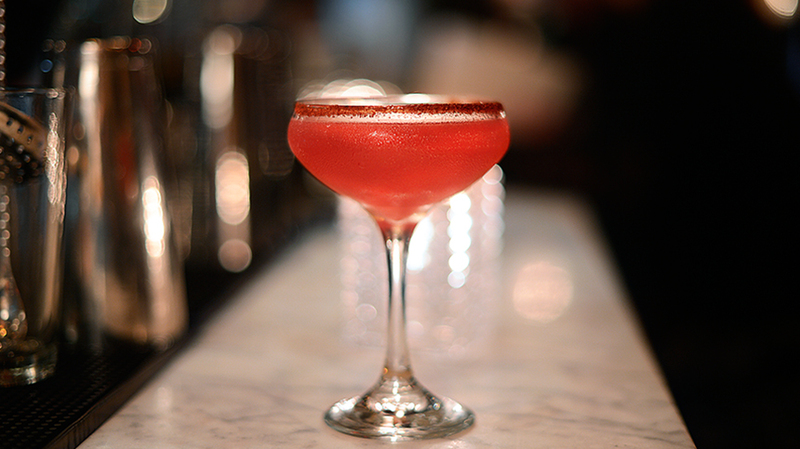 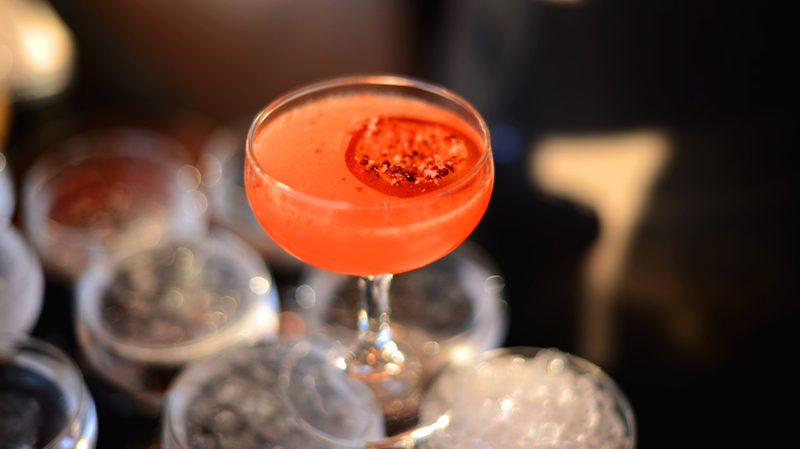 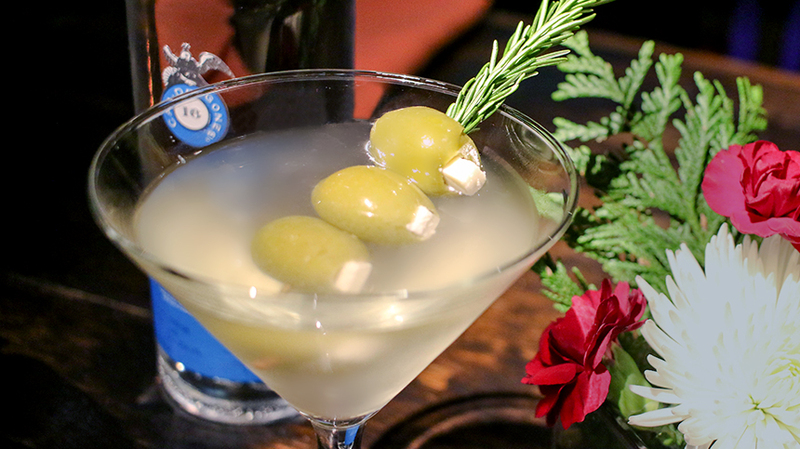 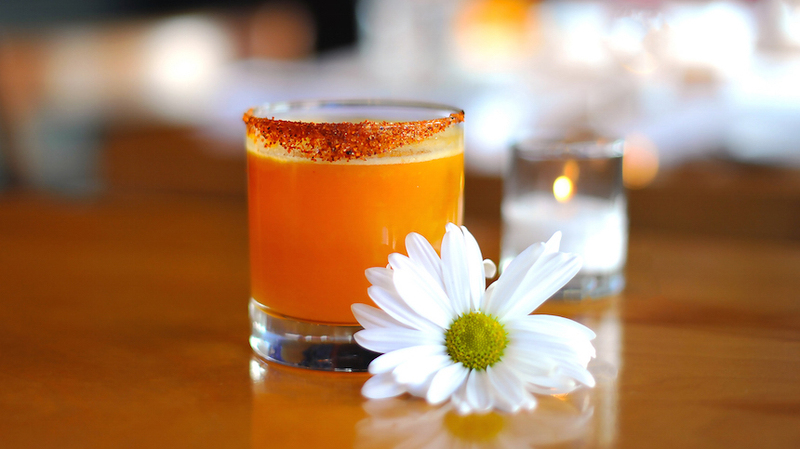 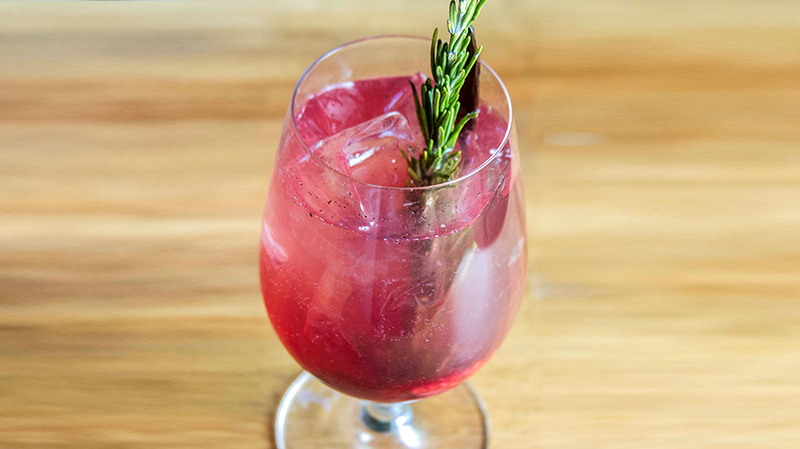 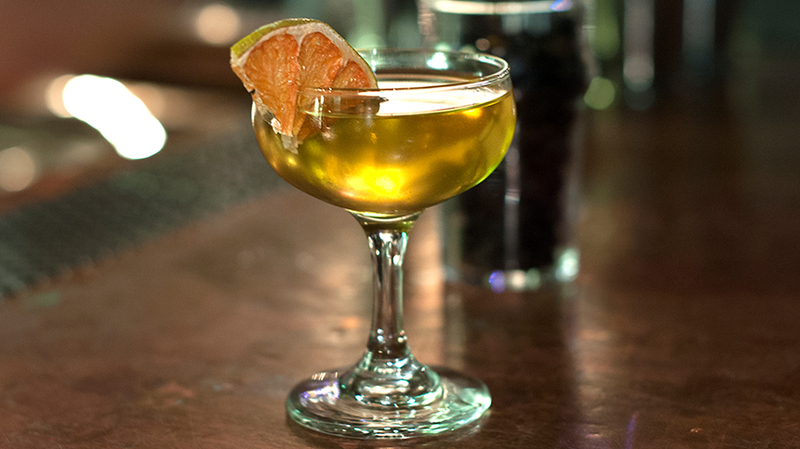 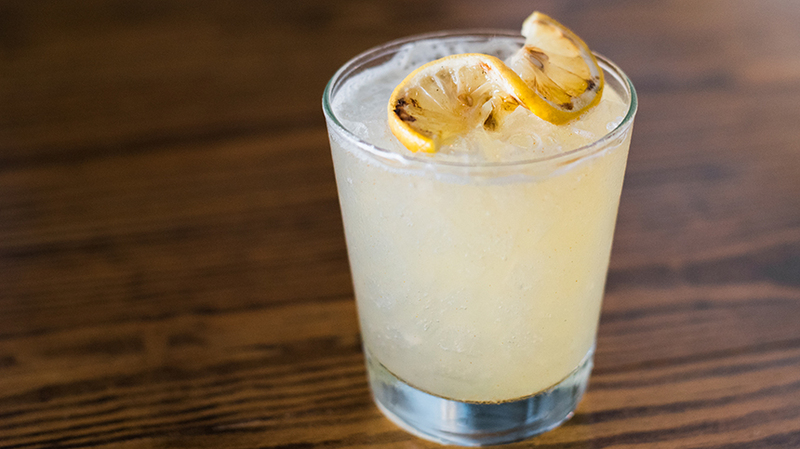 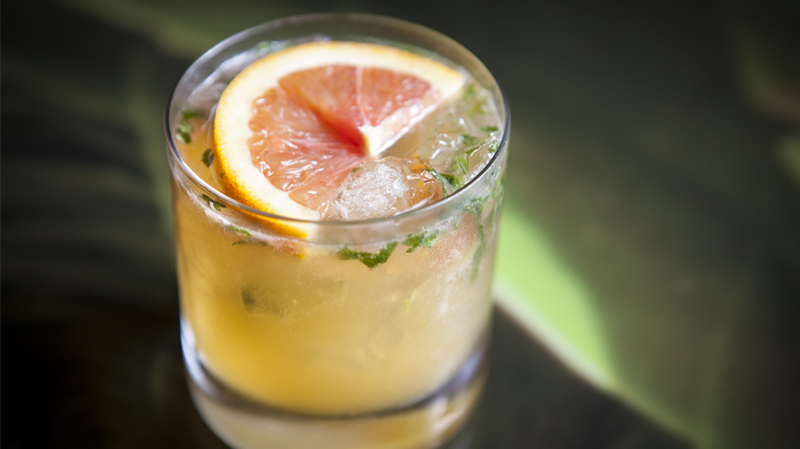 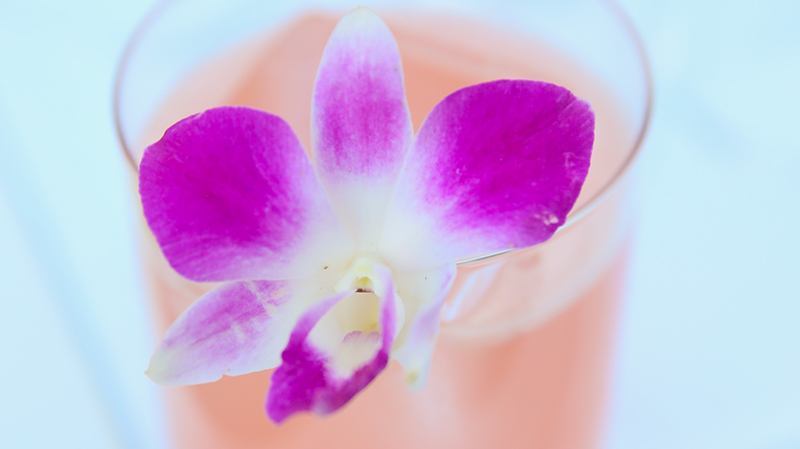 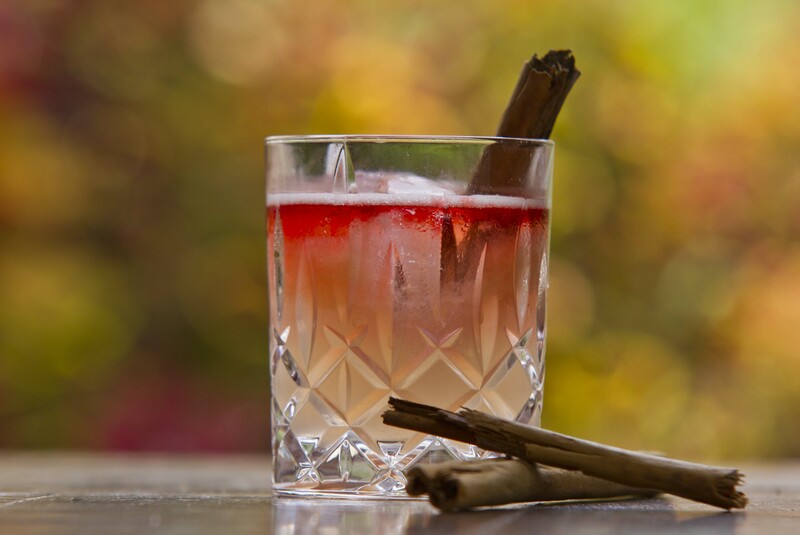 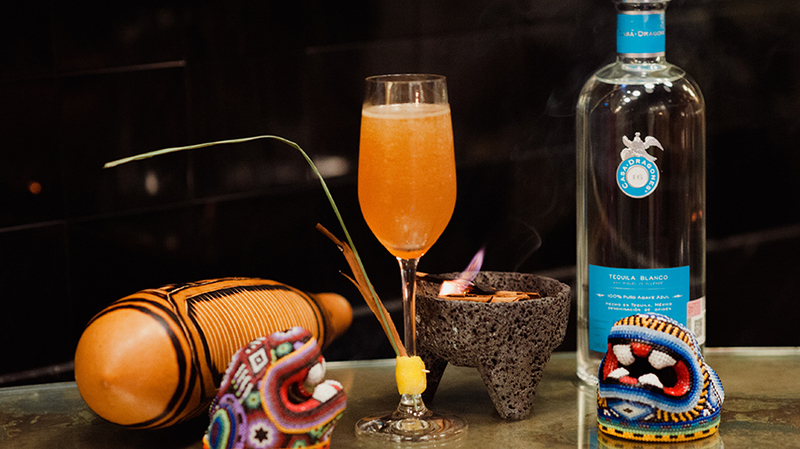 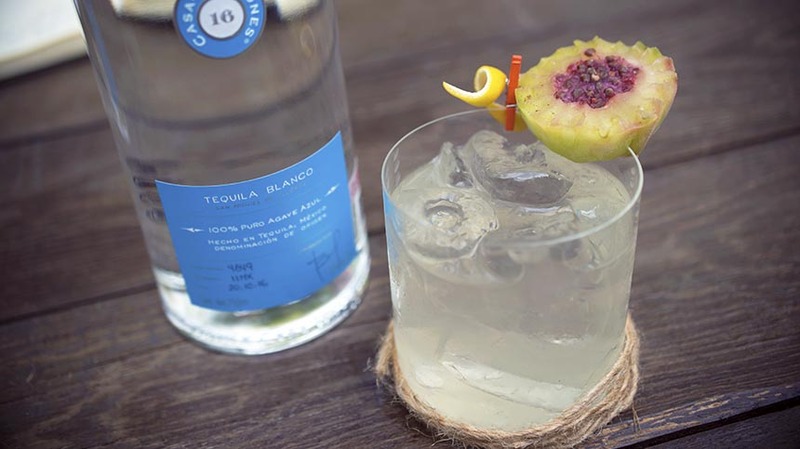 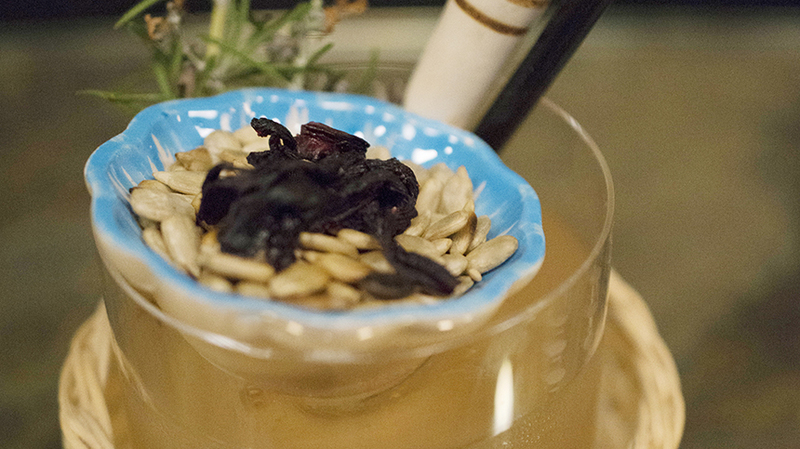 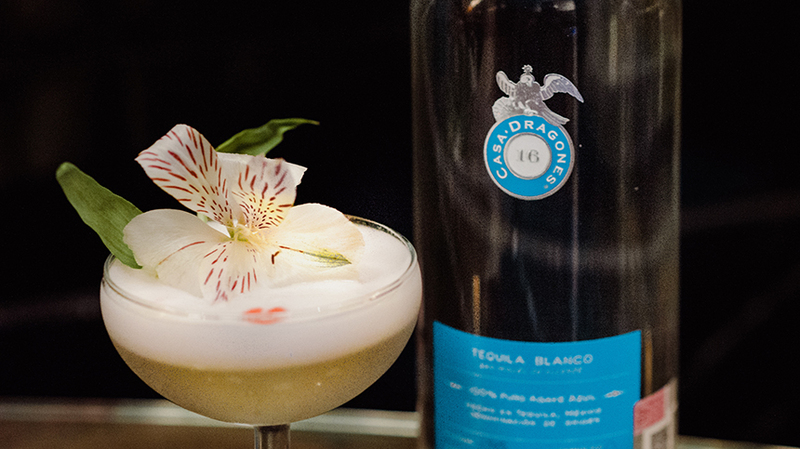 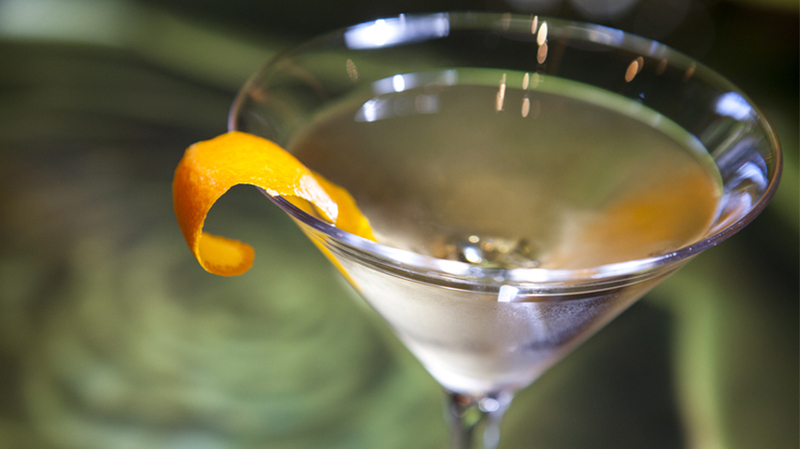 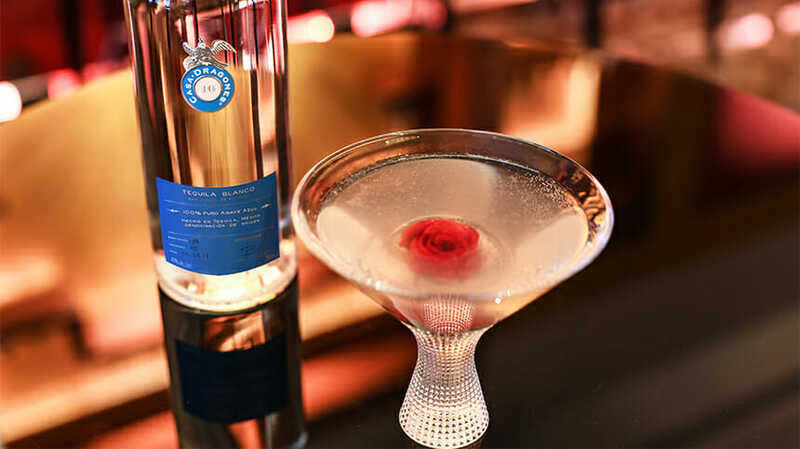 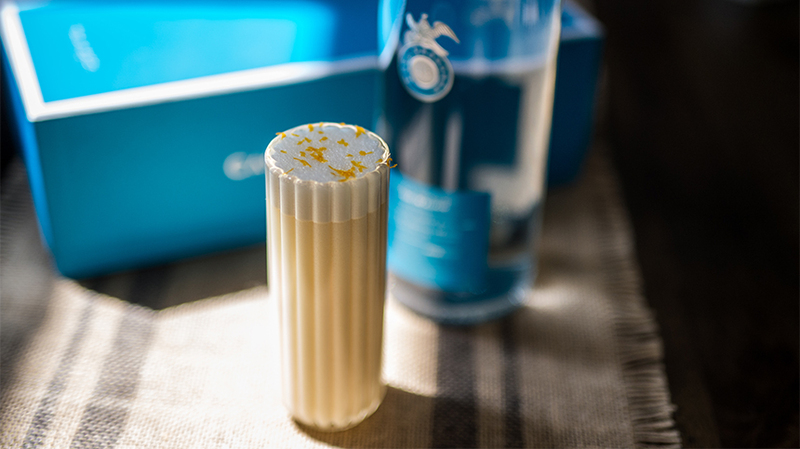 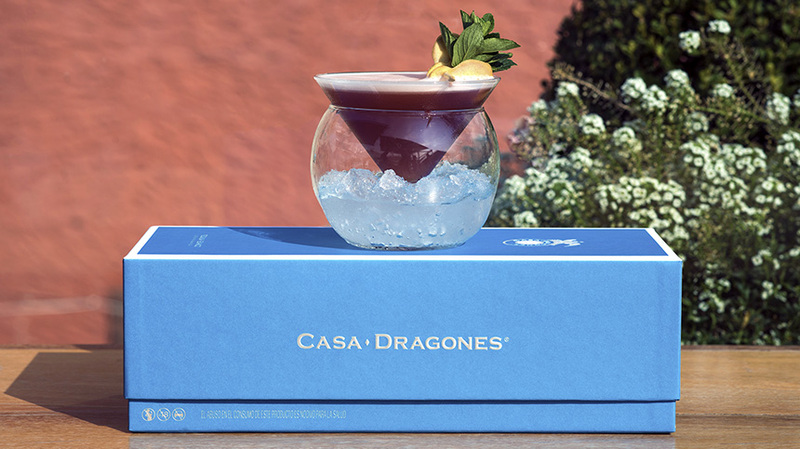 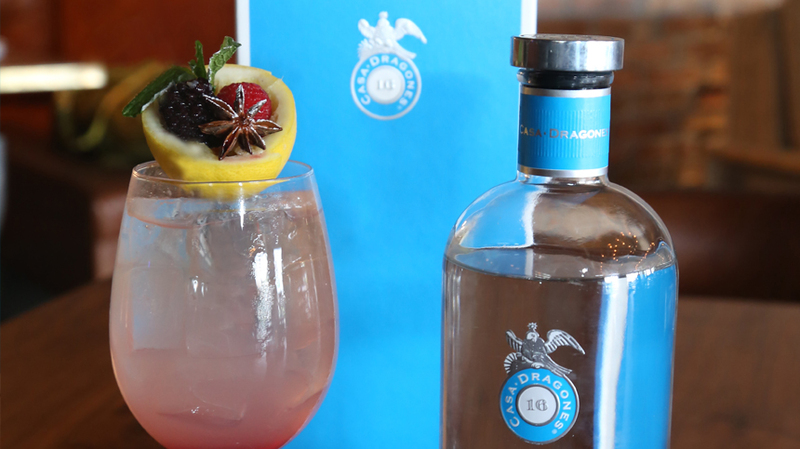 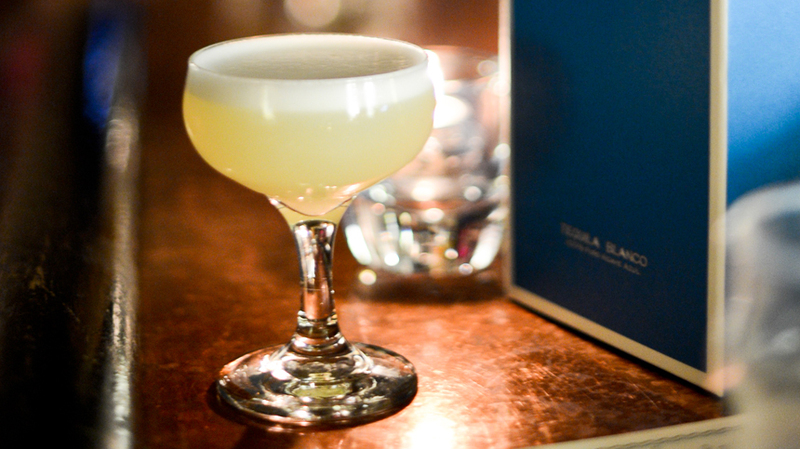 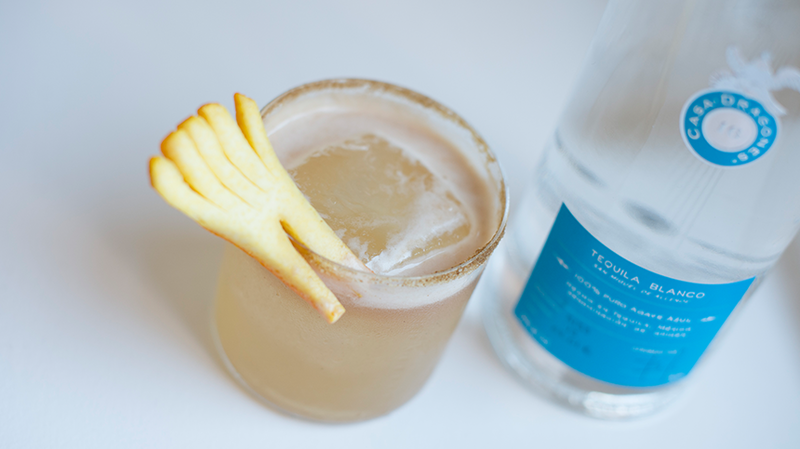 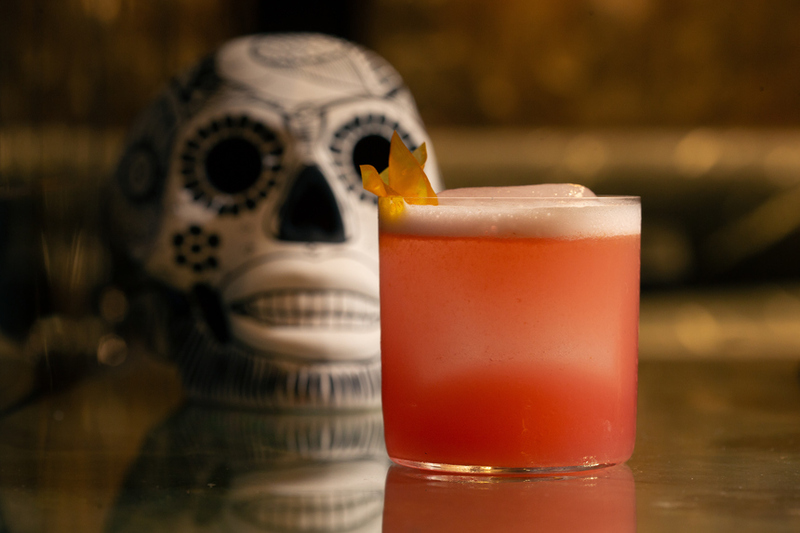 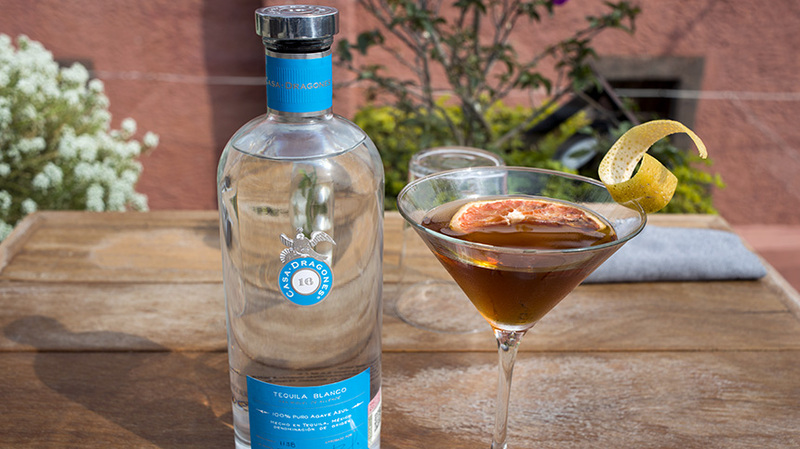 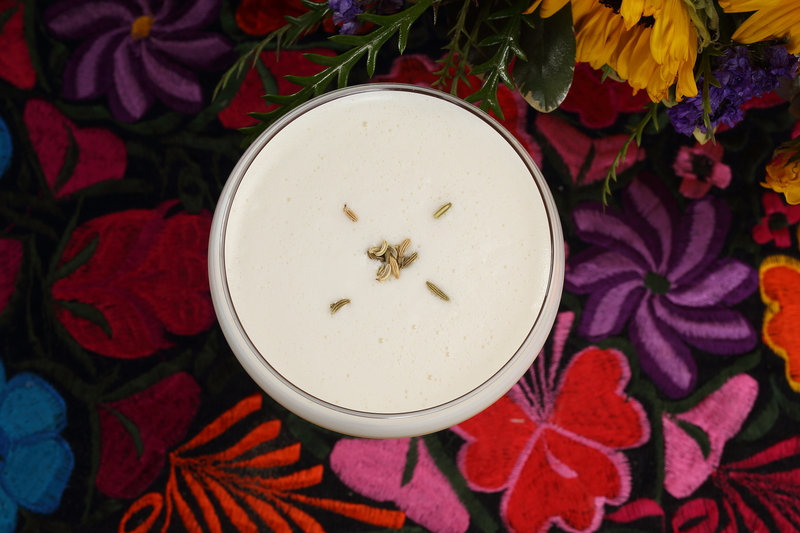 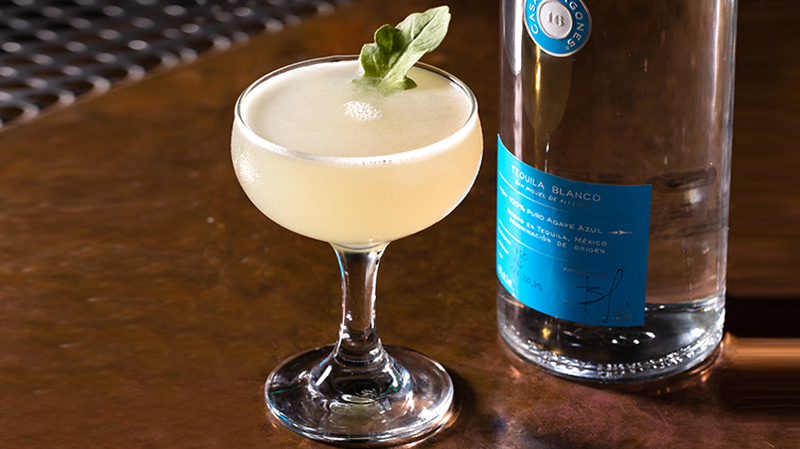 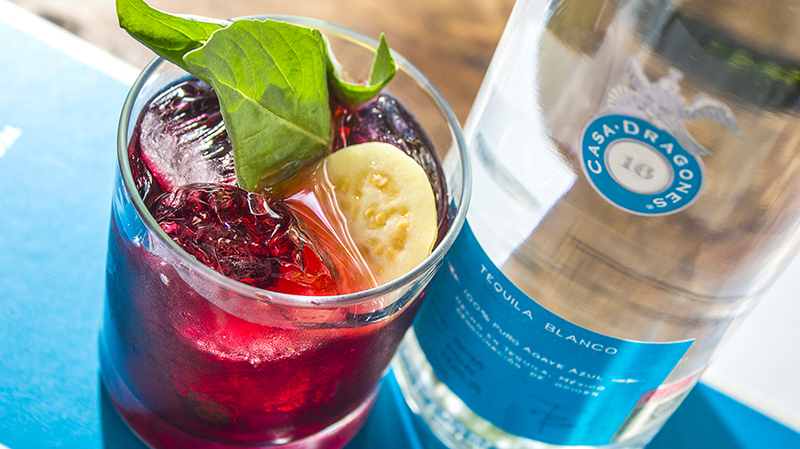 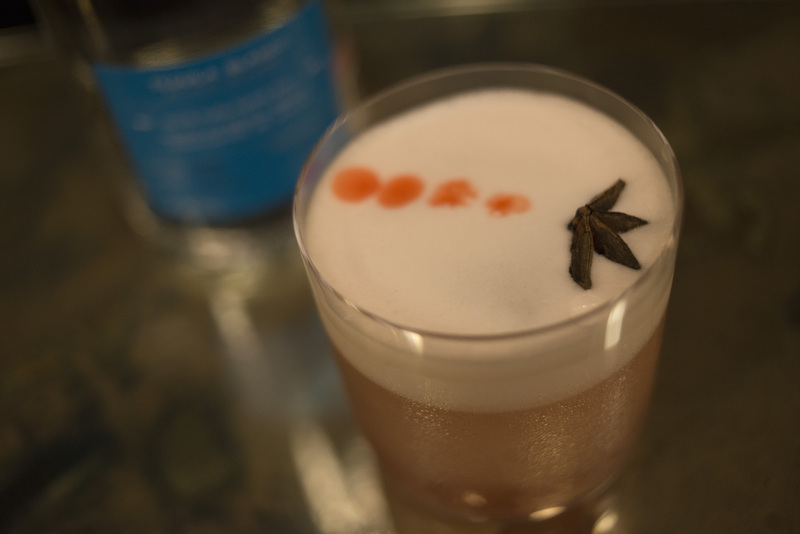 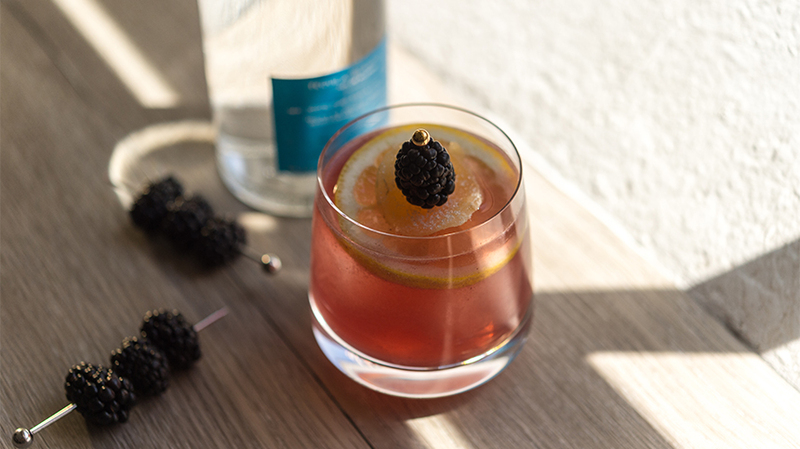 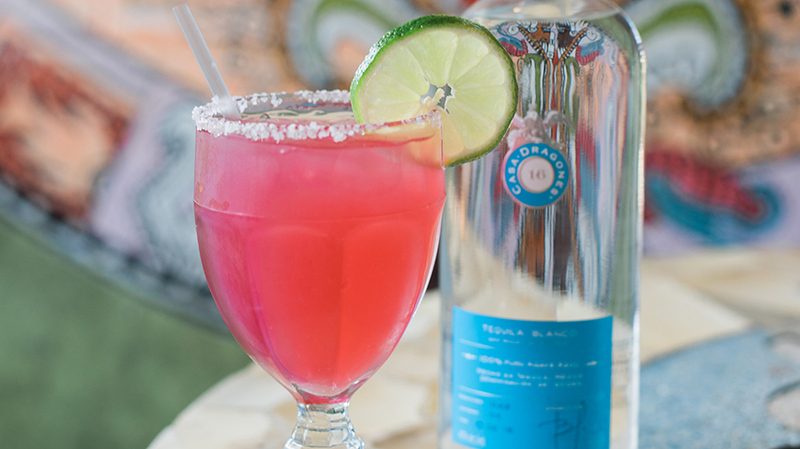 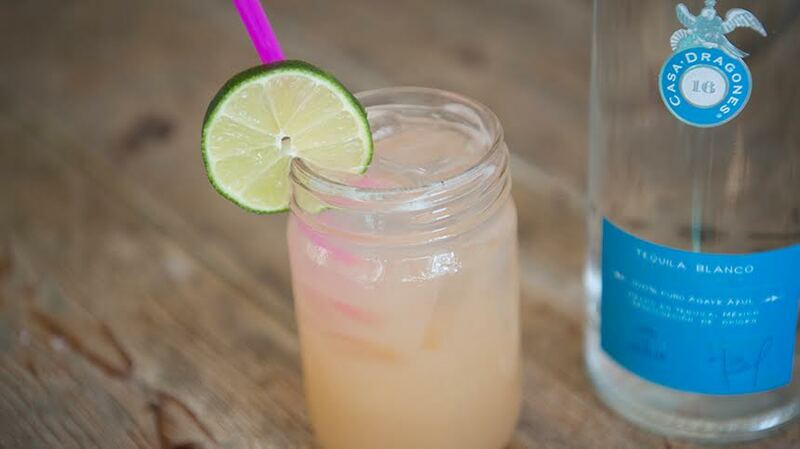 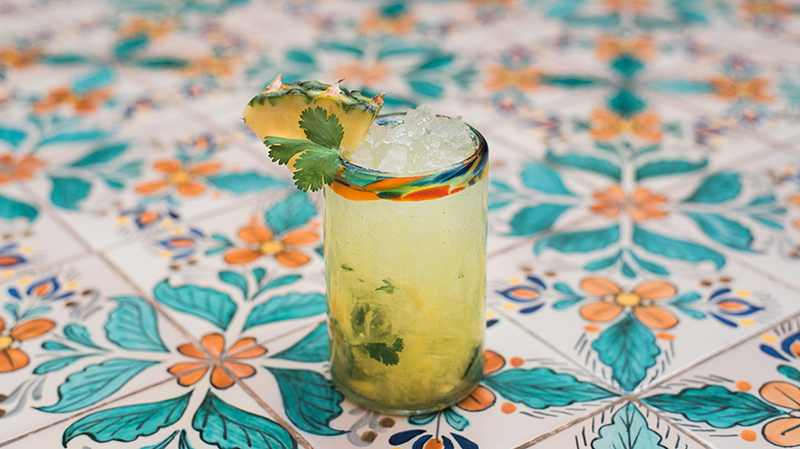 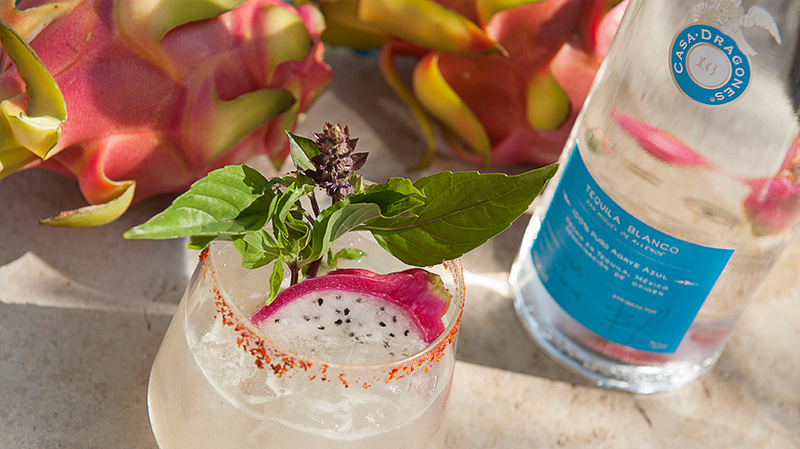 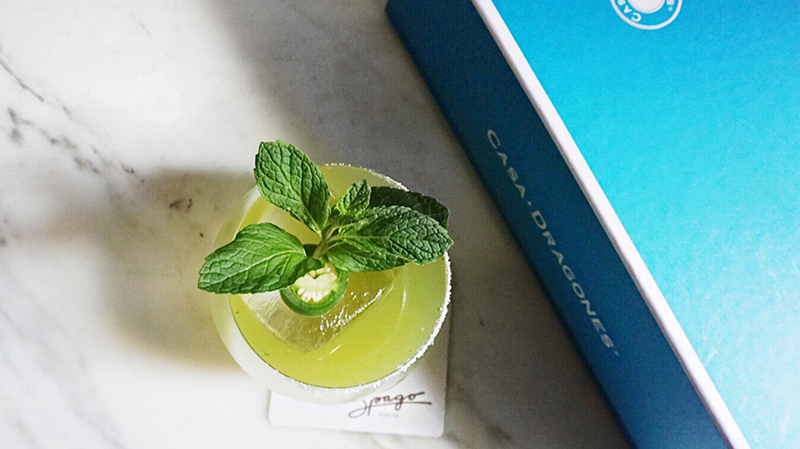 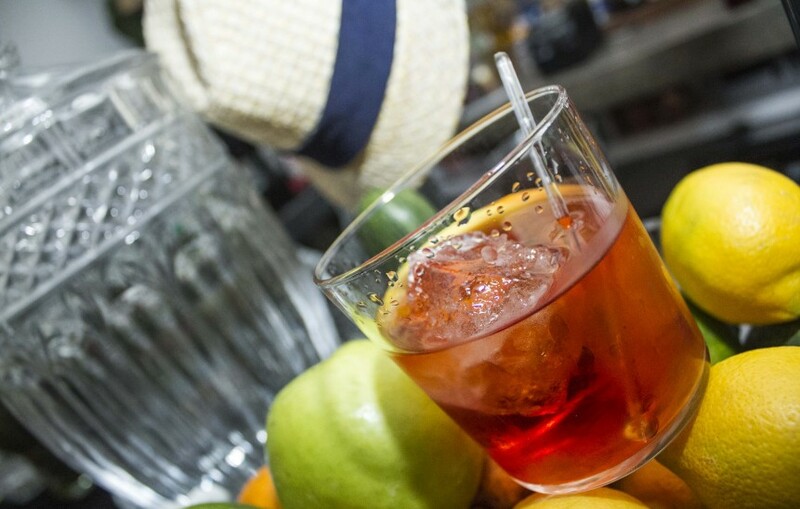 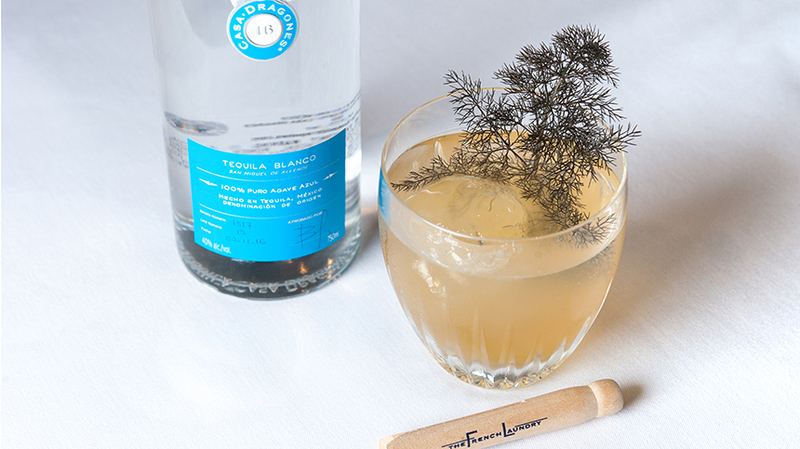 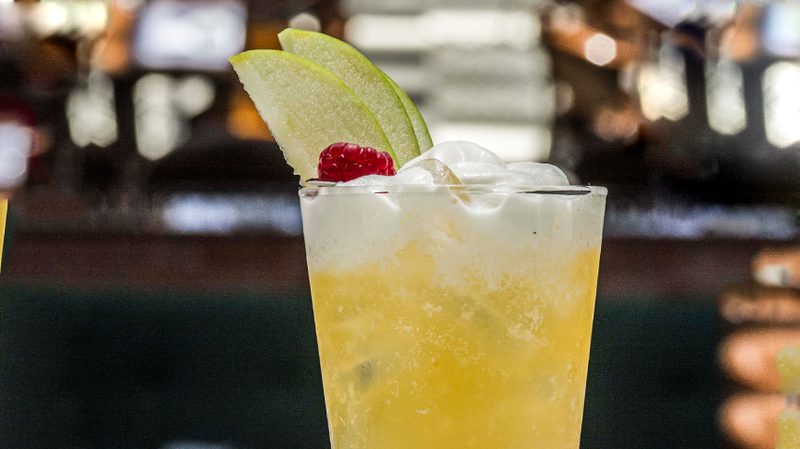 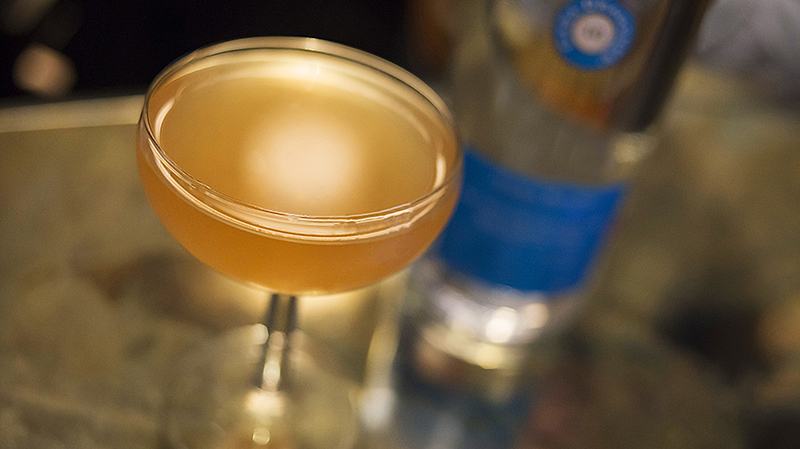 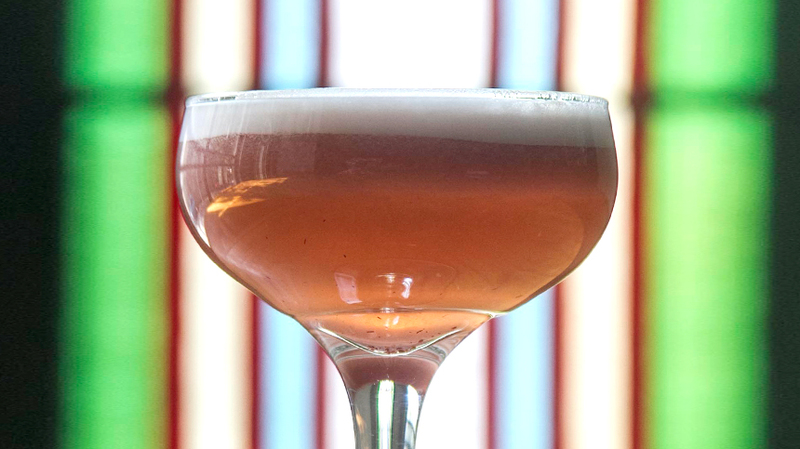 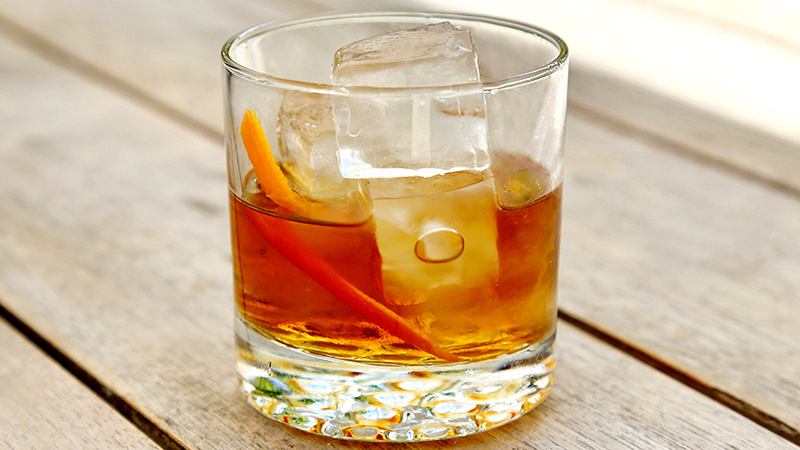 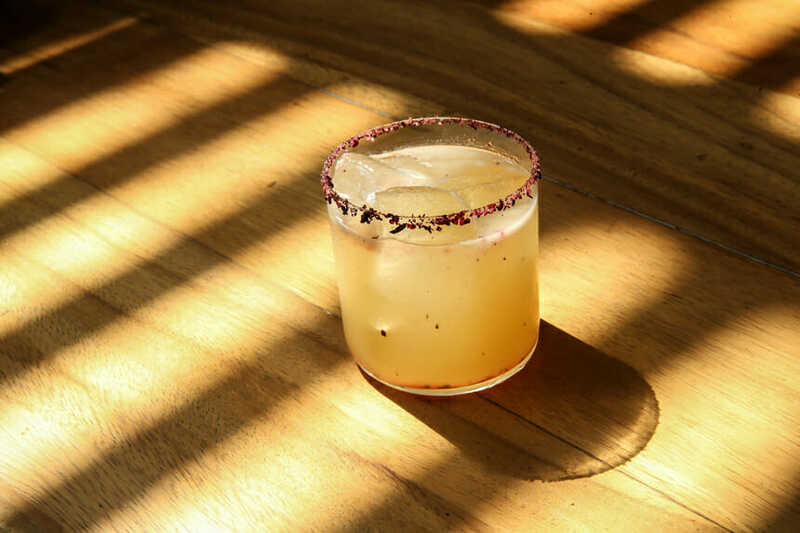 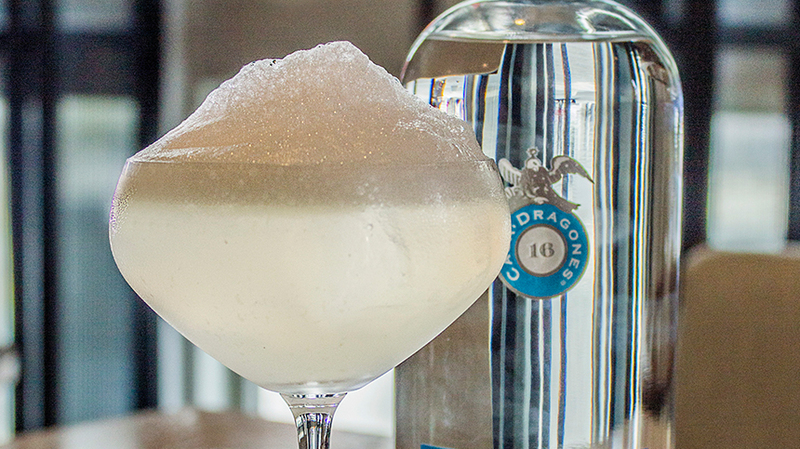 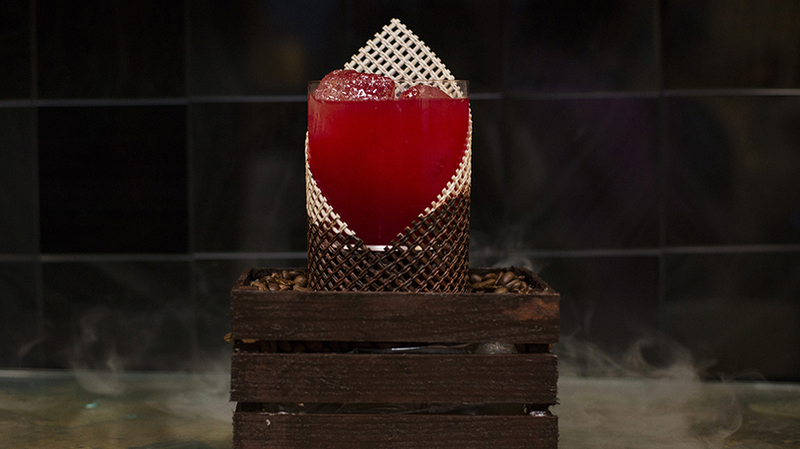 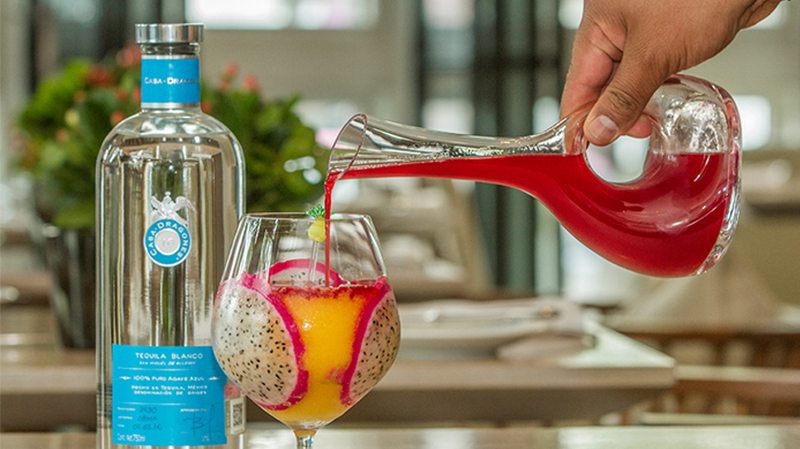 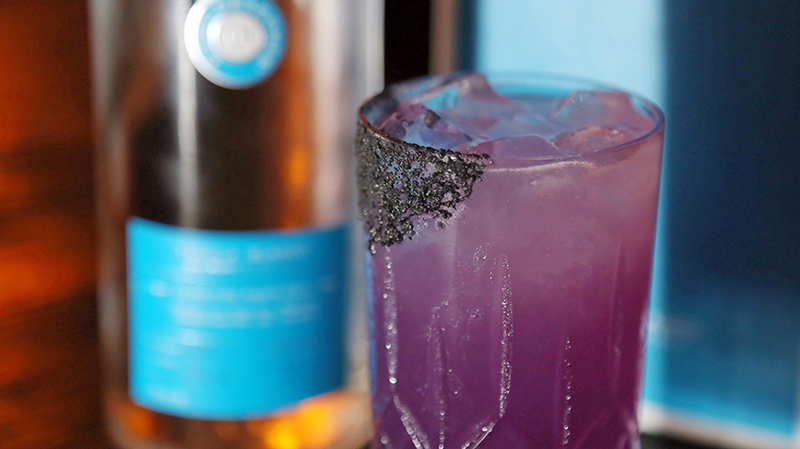 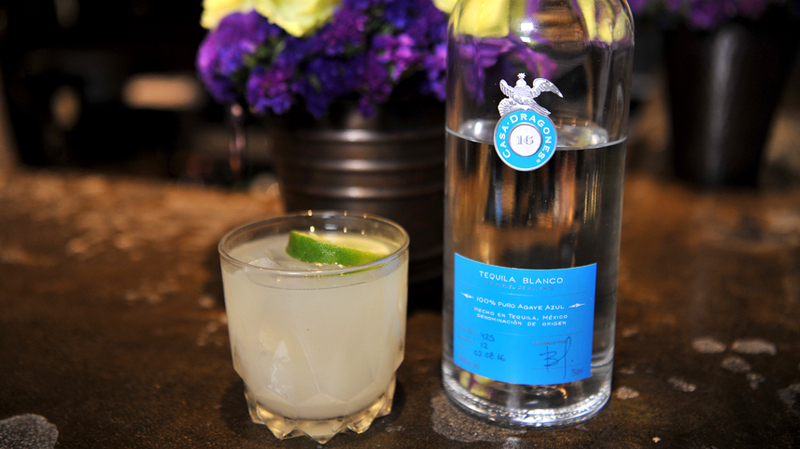 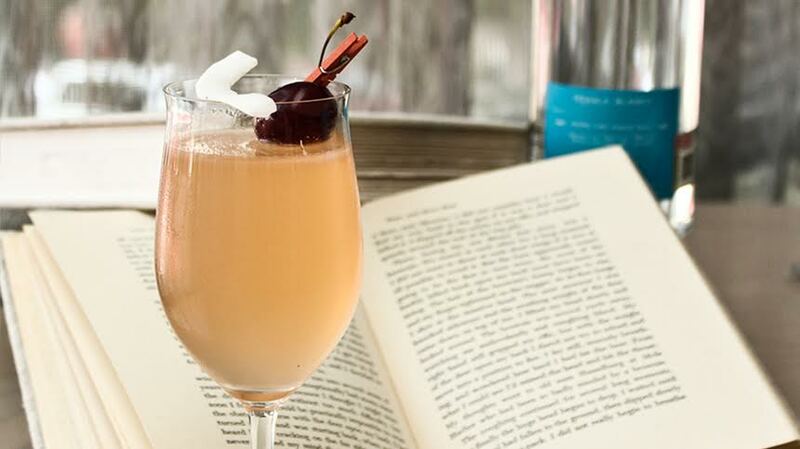 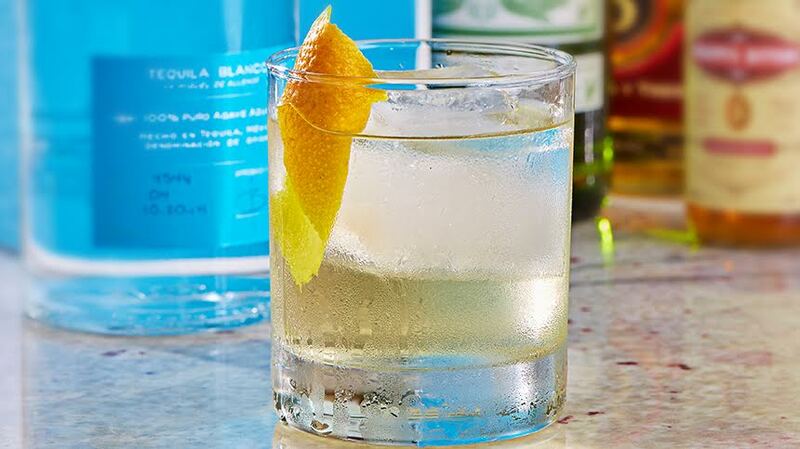 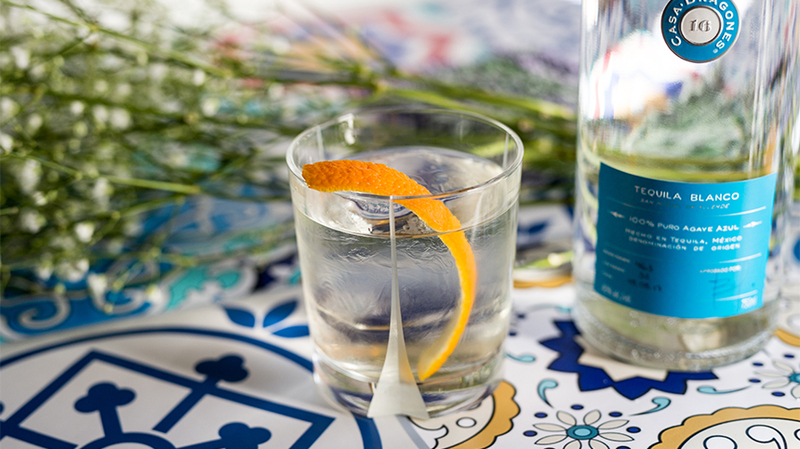 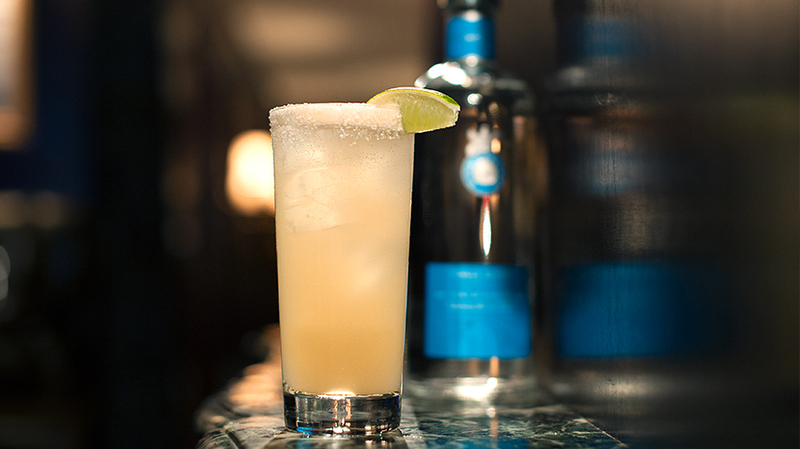 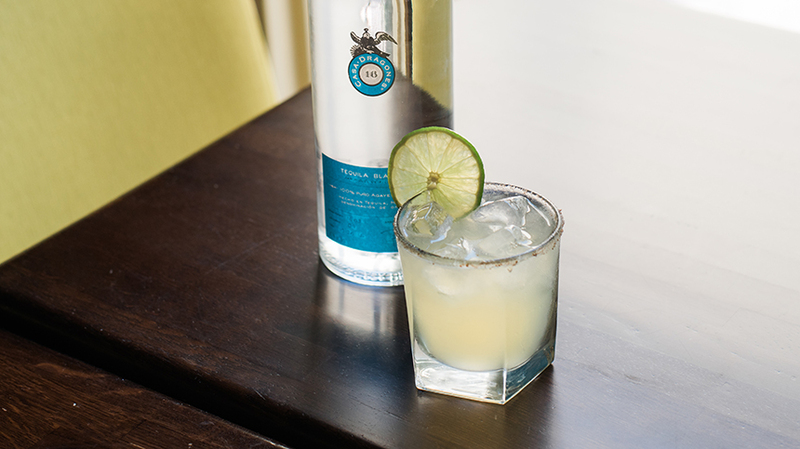 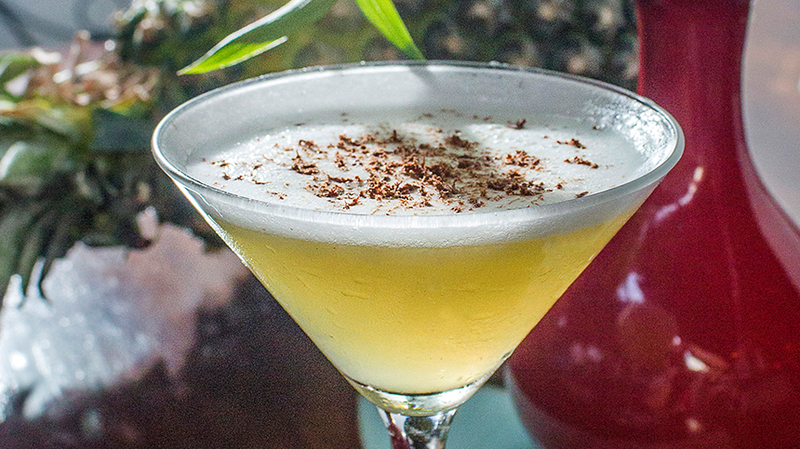 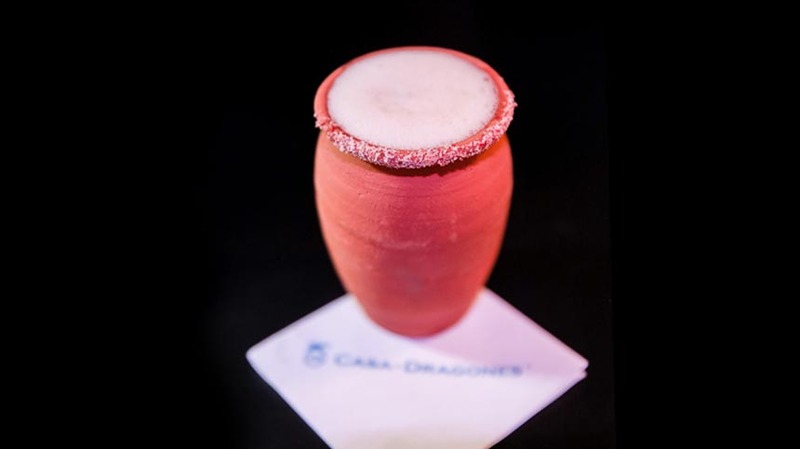 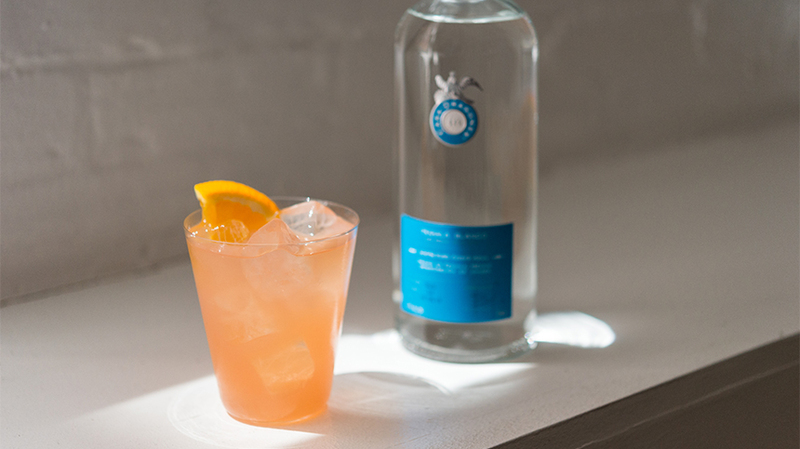 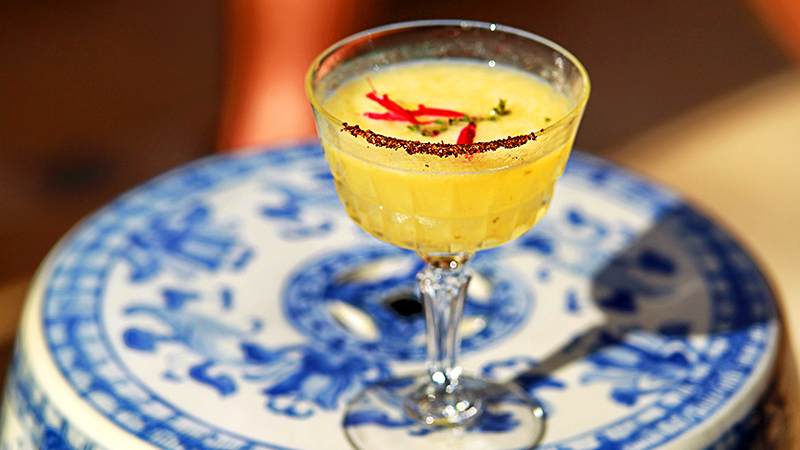 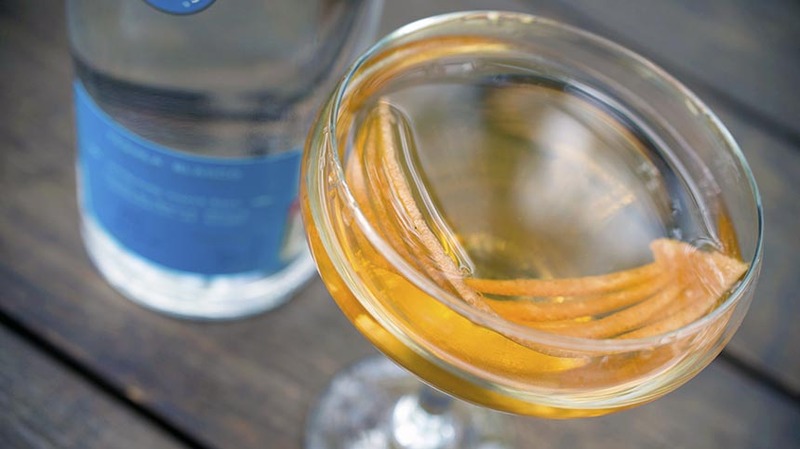 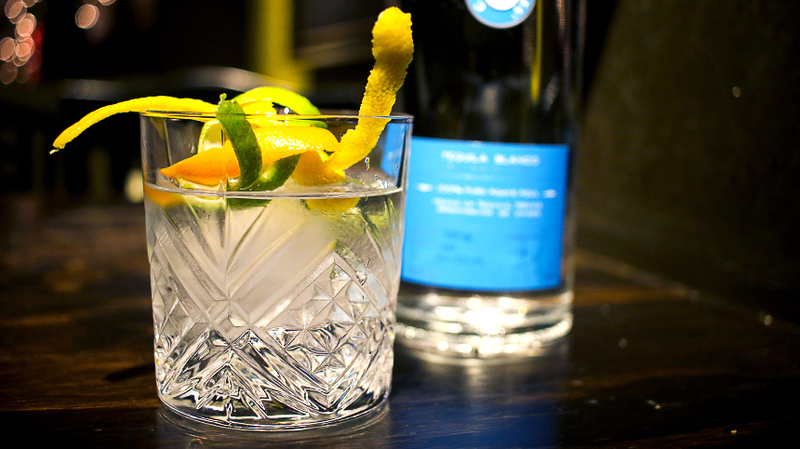 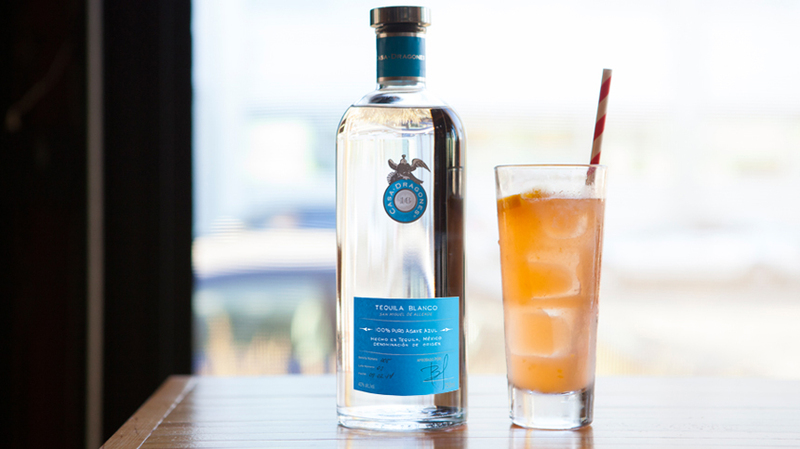 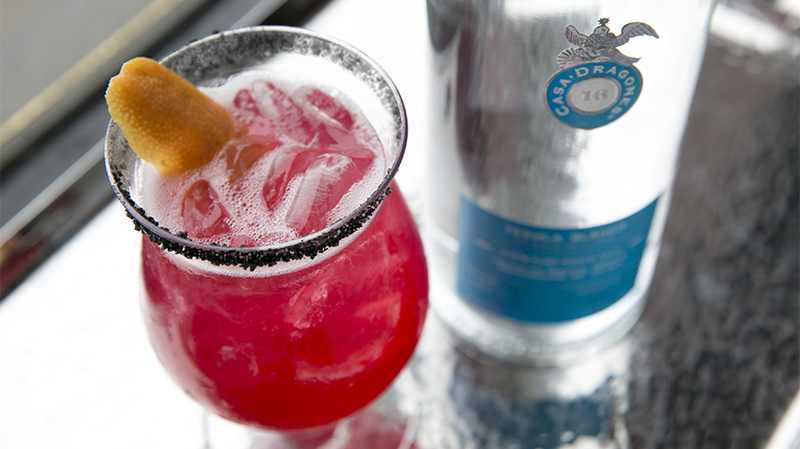 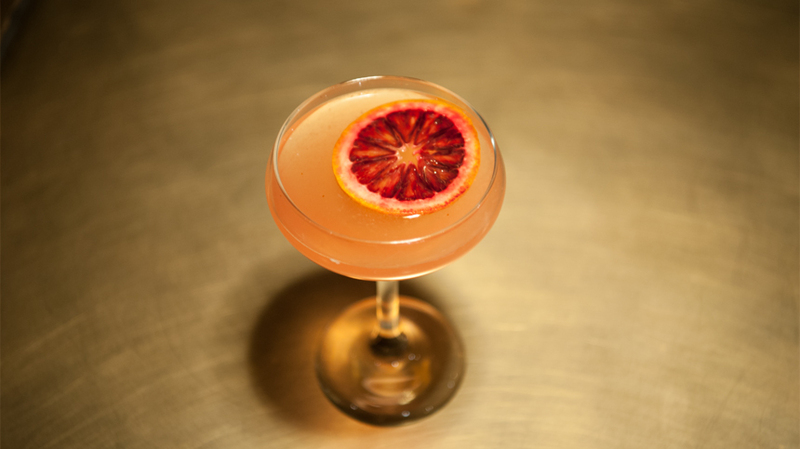 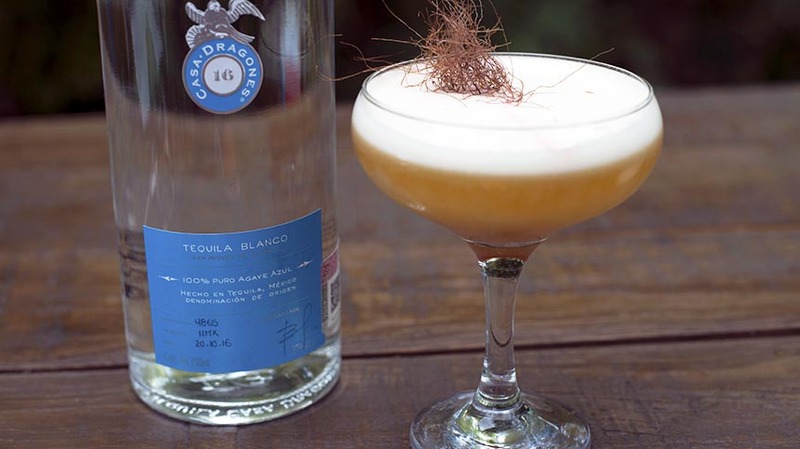 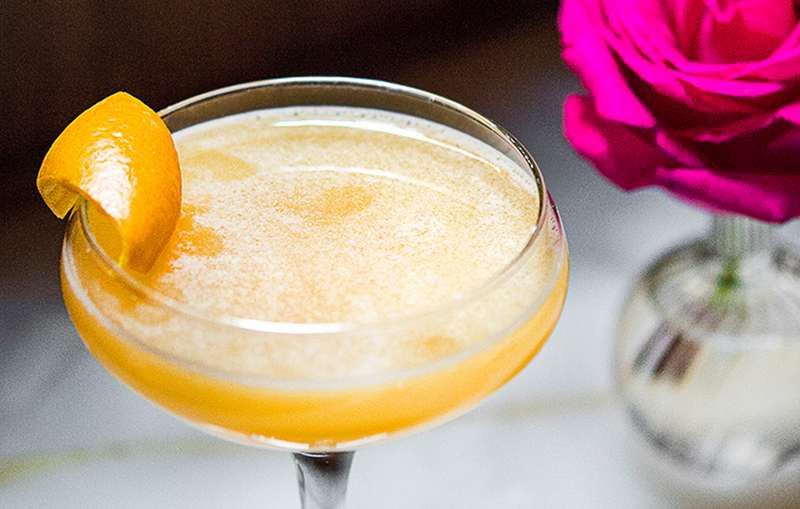 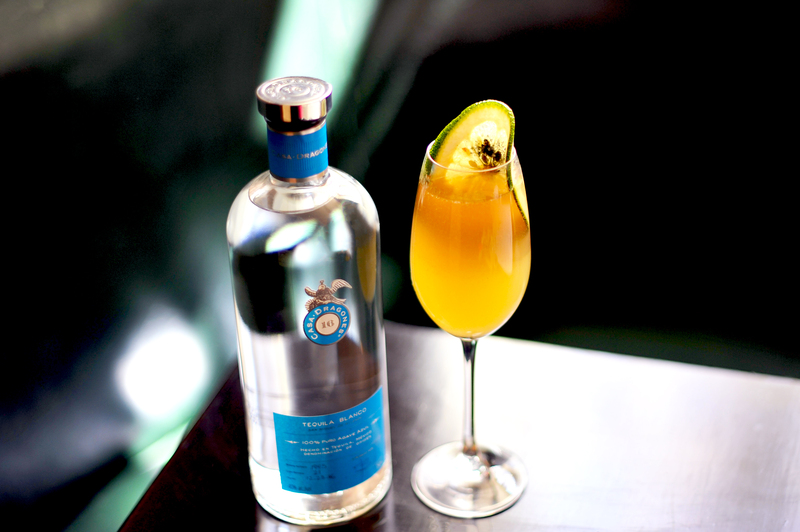 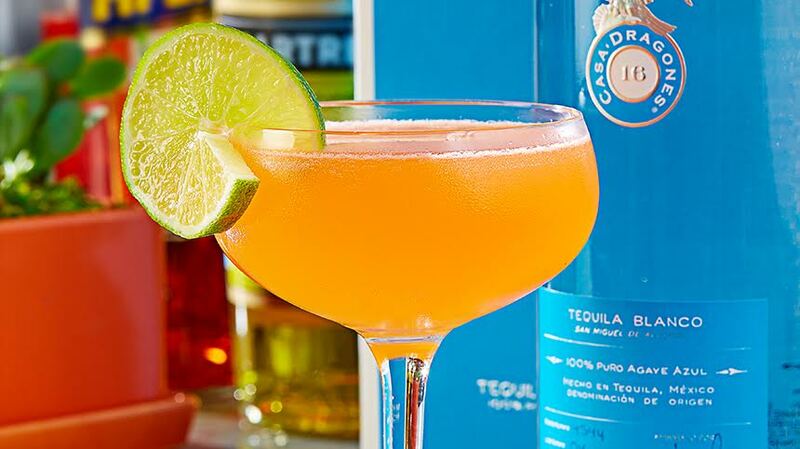 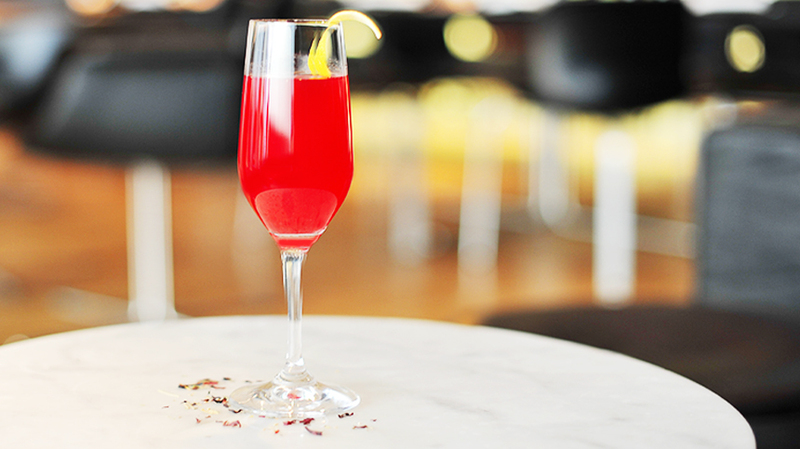 The peppery notes of Tequila Casa Dragones Blanco inspired mixologist Matthew Leatherman to create the La Pinata cocktail. 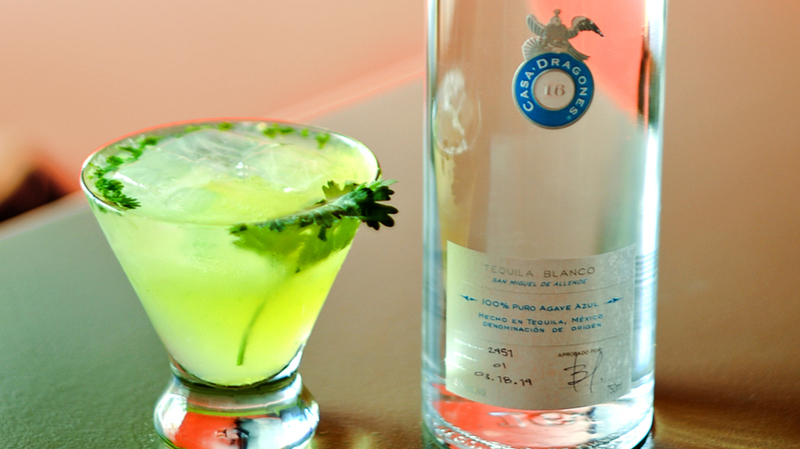 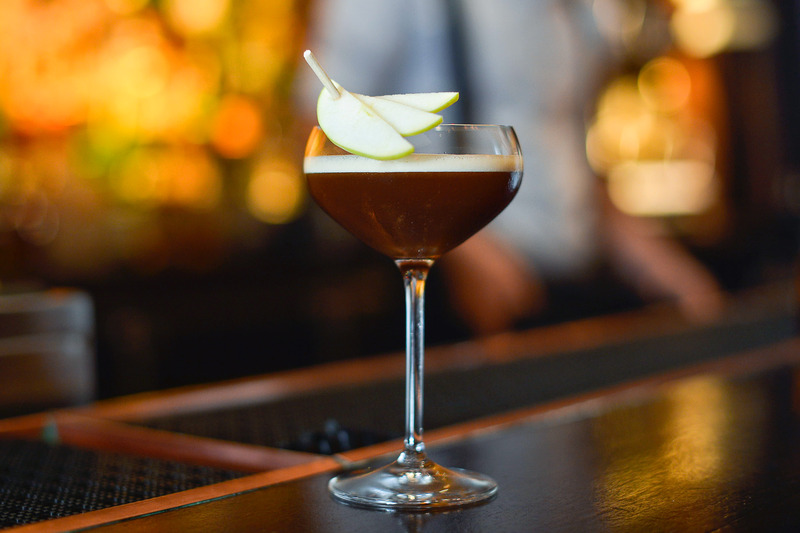 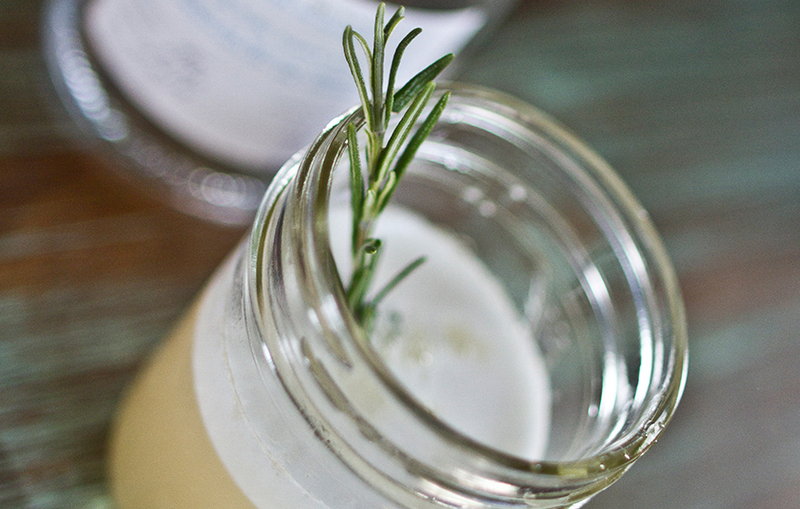 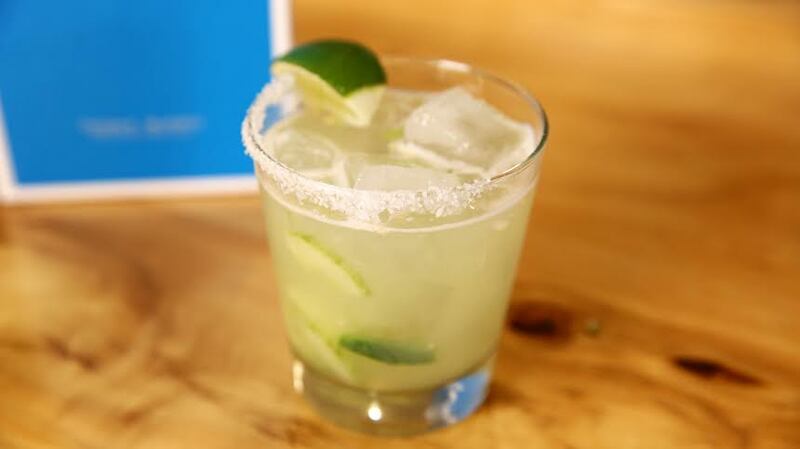 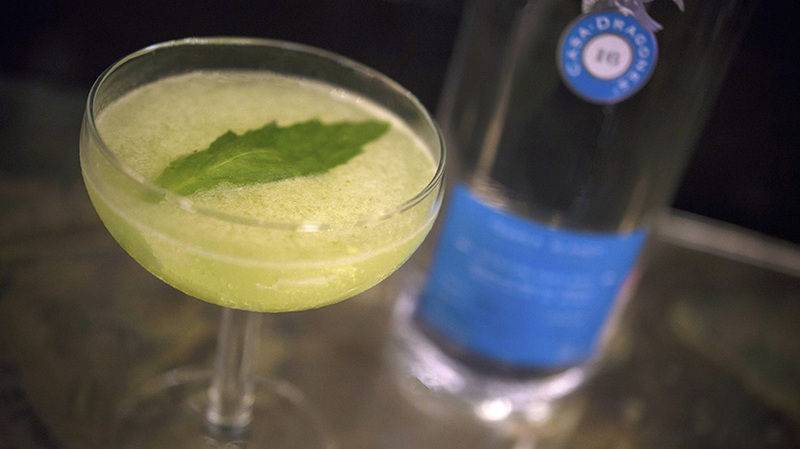 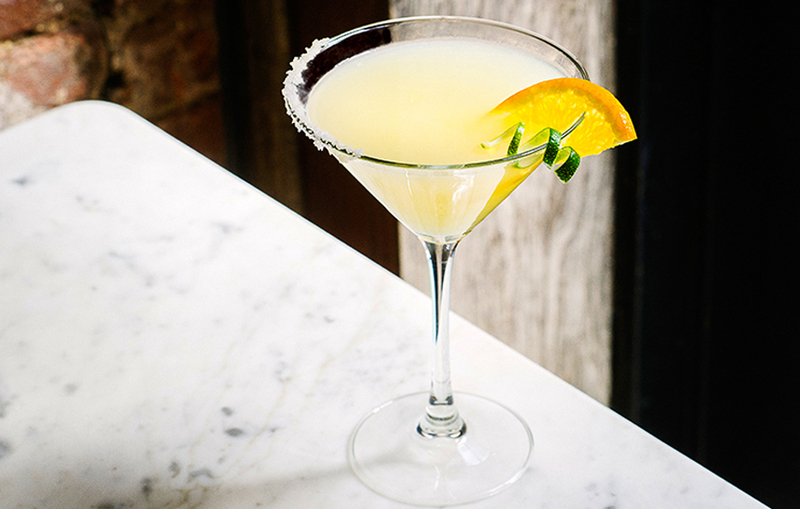 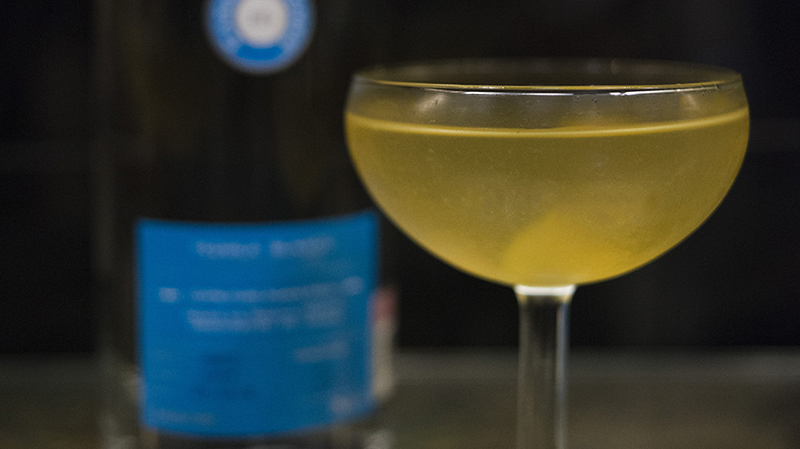 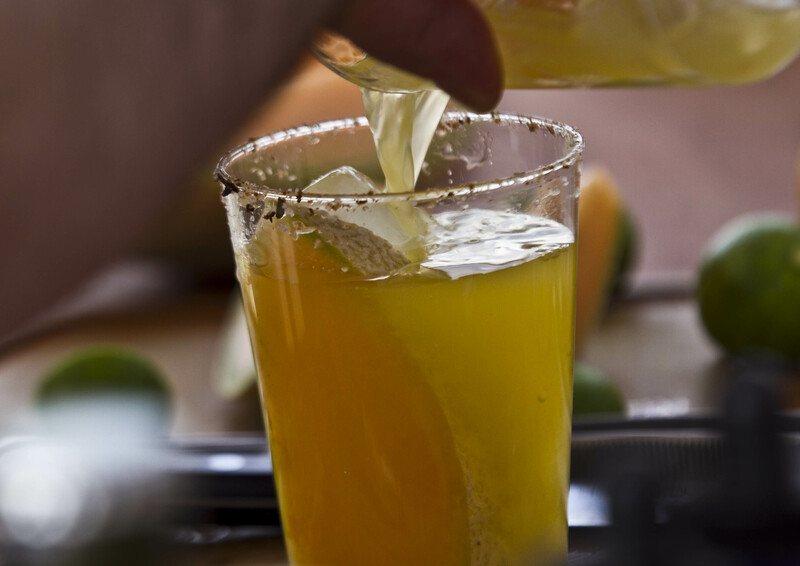 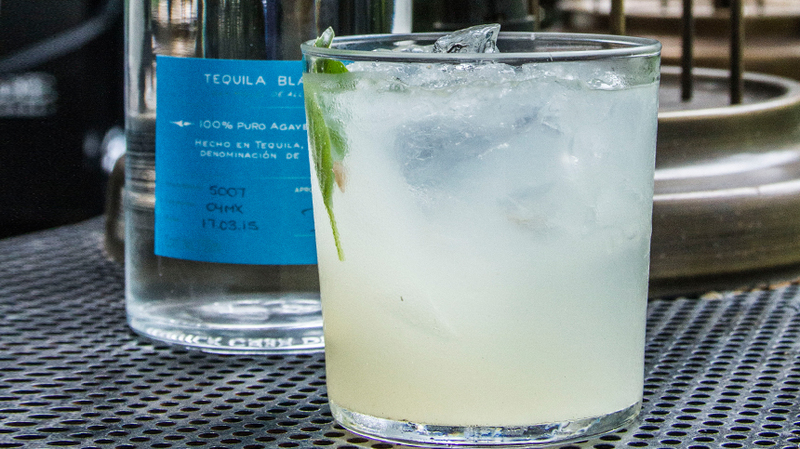 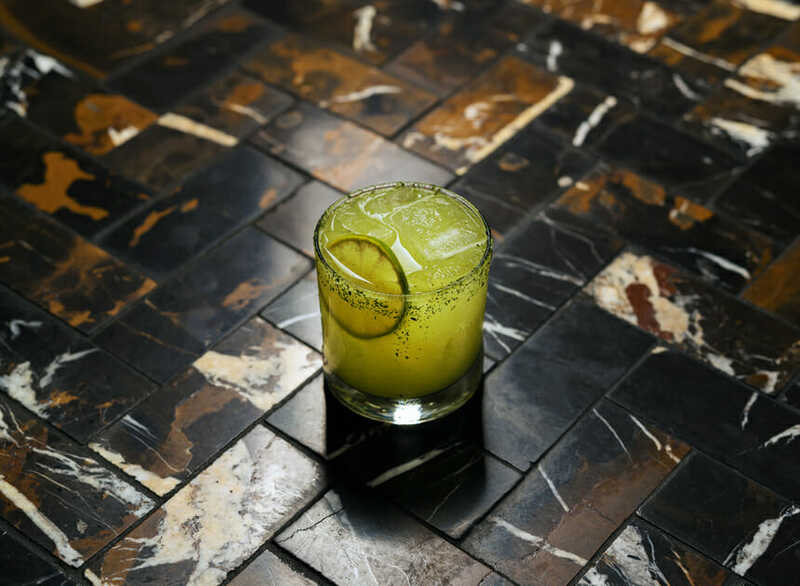 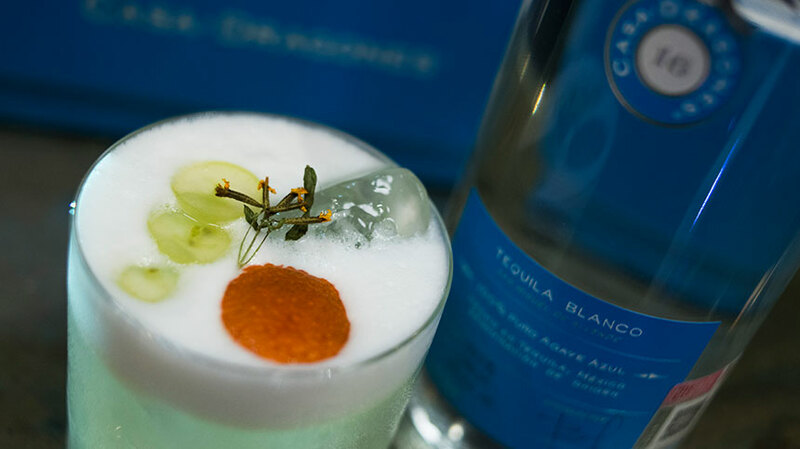 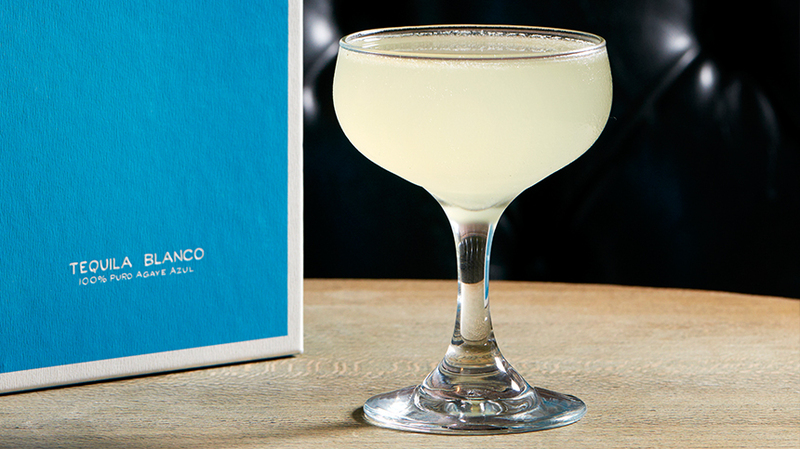 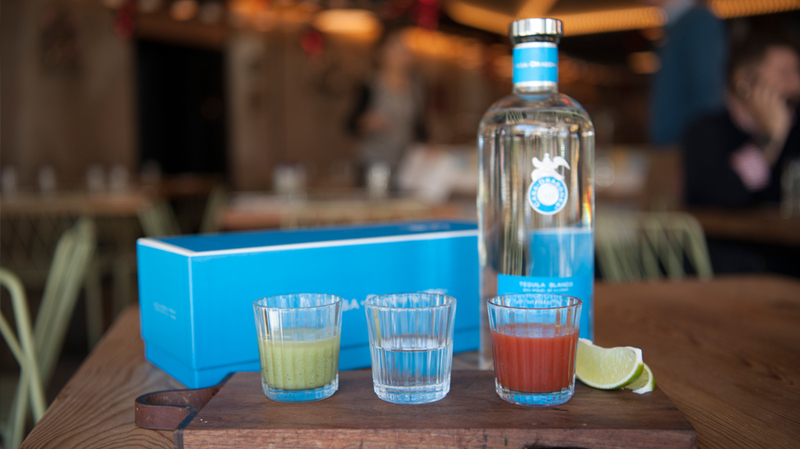 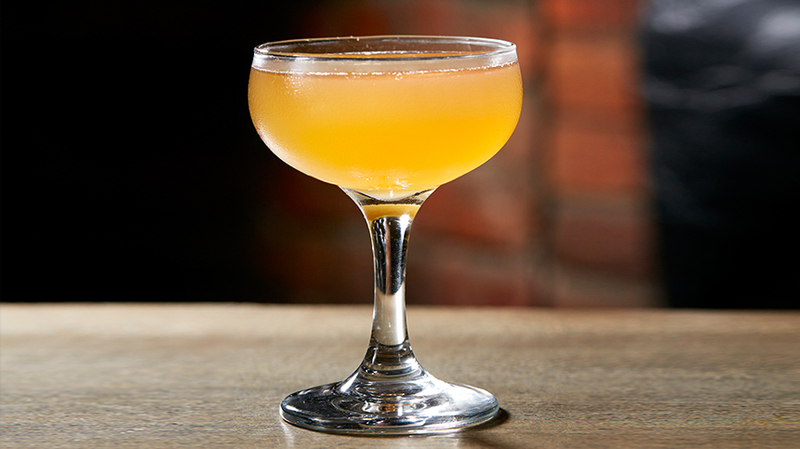 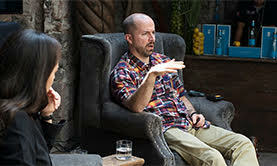 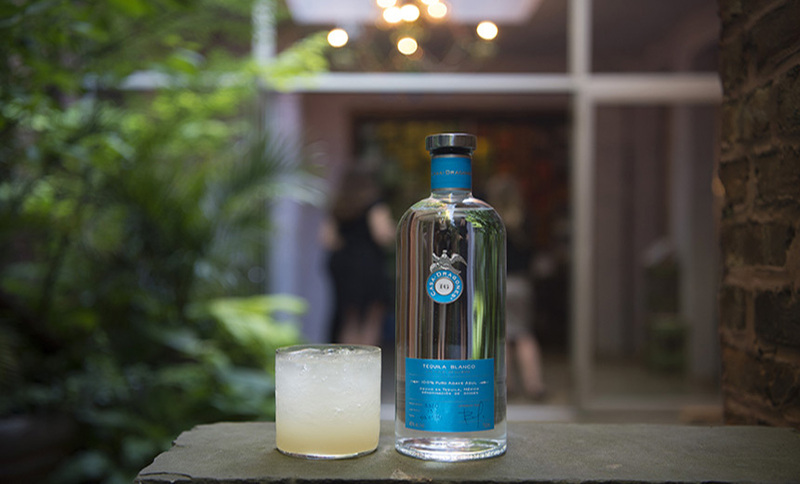 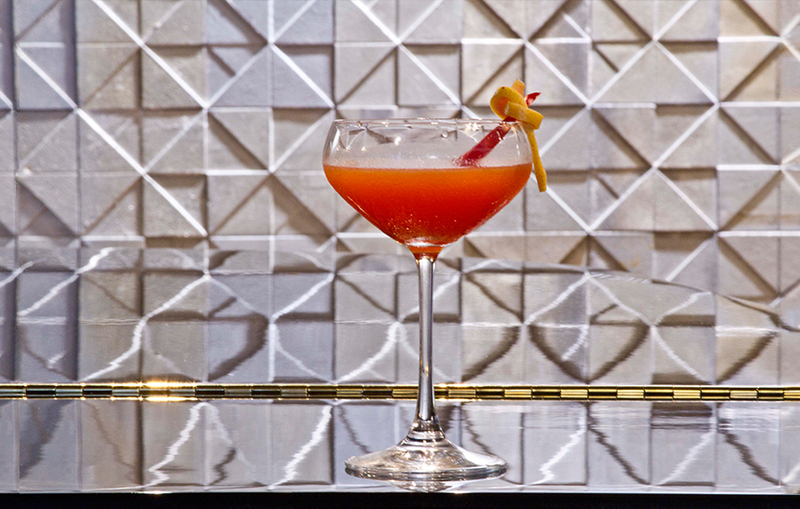 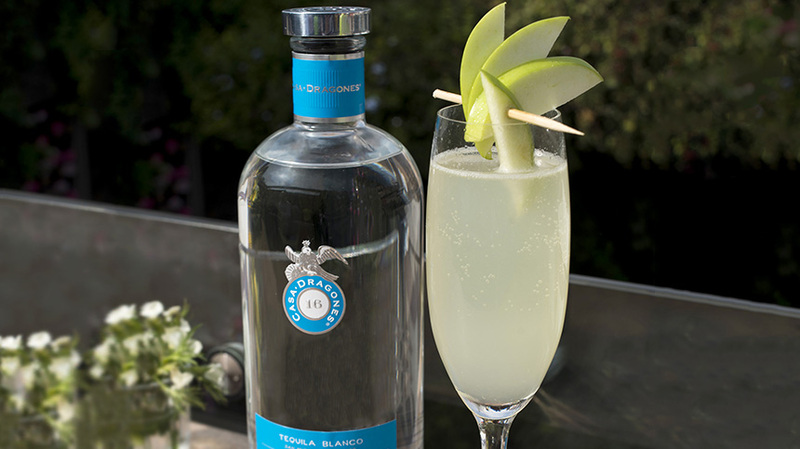 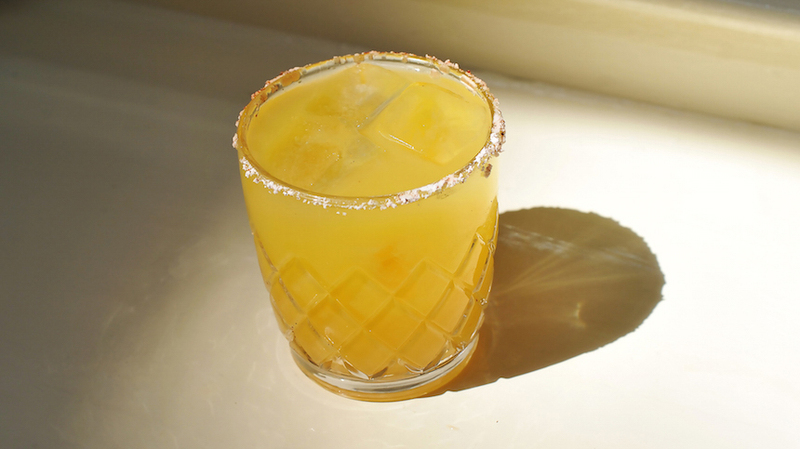 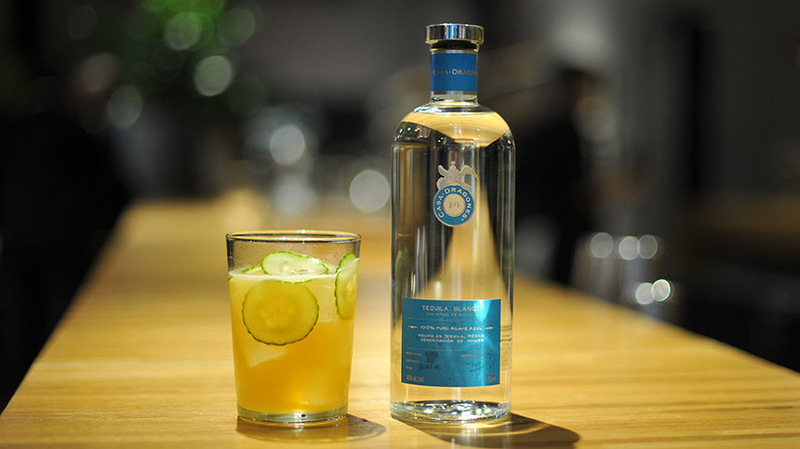 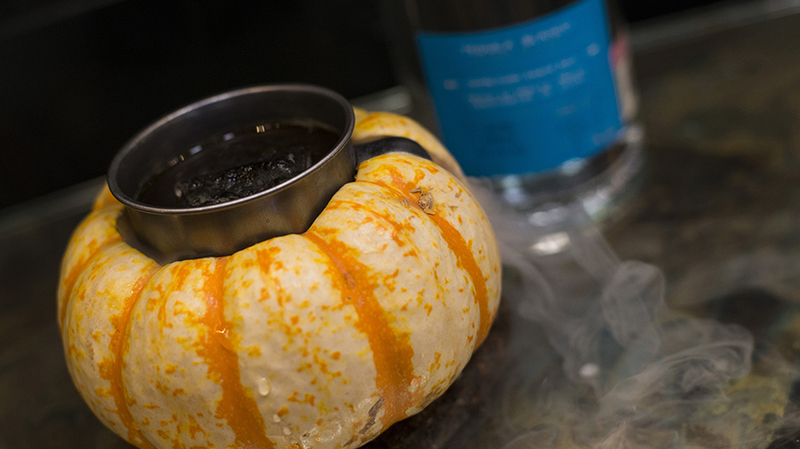 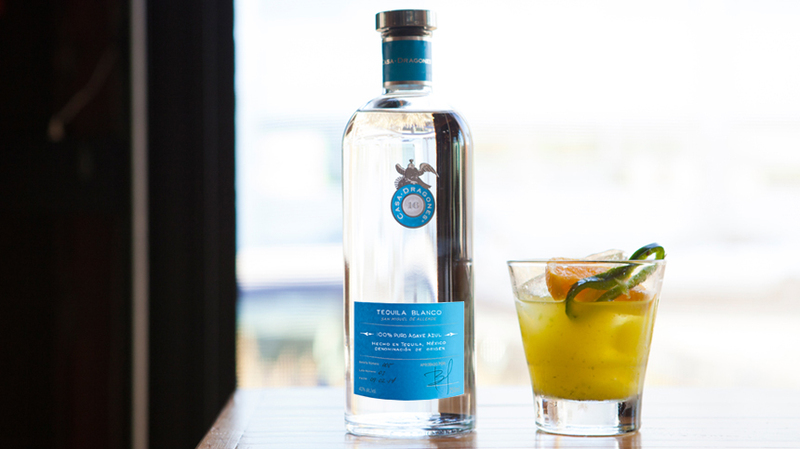 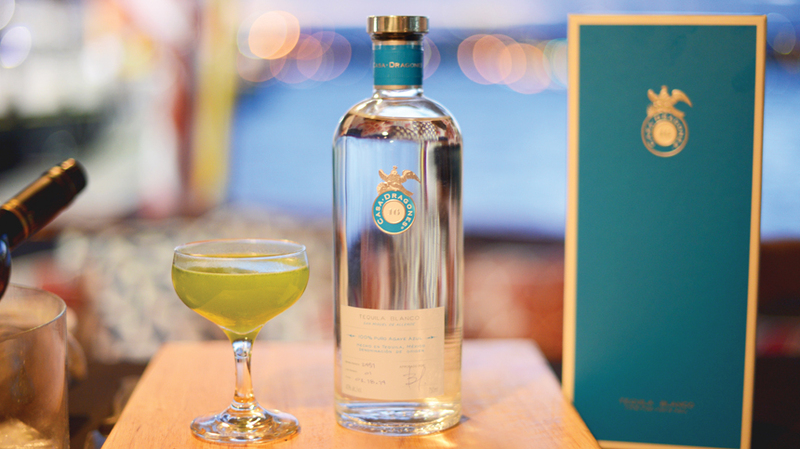 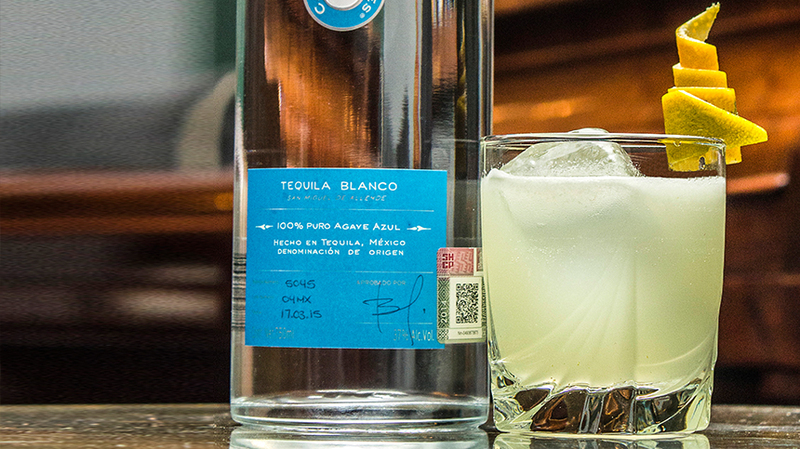 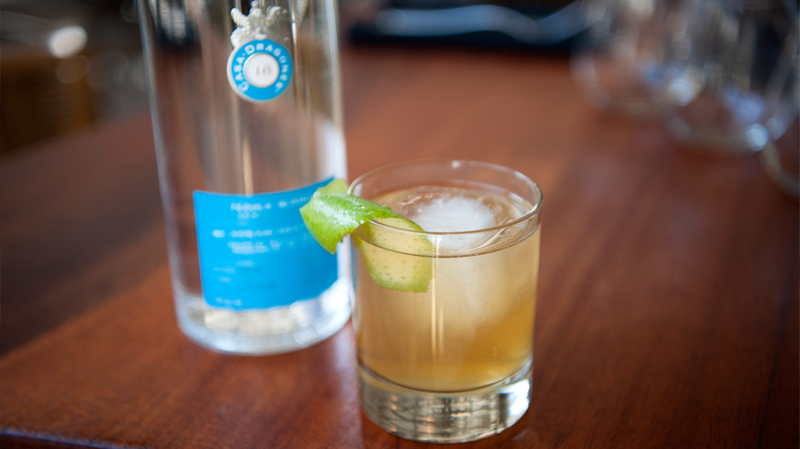 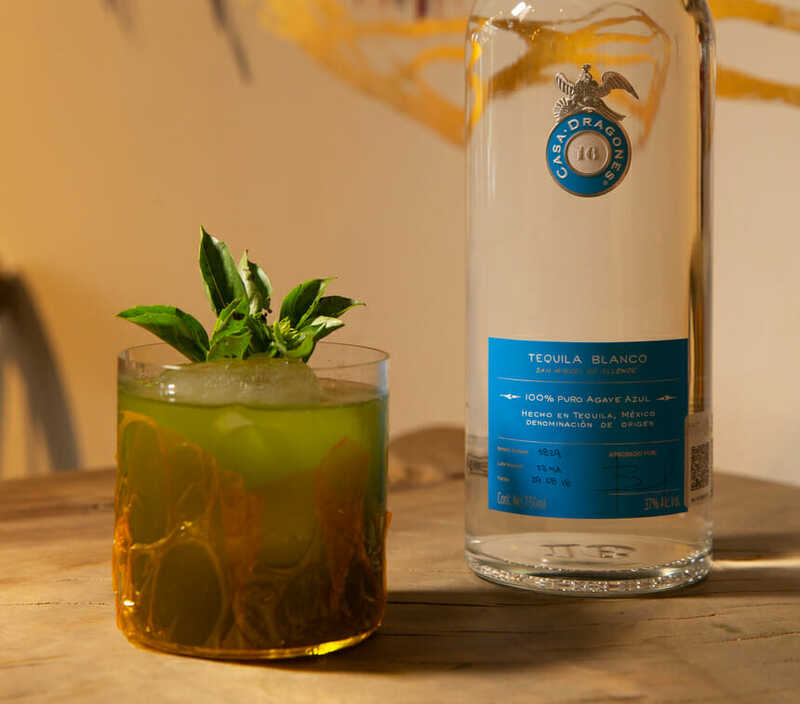 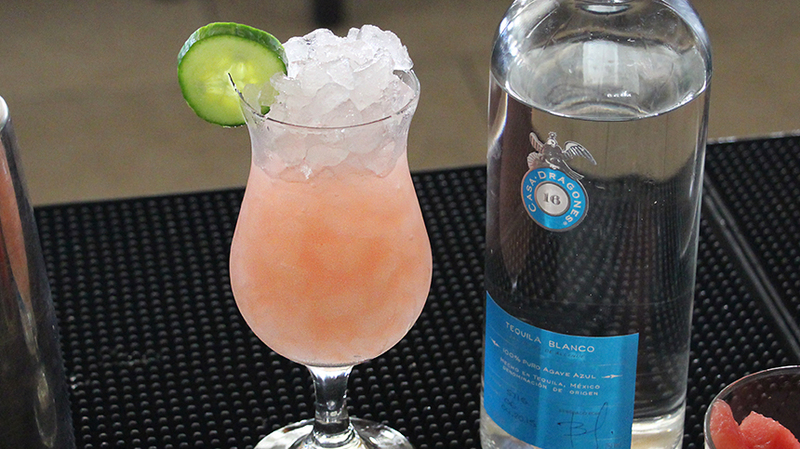 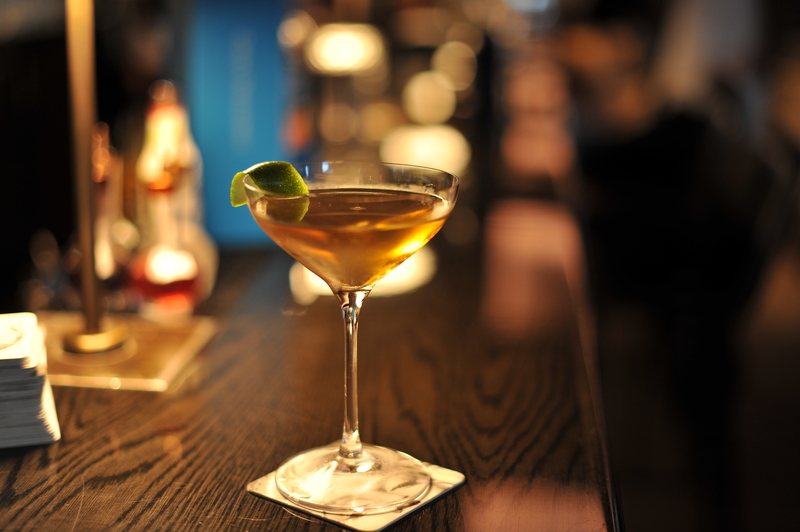 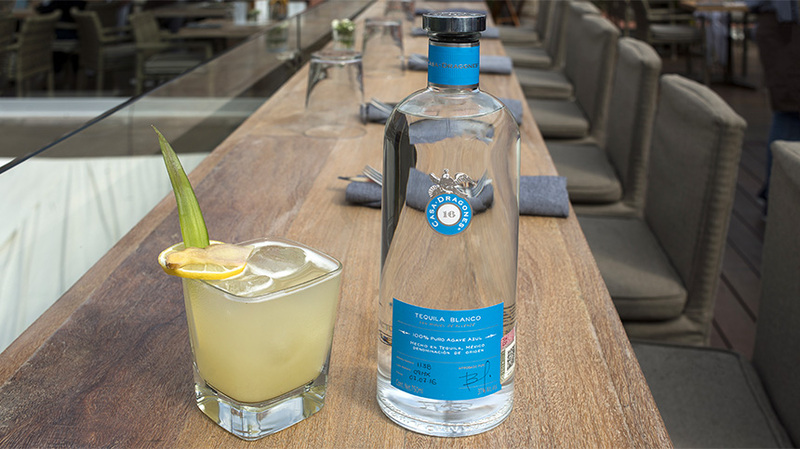 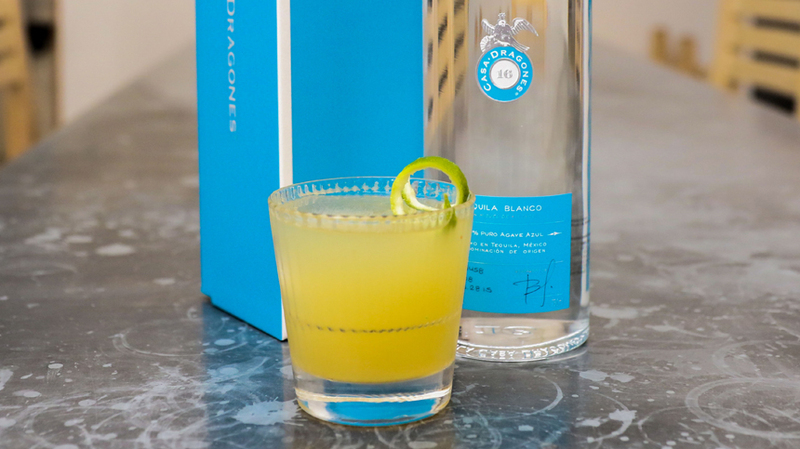 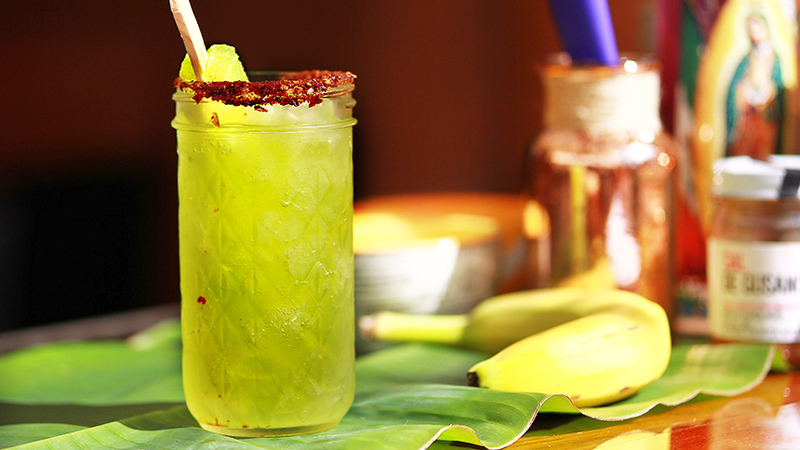 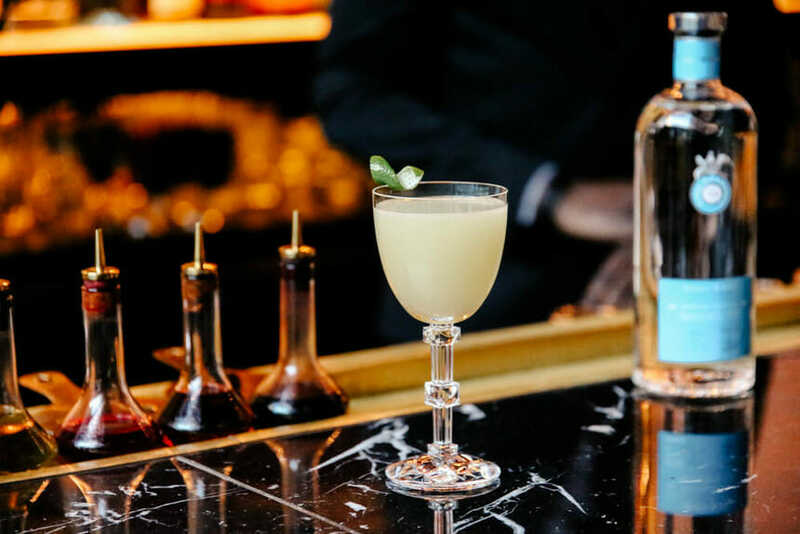 In his creation of the cocktail recipe for the Gordon Bar at Sixty Soho Hotel in New York City, Leatherman combined muddled cucumber with a slow cooked habanero agave to play off the Casa Dragones Blanco’s sweet agave notes making for a bright, refreshing summer cocktail. 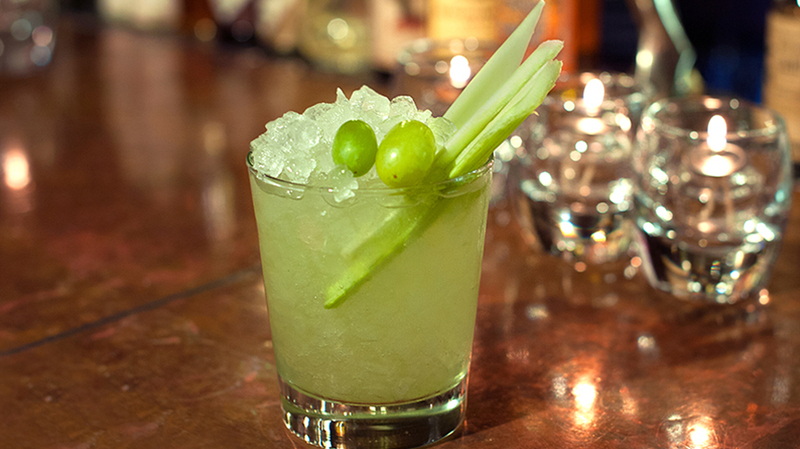 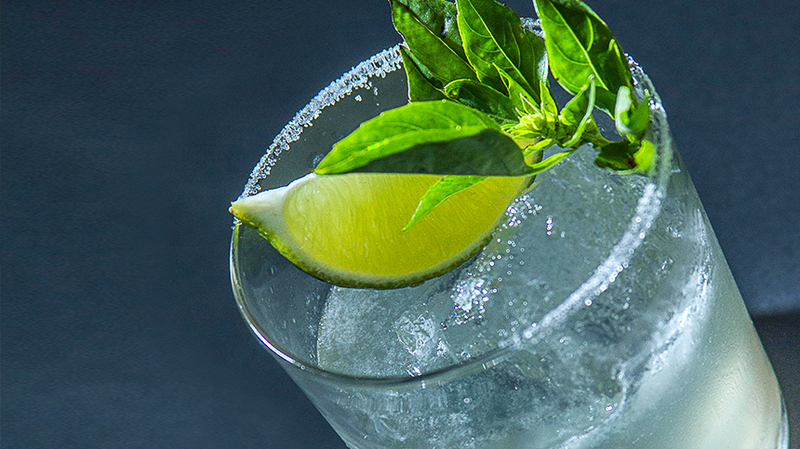 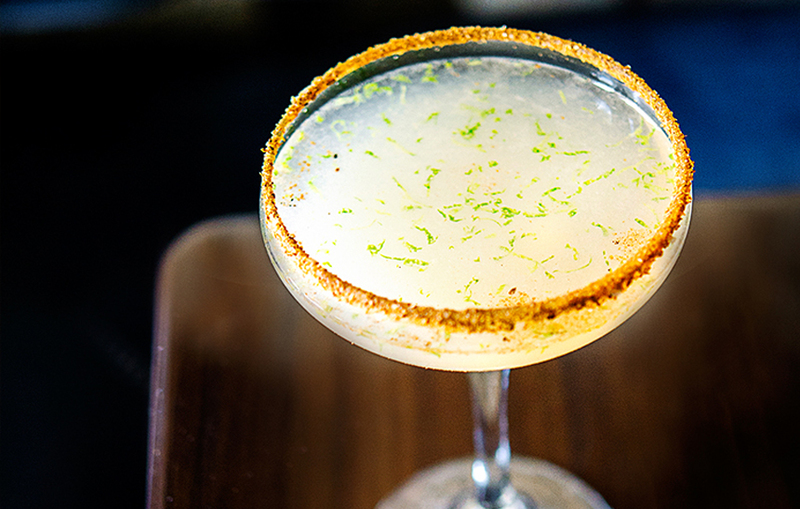 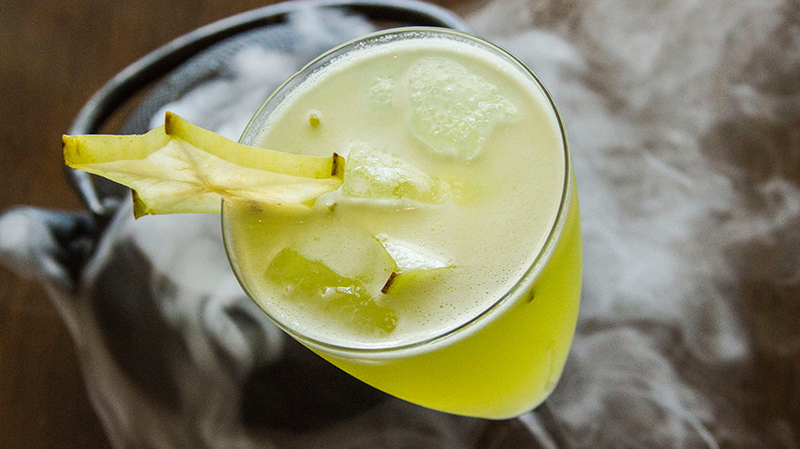 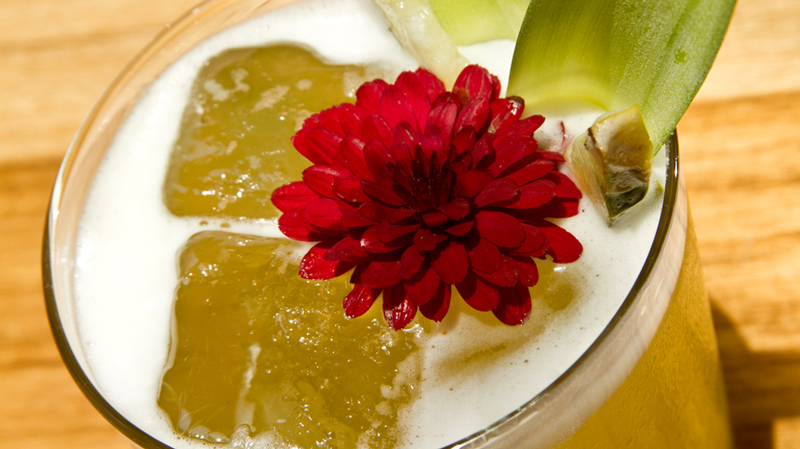 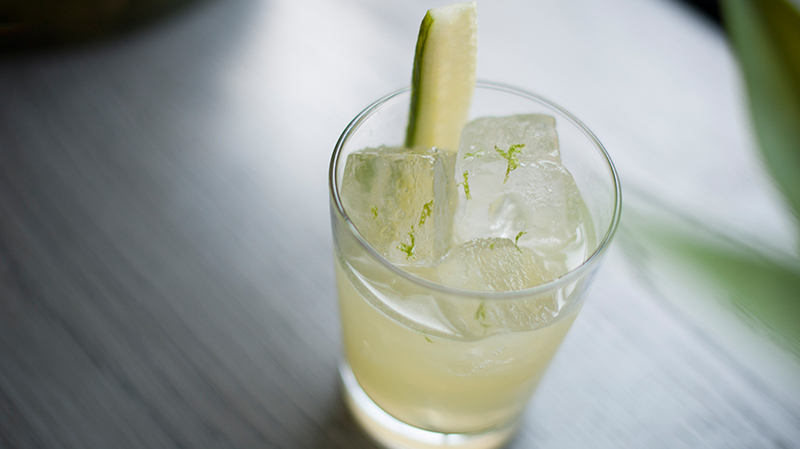 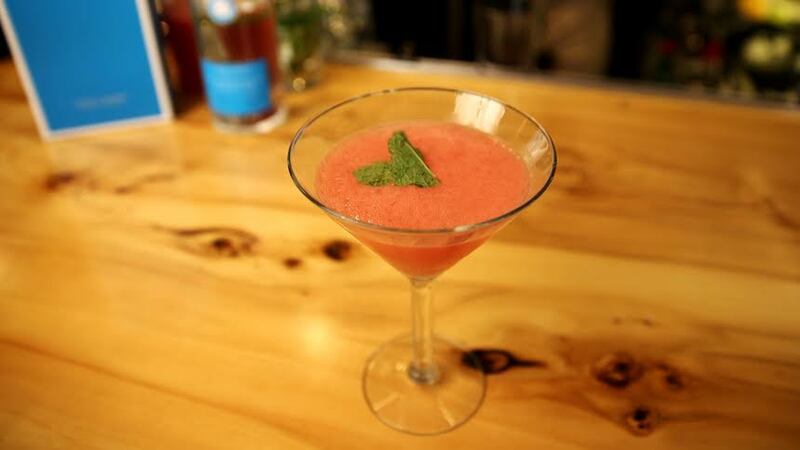 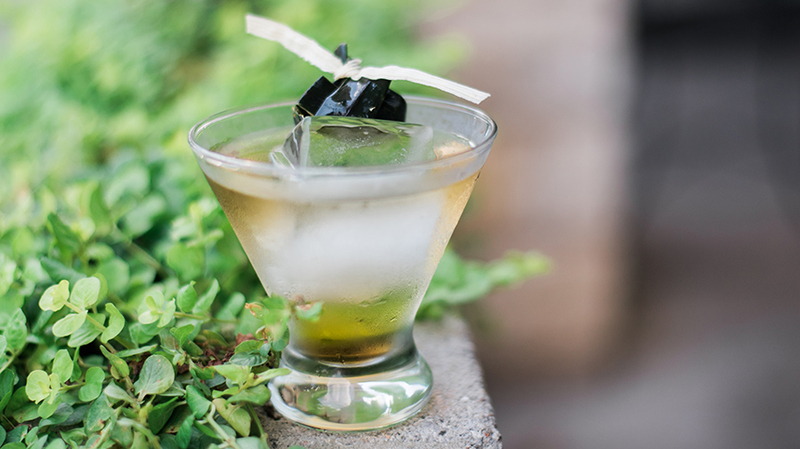 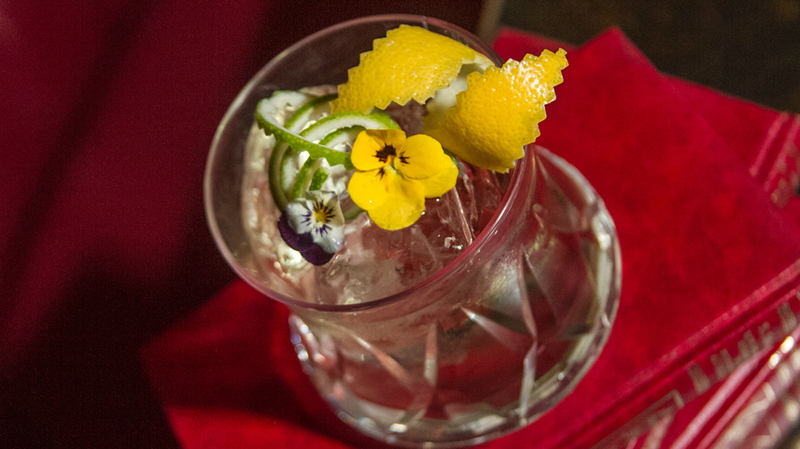 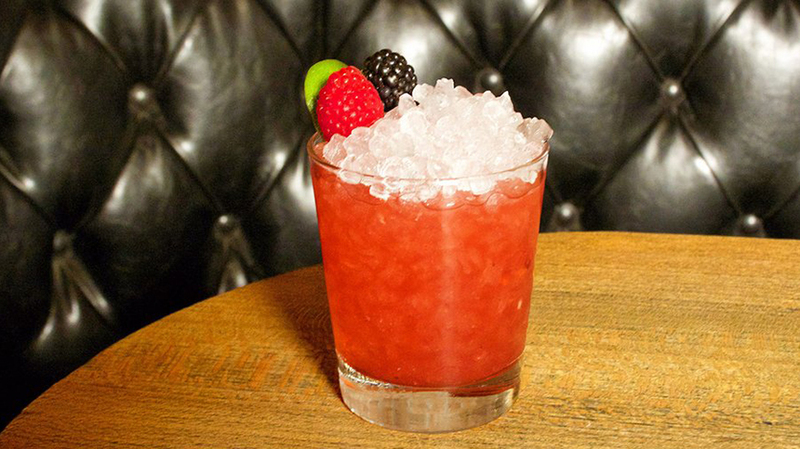 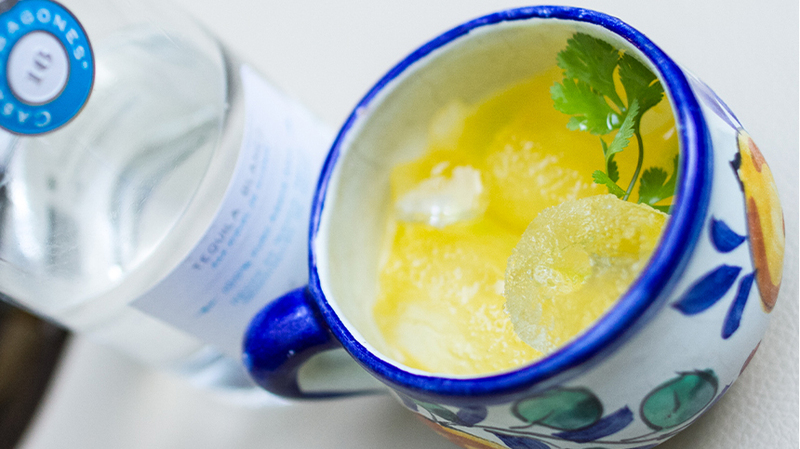 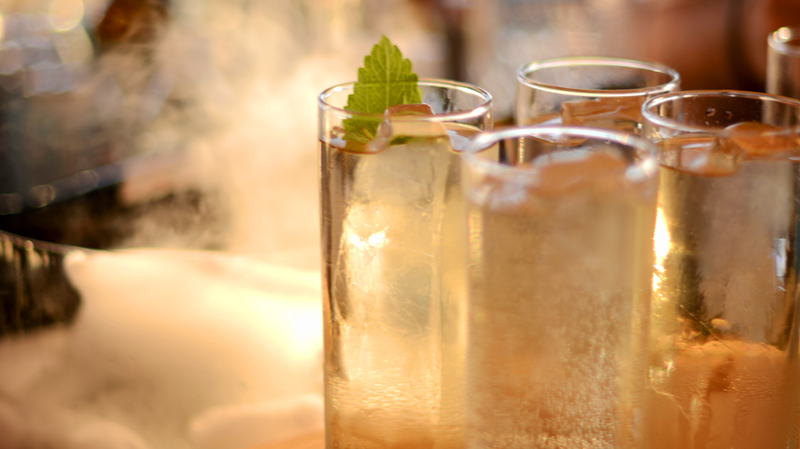 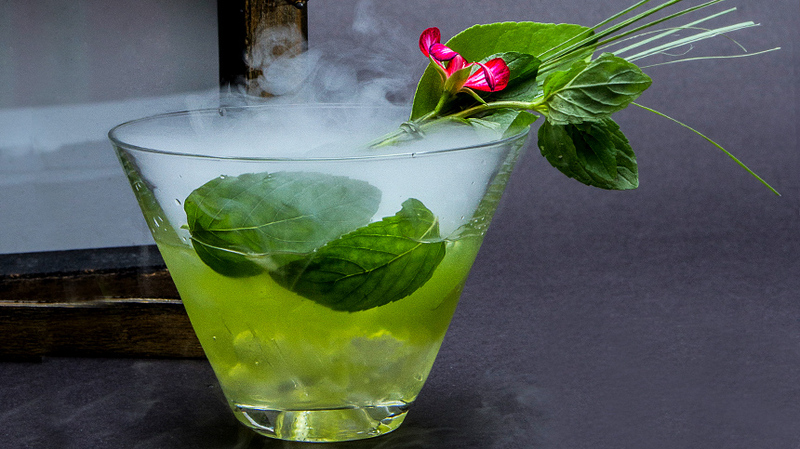 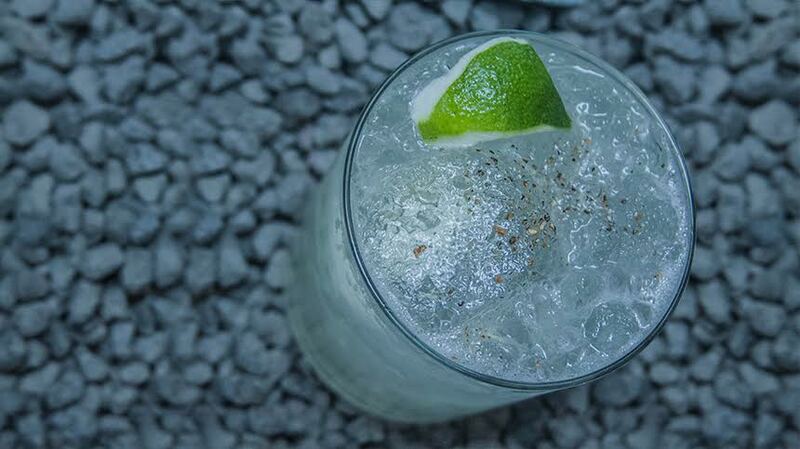 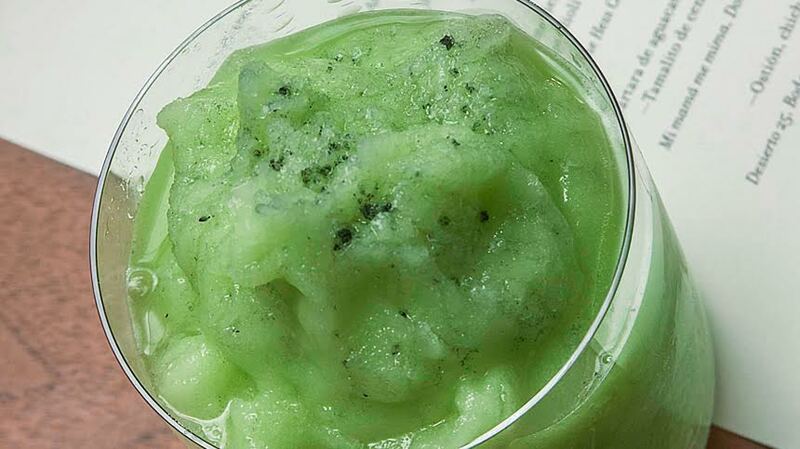 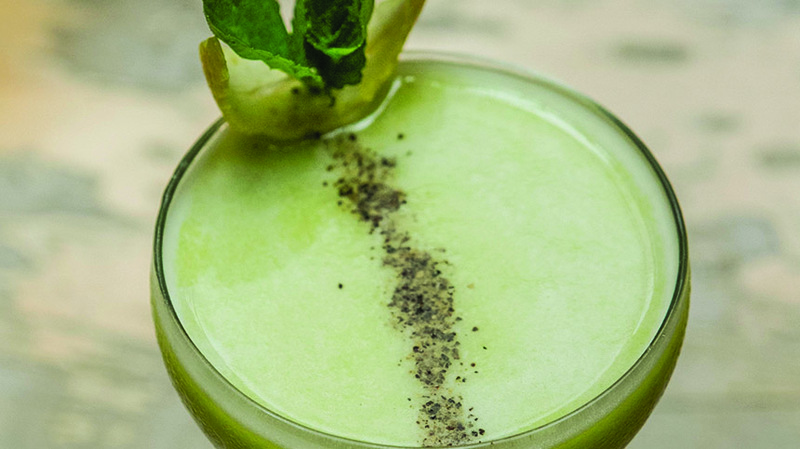 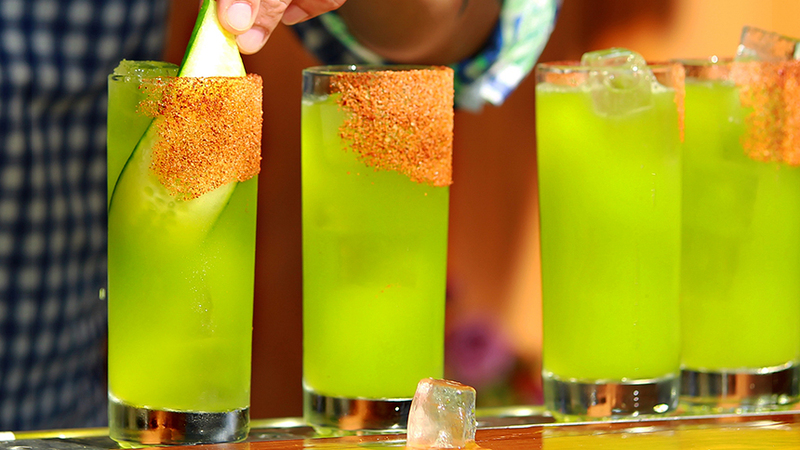 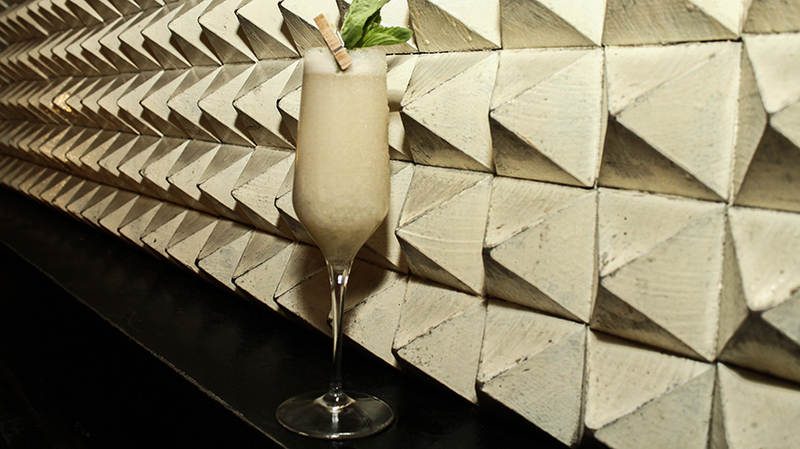 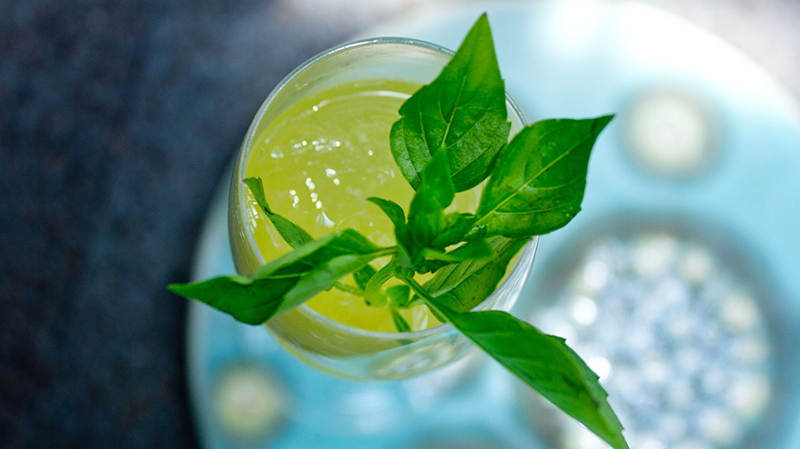 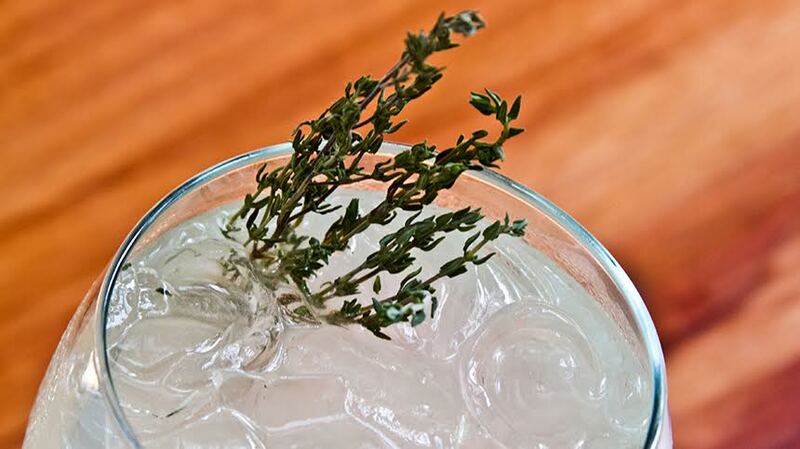 Shake and strain over fresh new ice and garnish with a cucumber spear and lime zest.